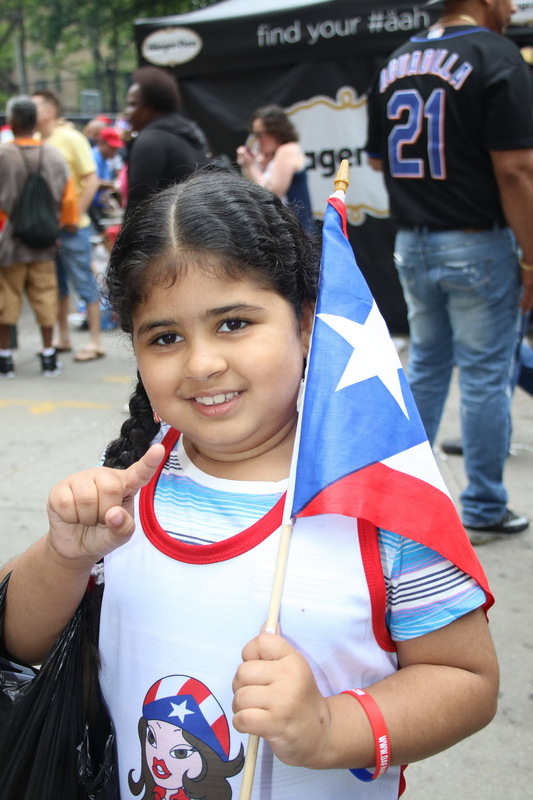 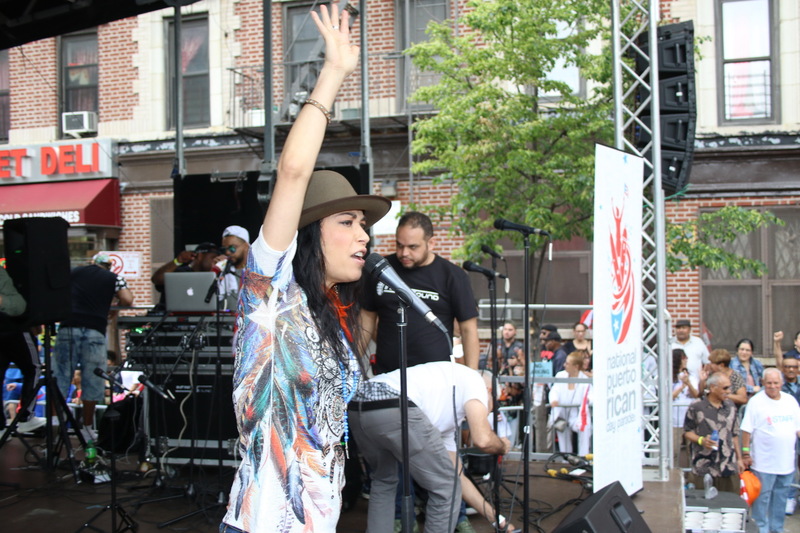 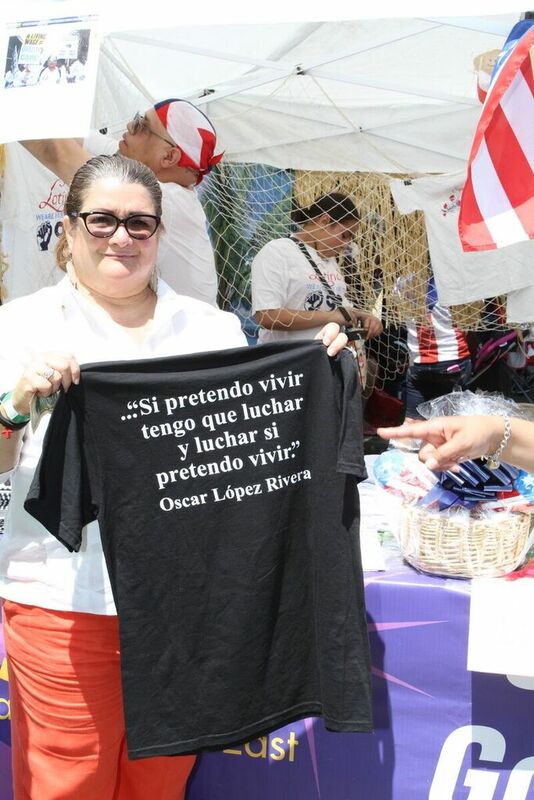 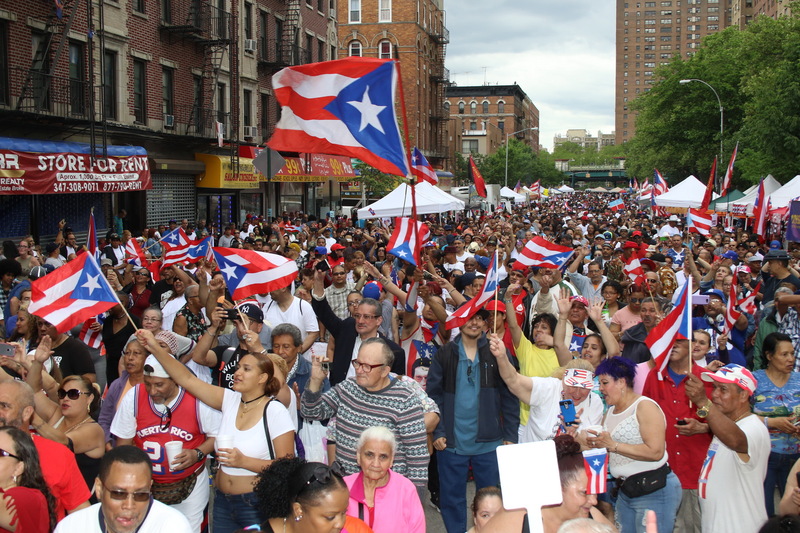 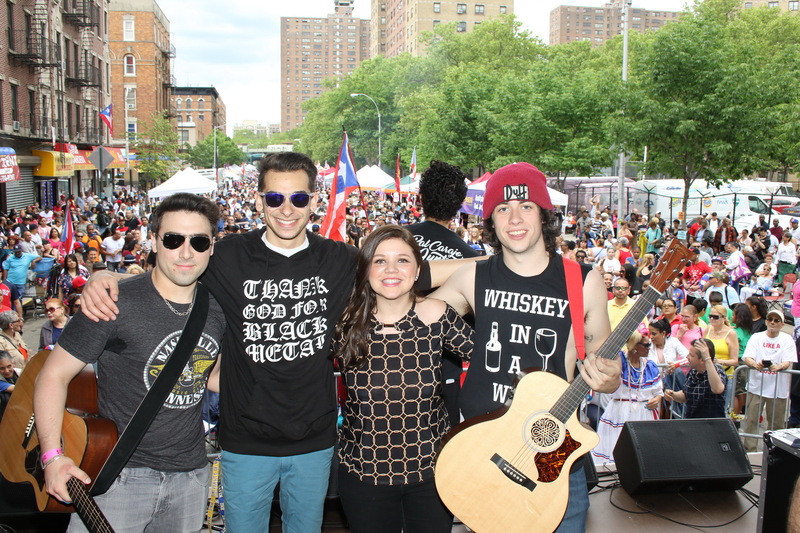 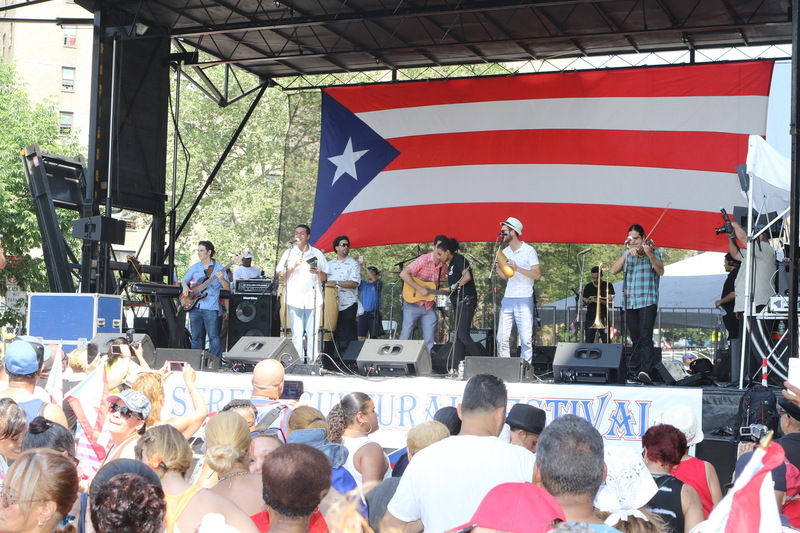 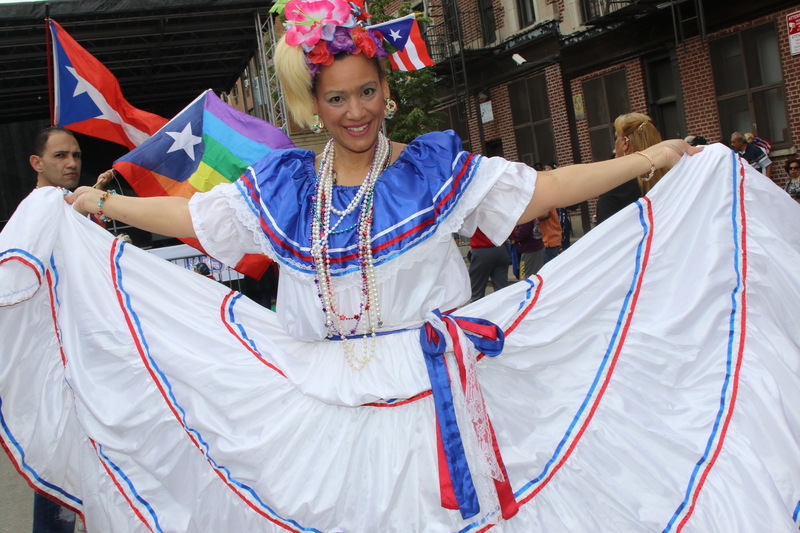 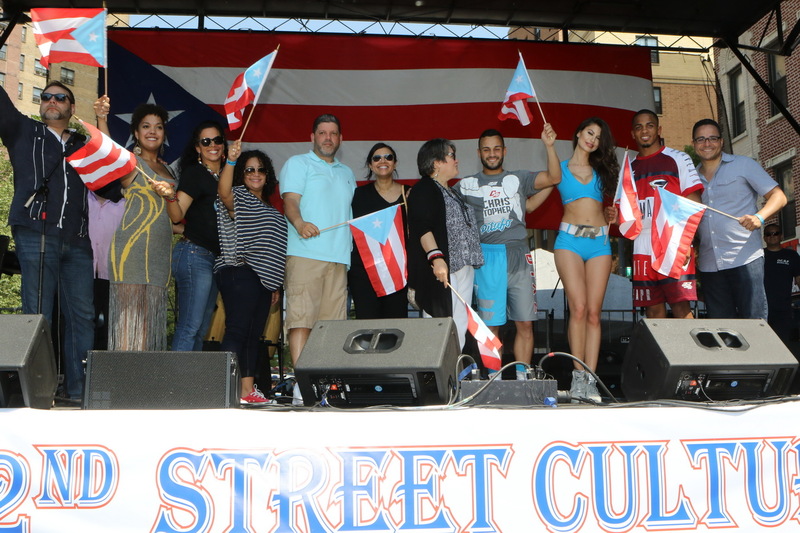 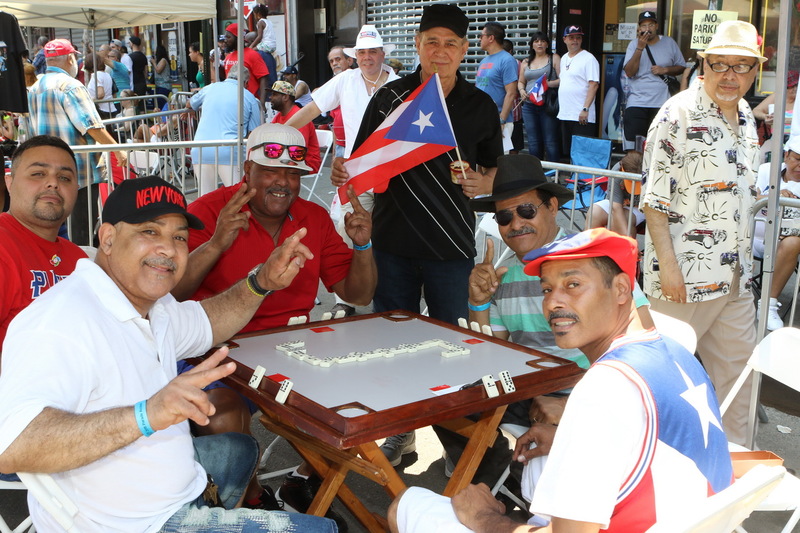 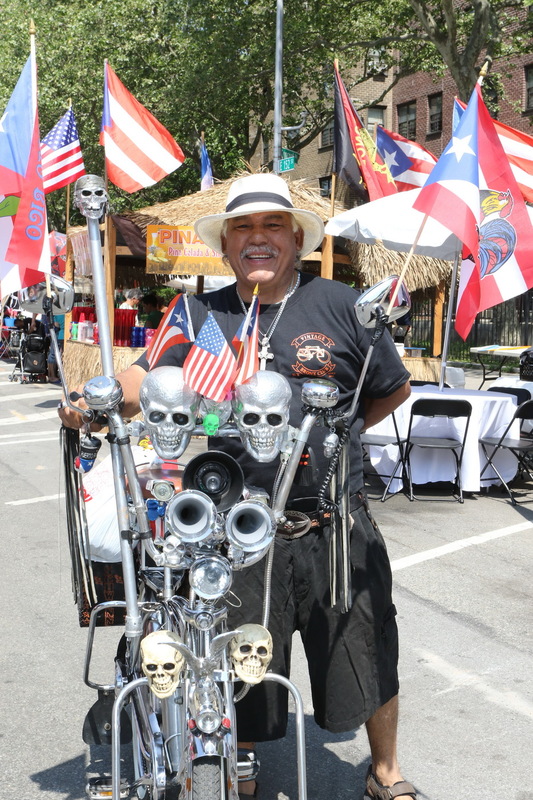 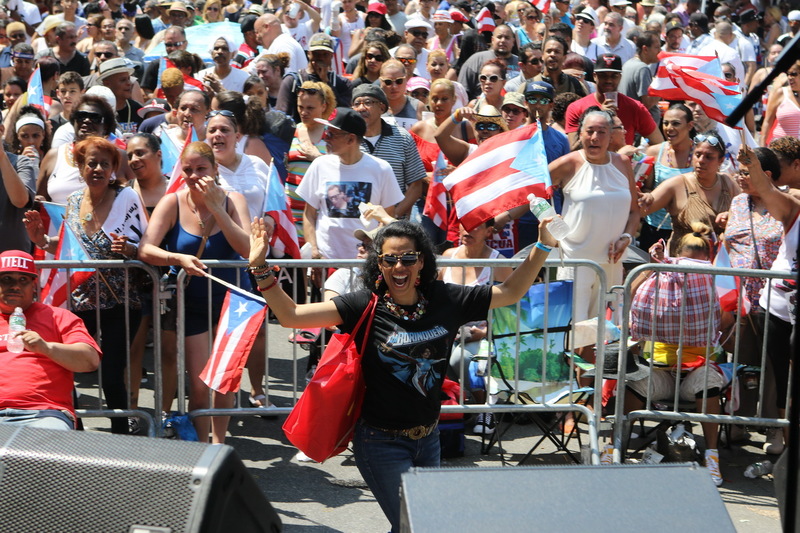 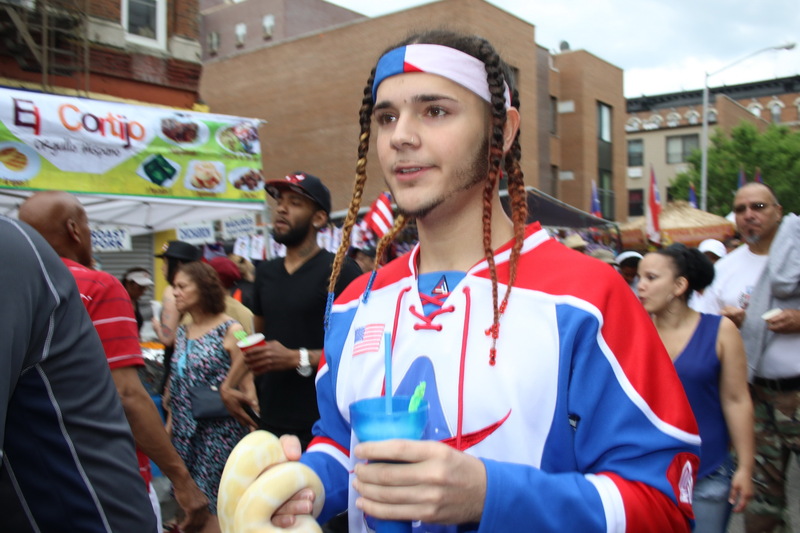 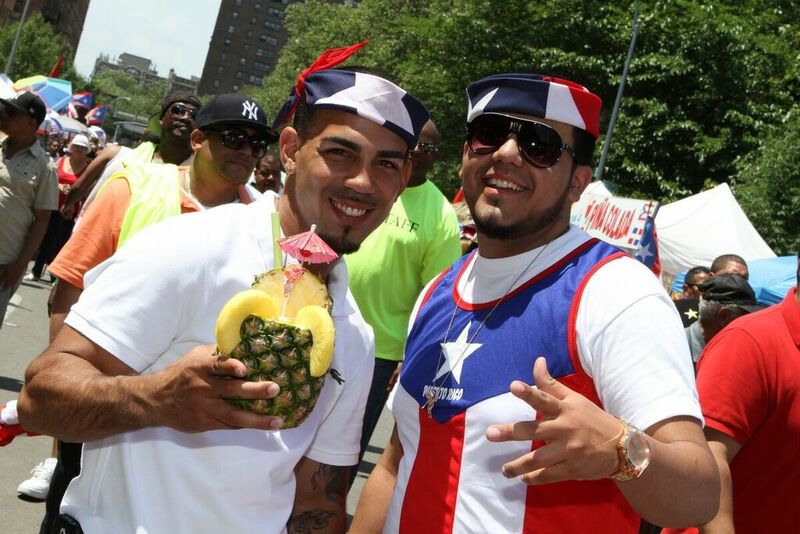 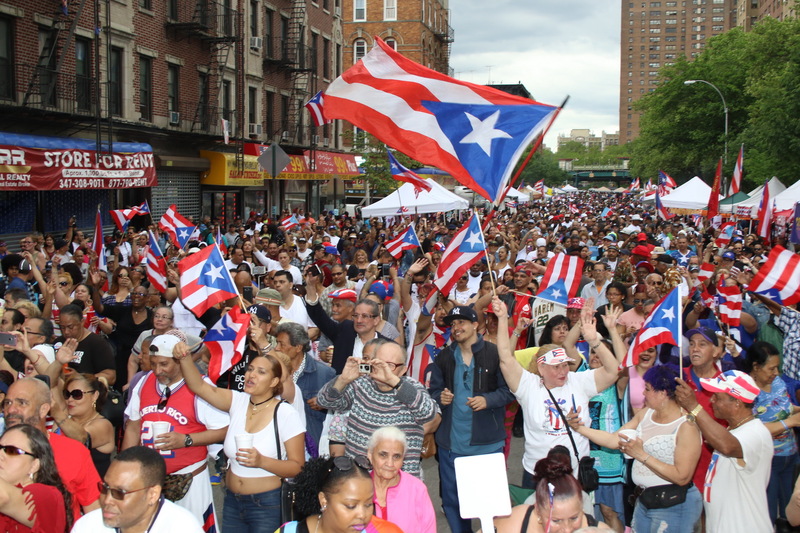 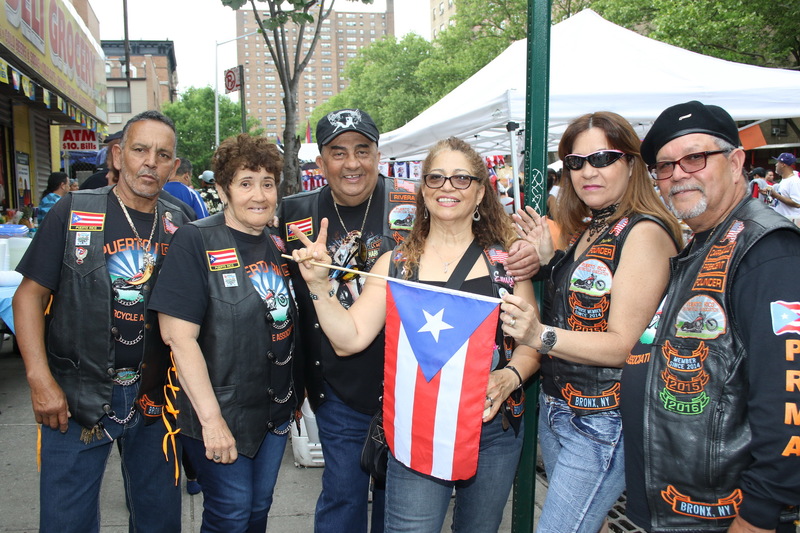 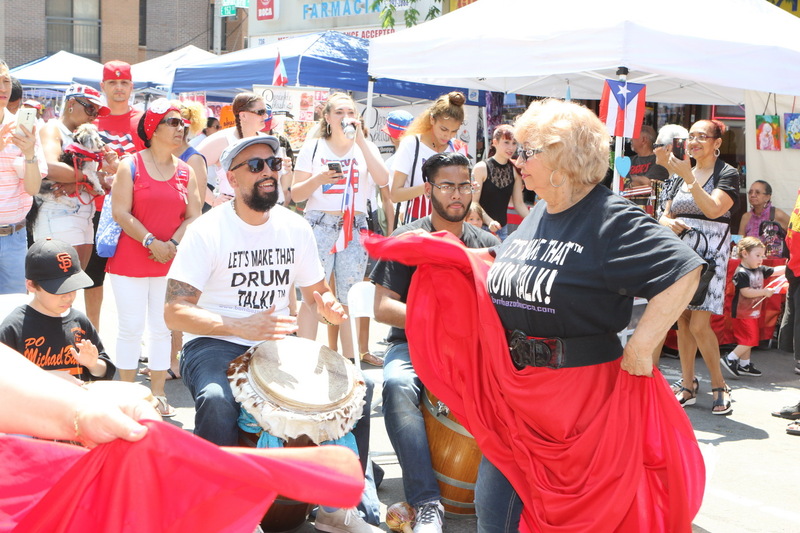 The Official National Puerto Rican Day Parade Street Festival is on Saturday, May 25, 2019. 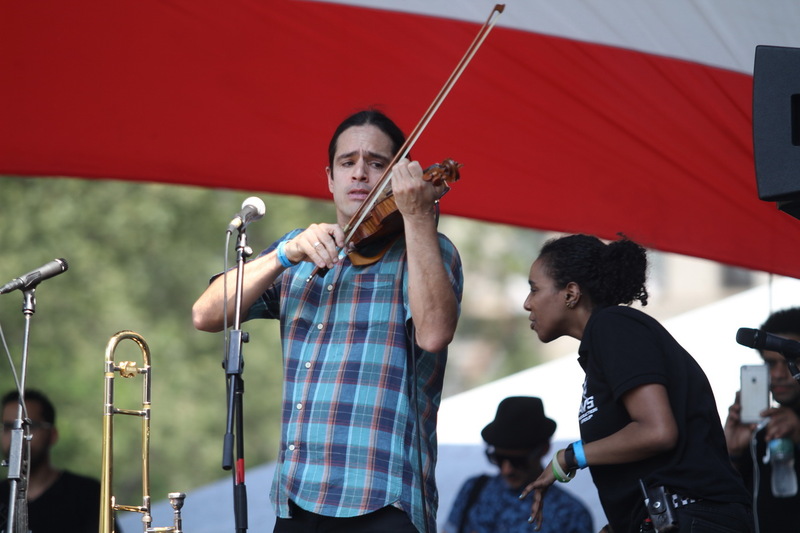 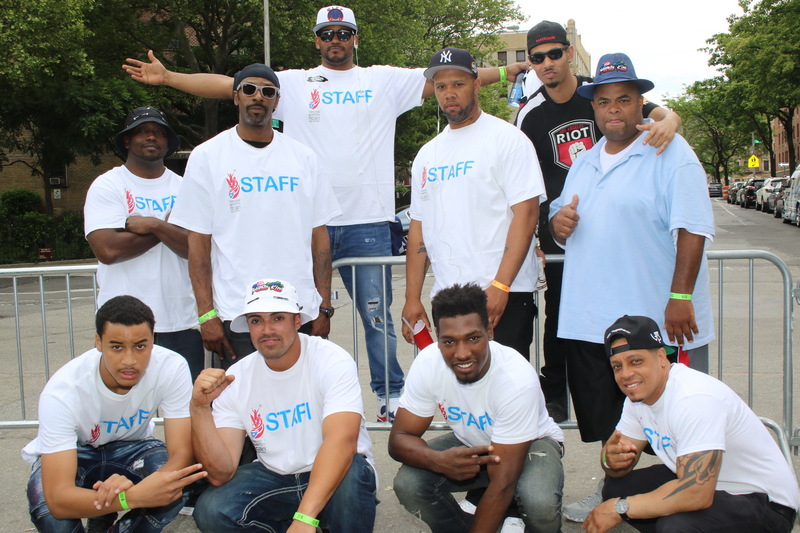 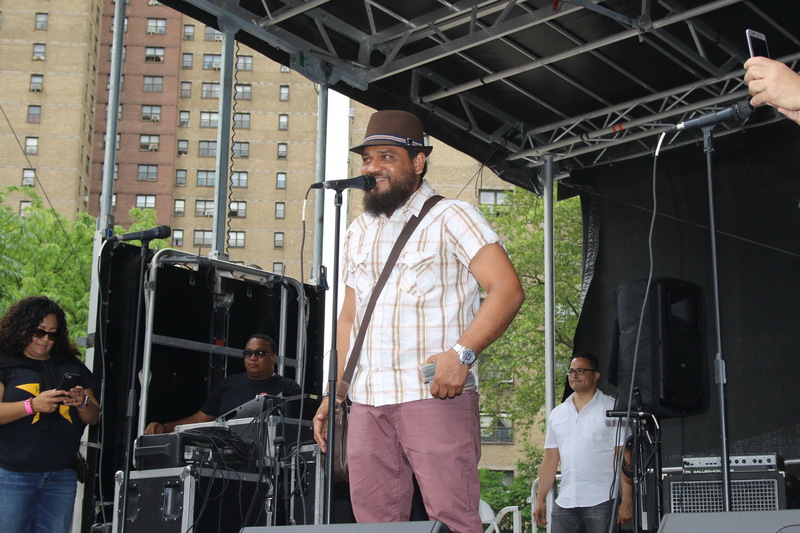 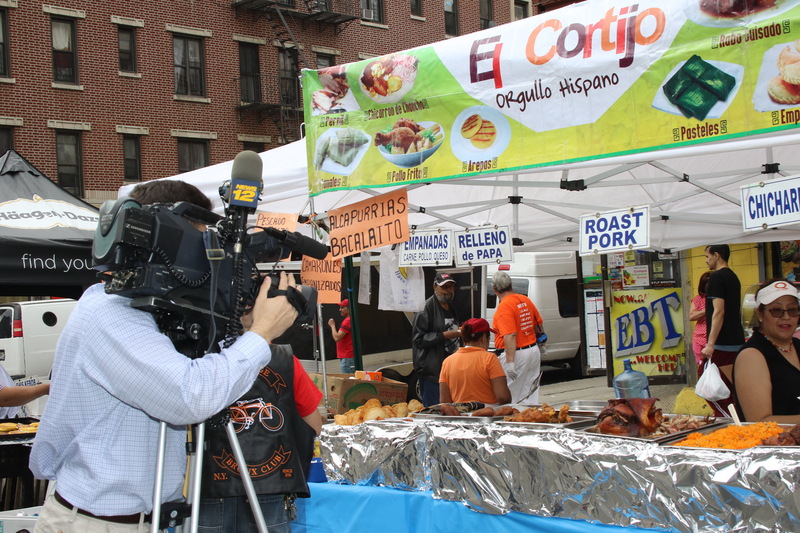 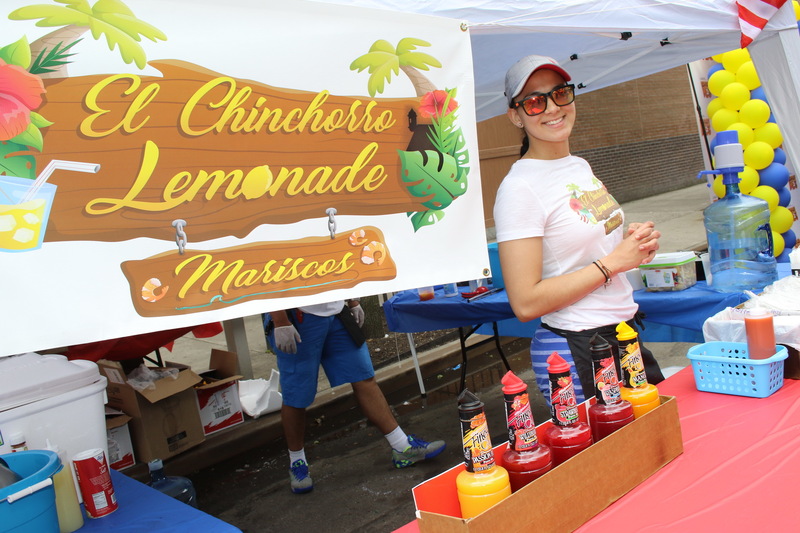 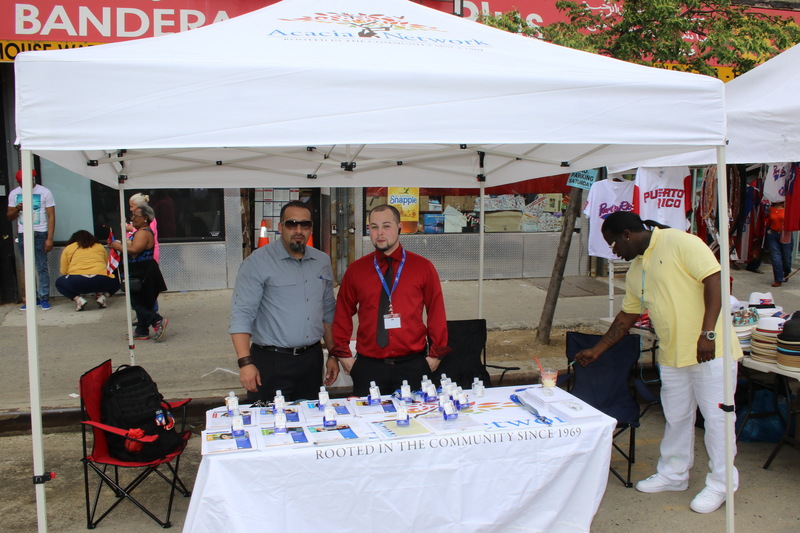 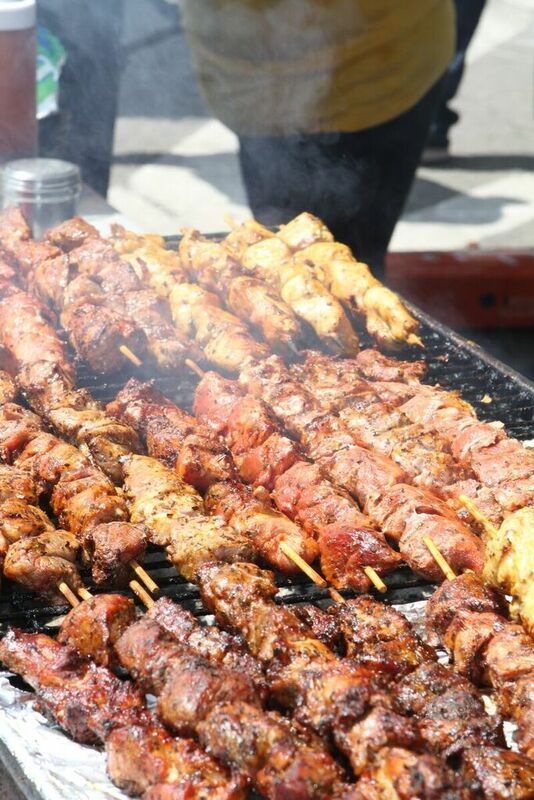 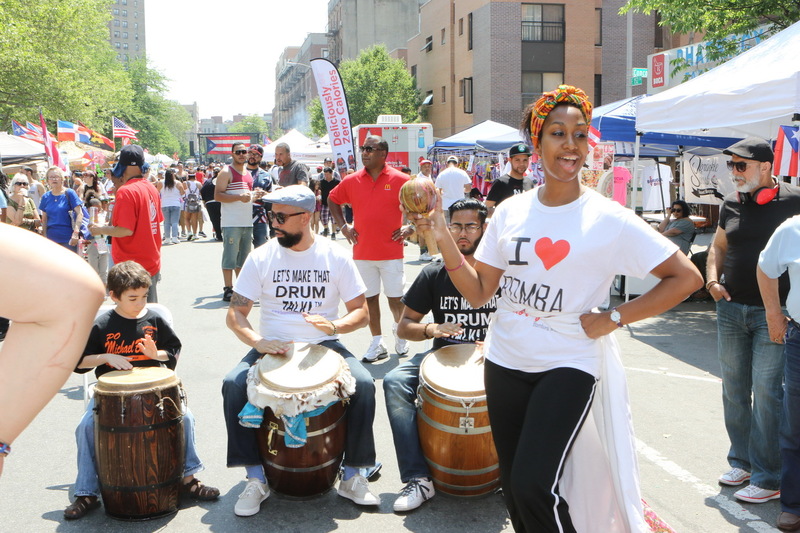 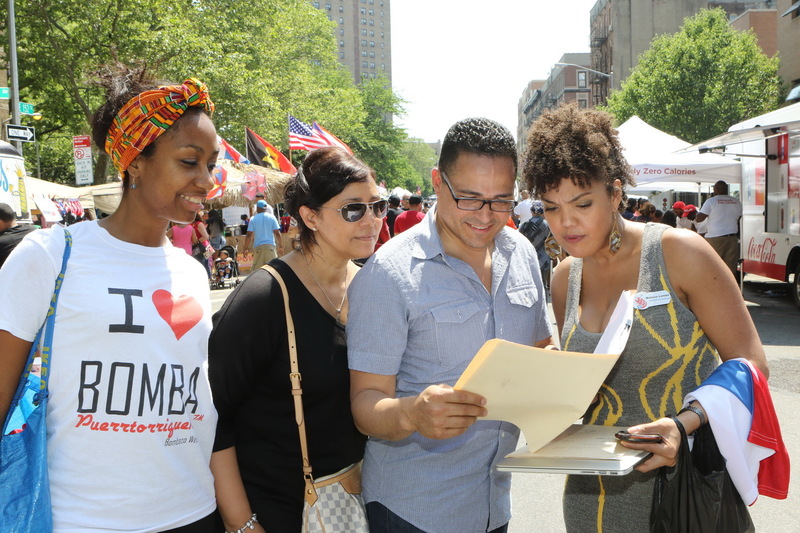 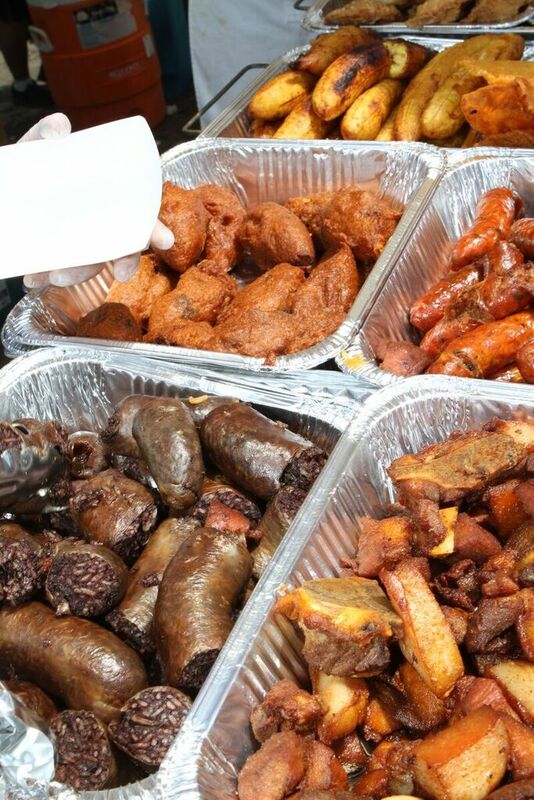 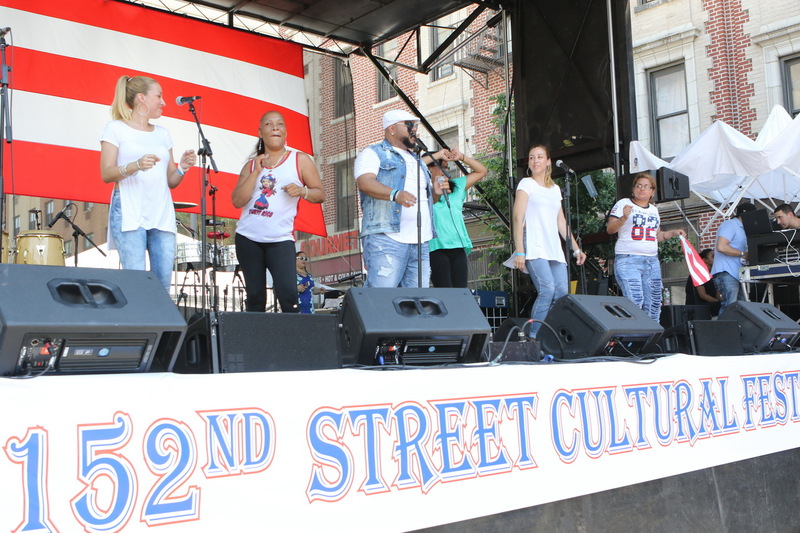 Vendor application process for the 152nd Street Cultural Festival Due by May 10, 2019. 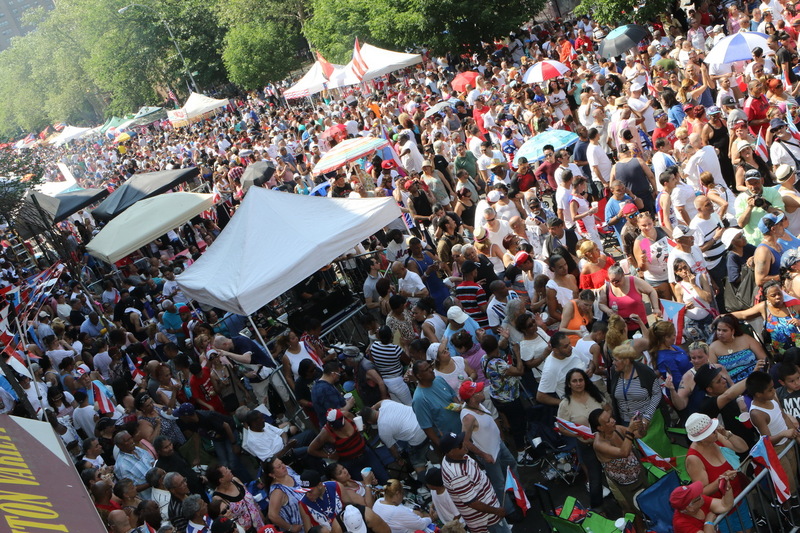 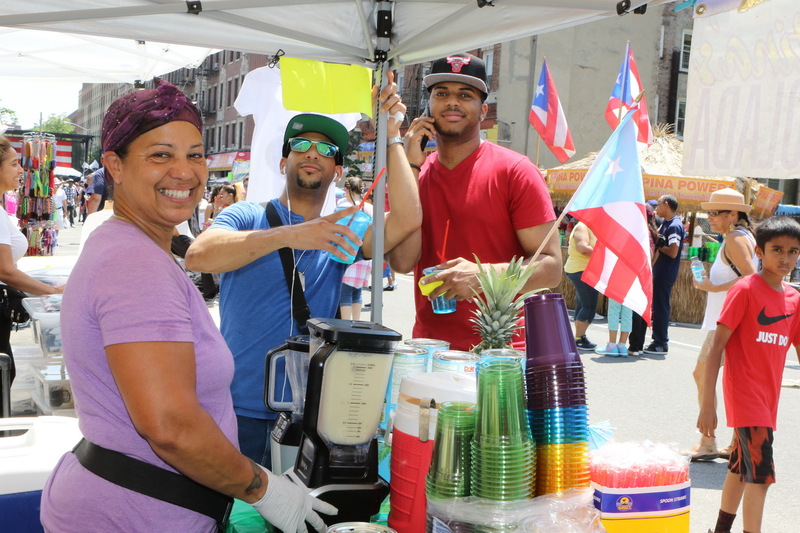 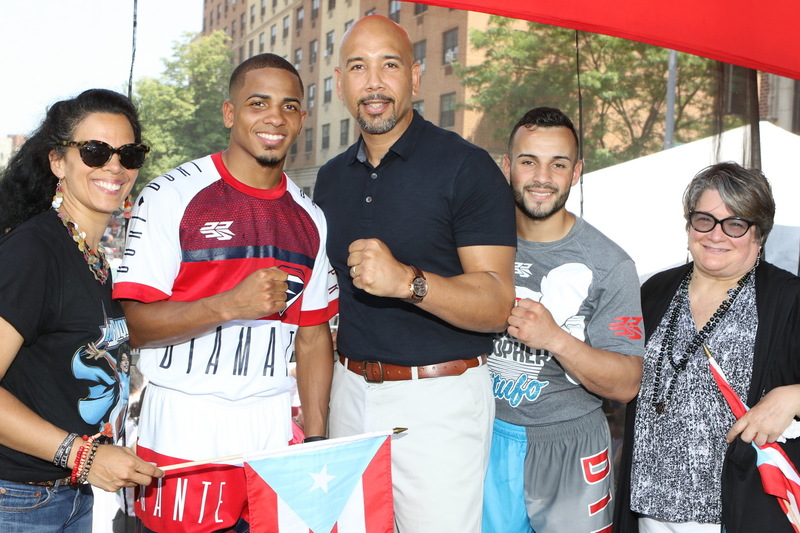 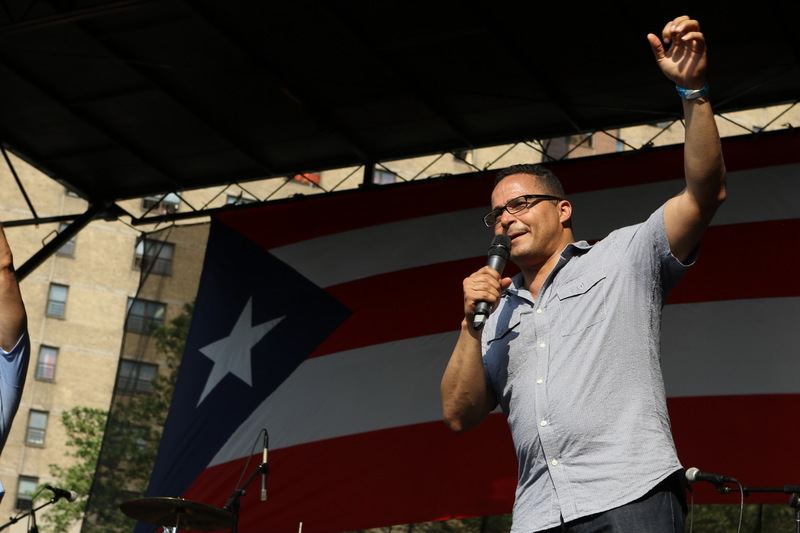 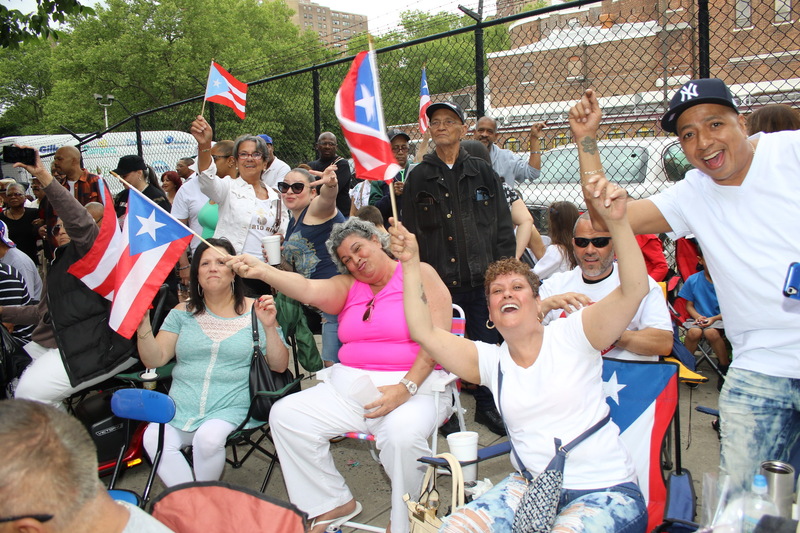 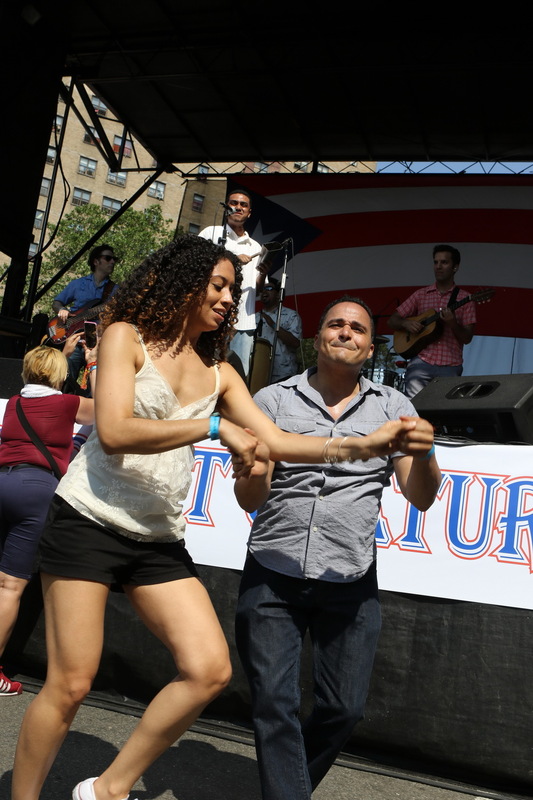 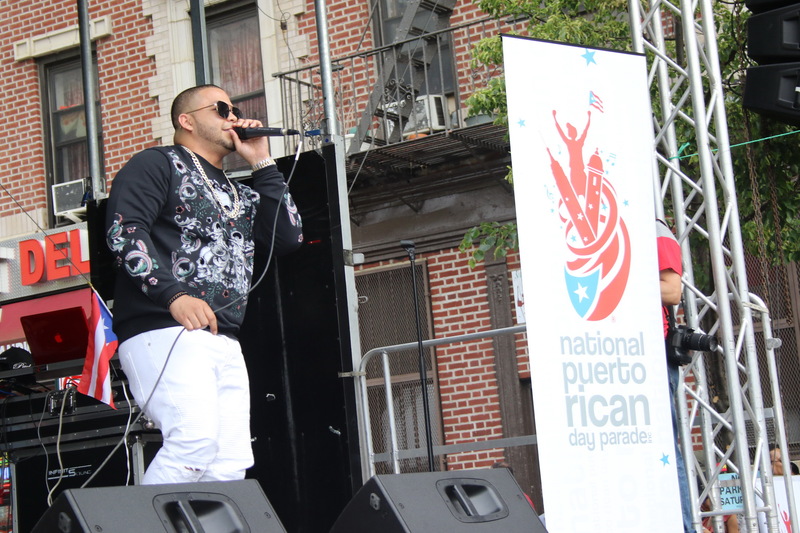 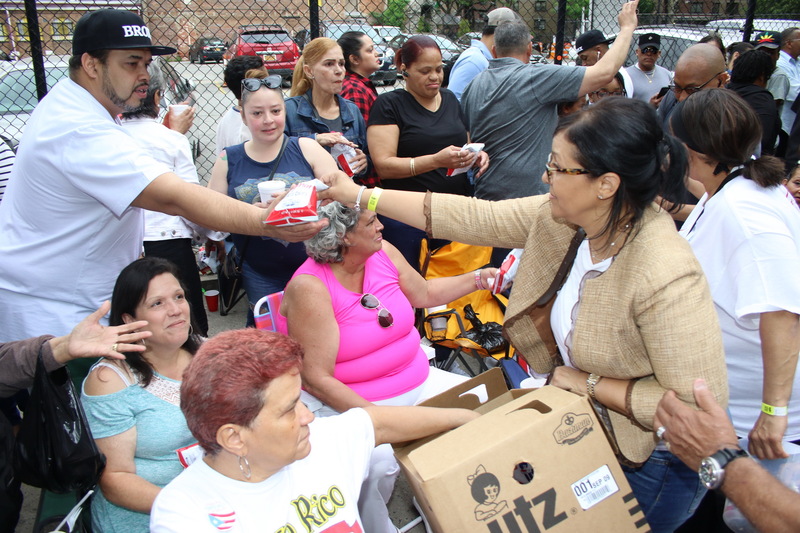 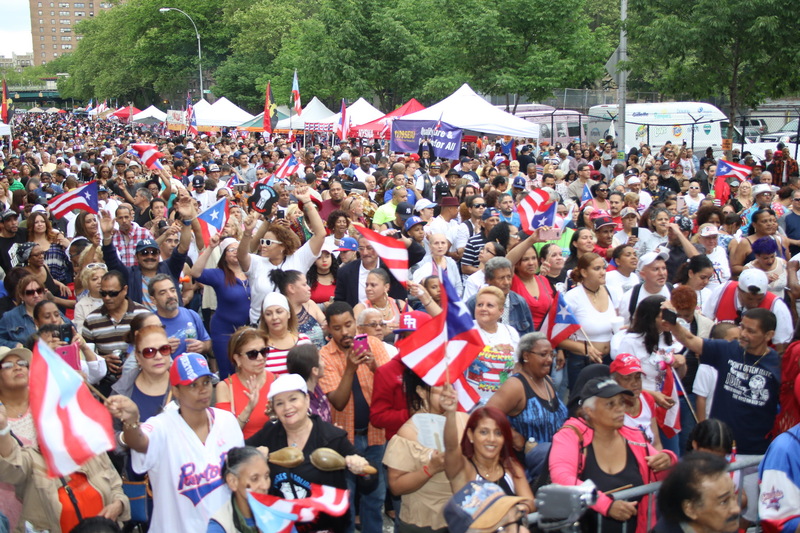 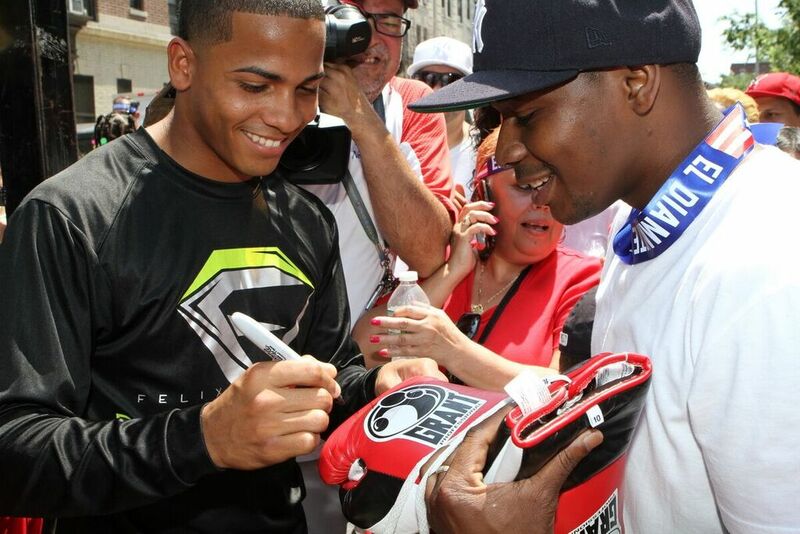 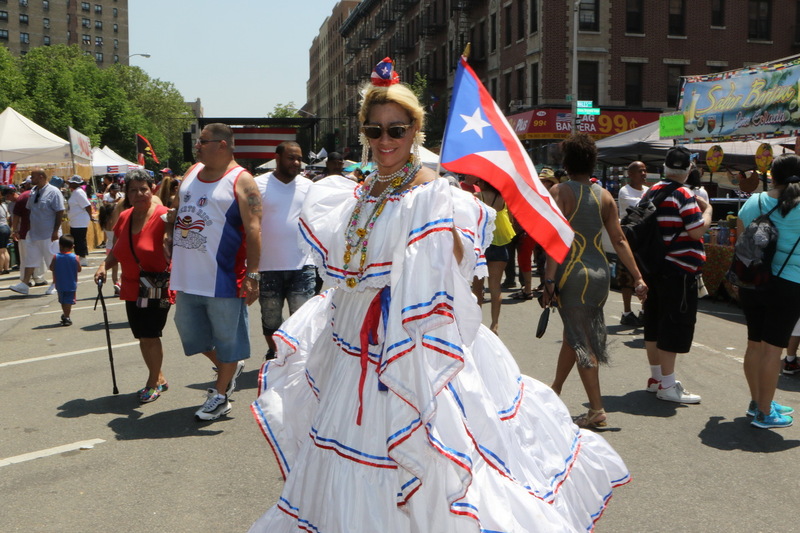 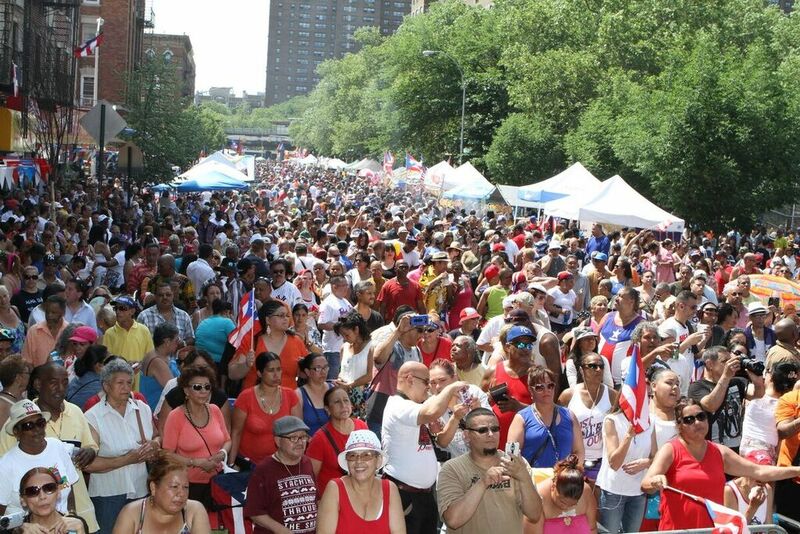 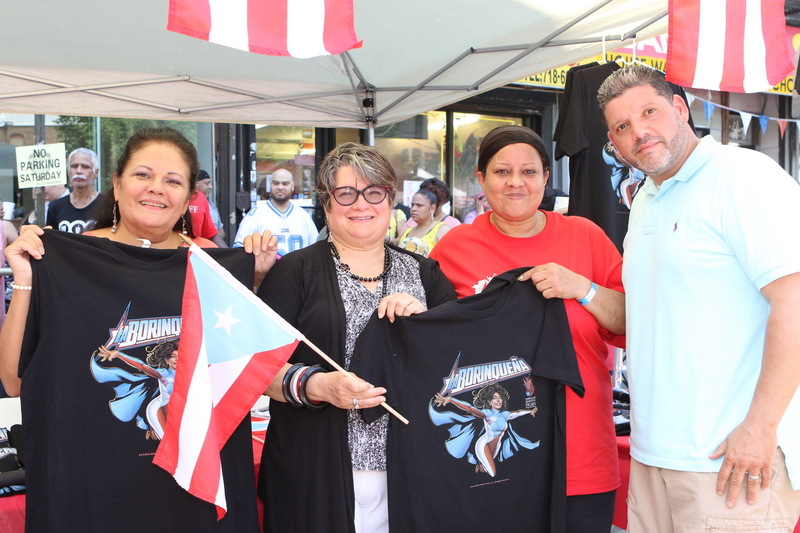 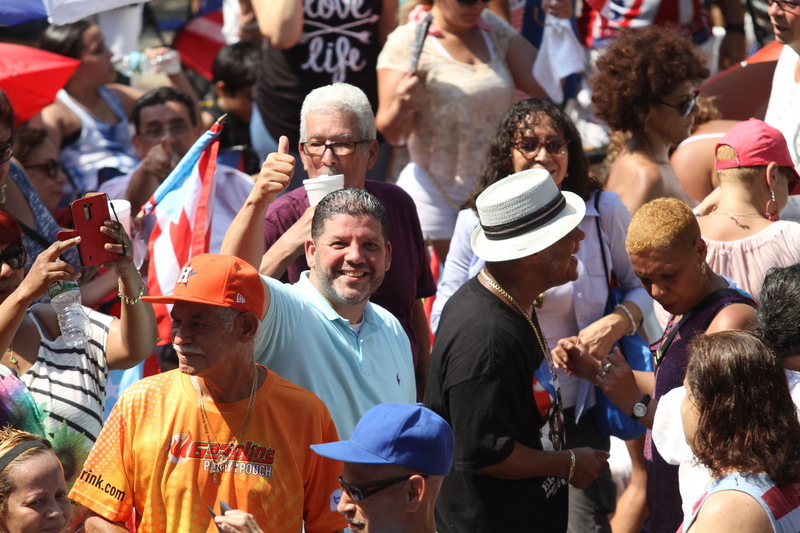 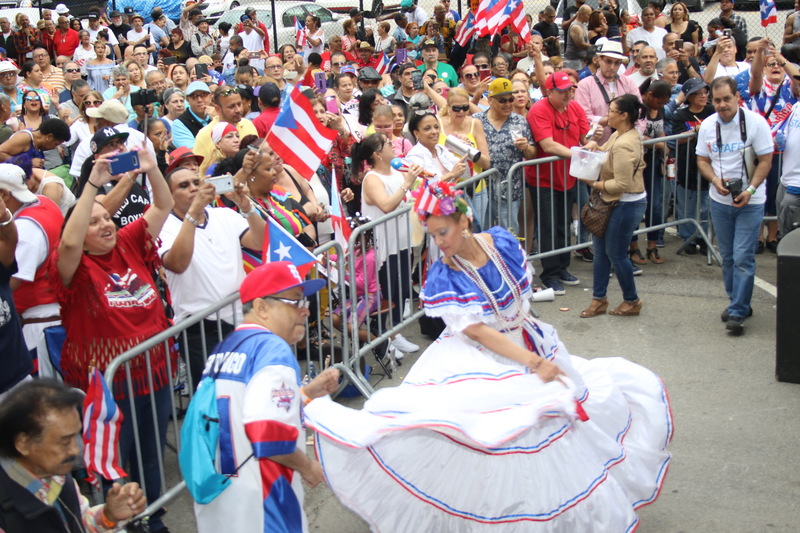 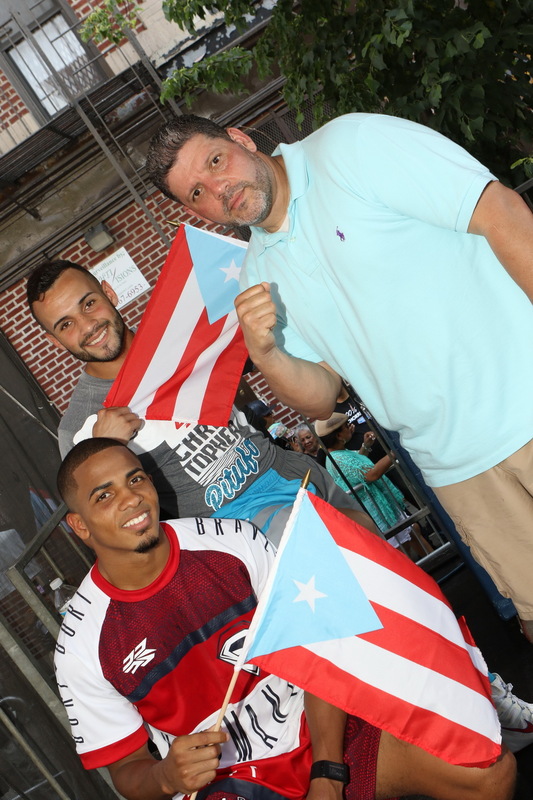 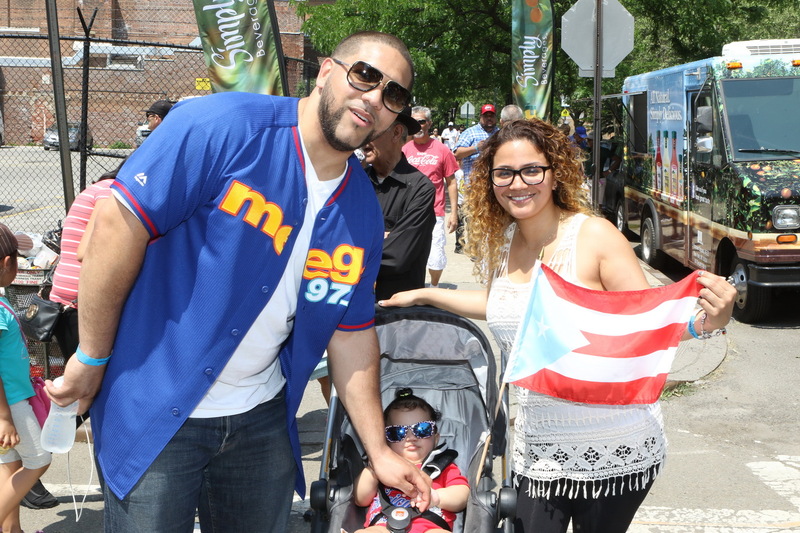 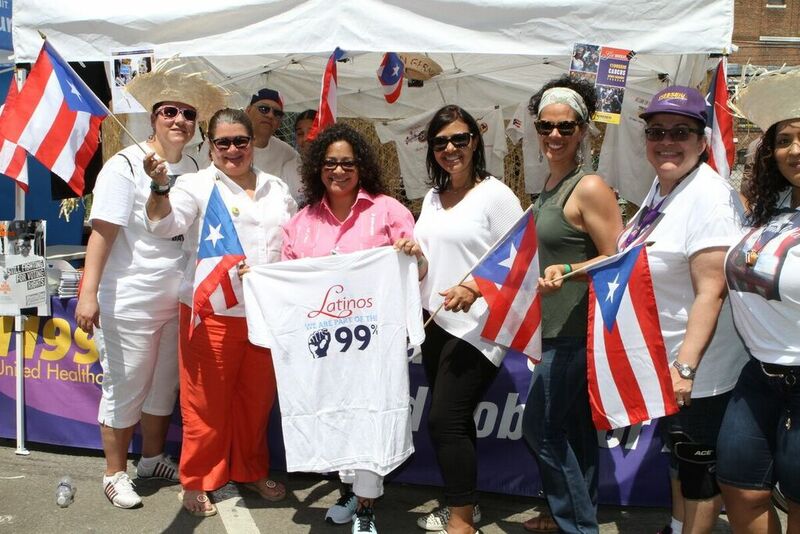 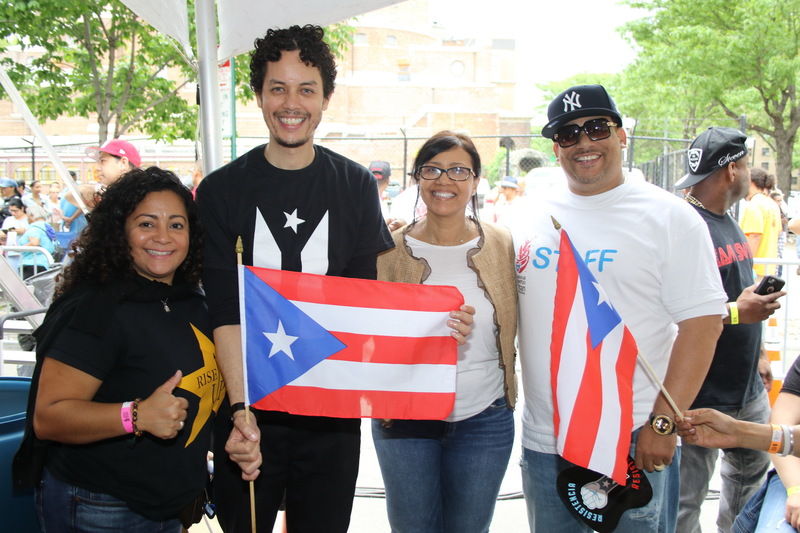 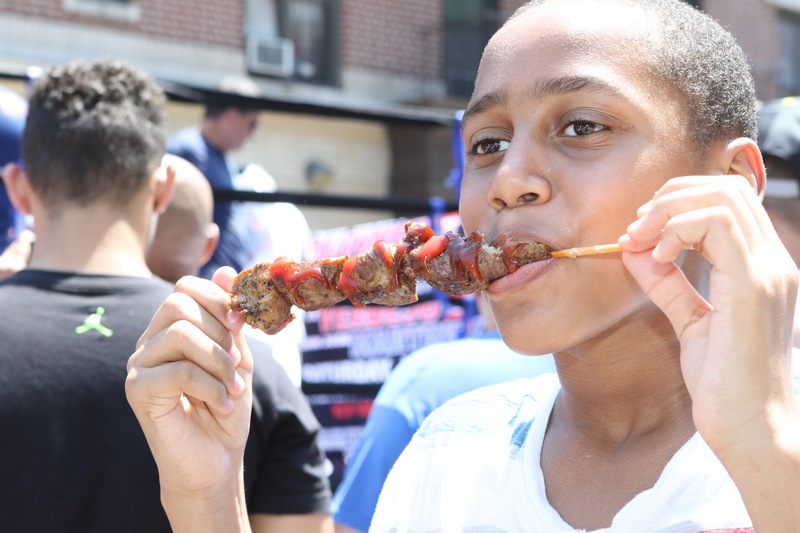 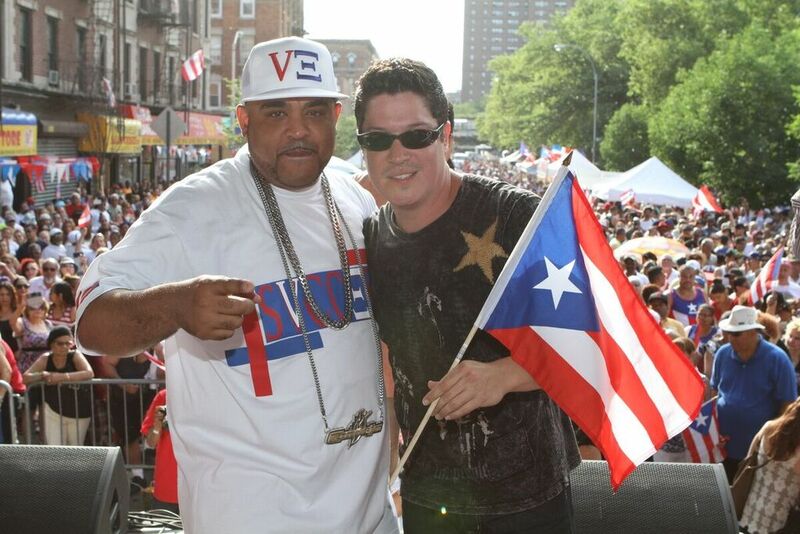 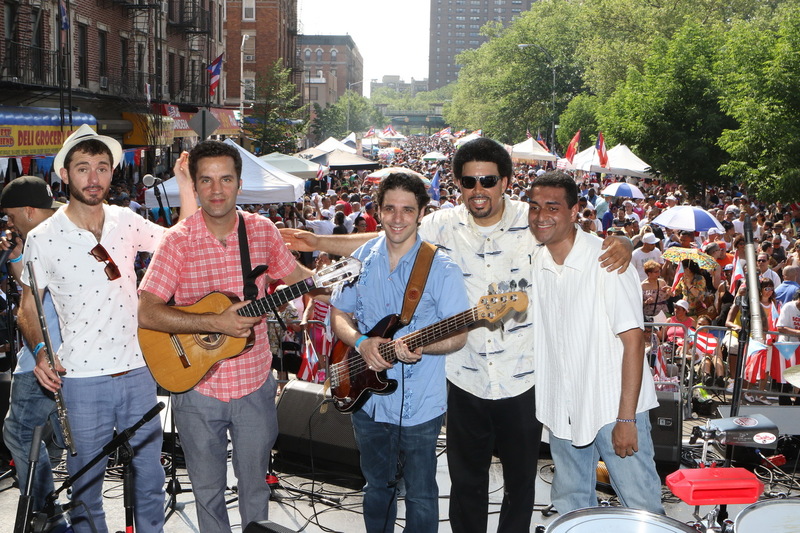 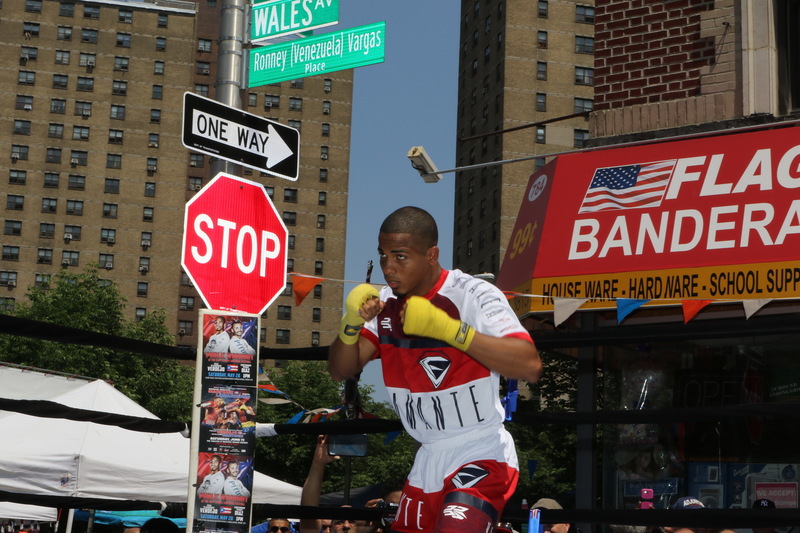 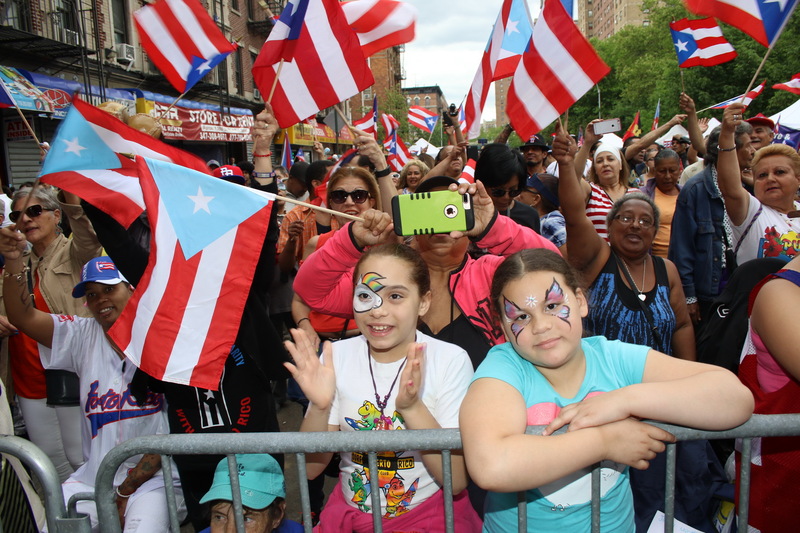 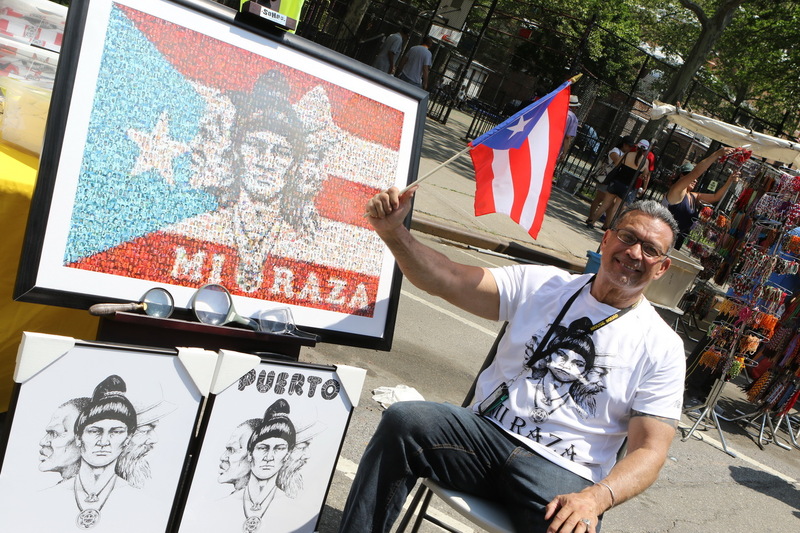 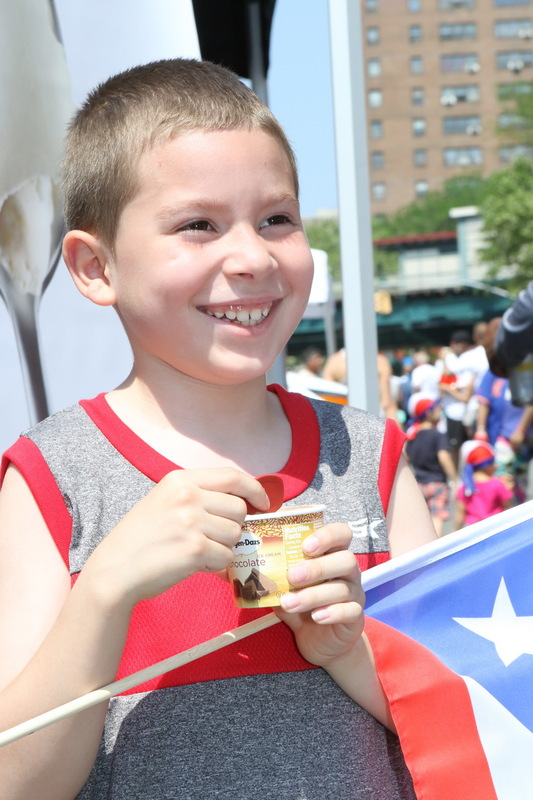 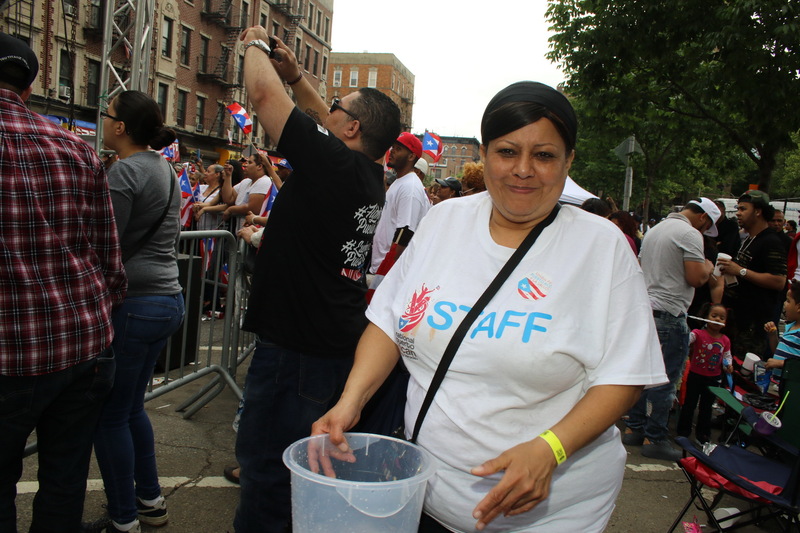 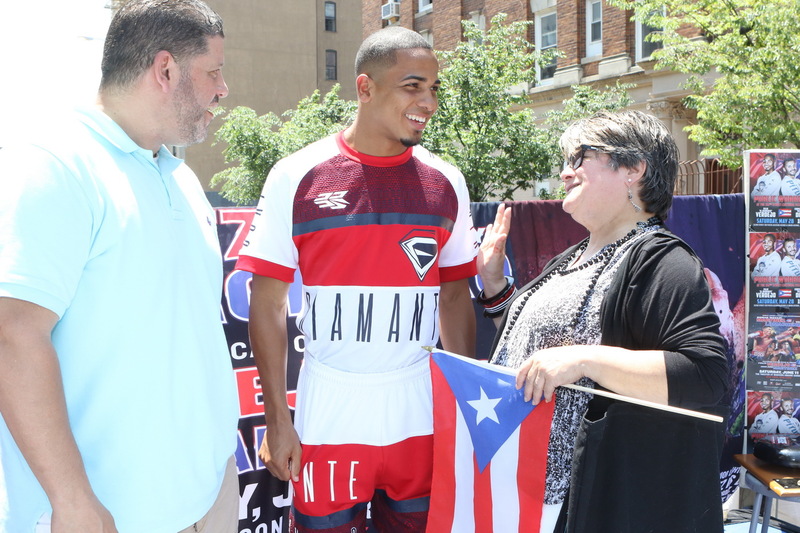 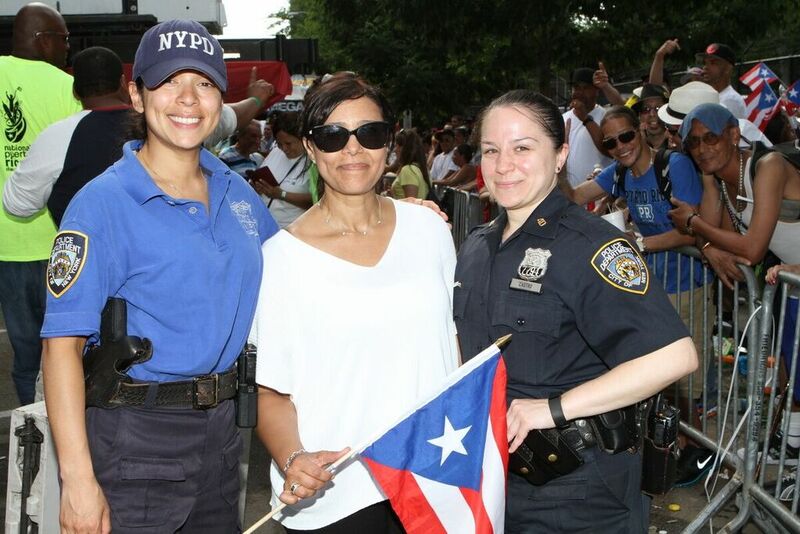 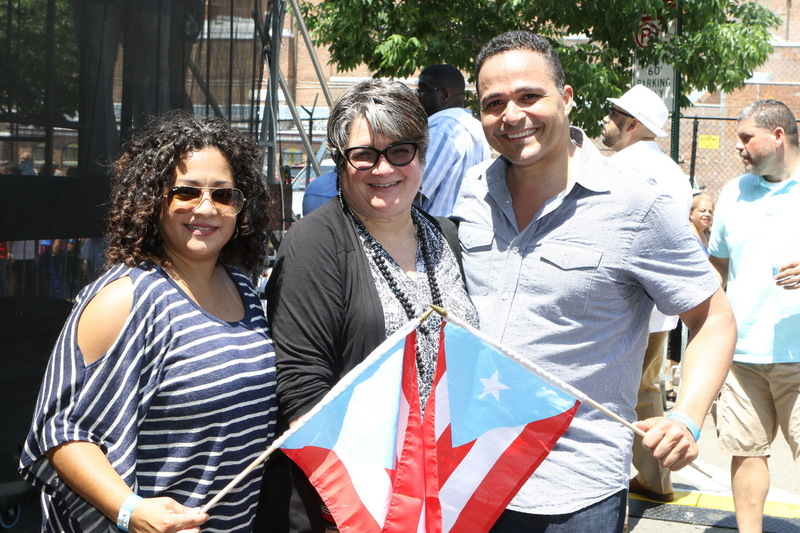 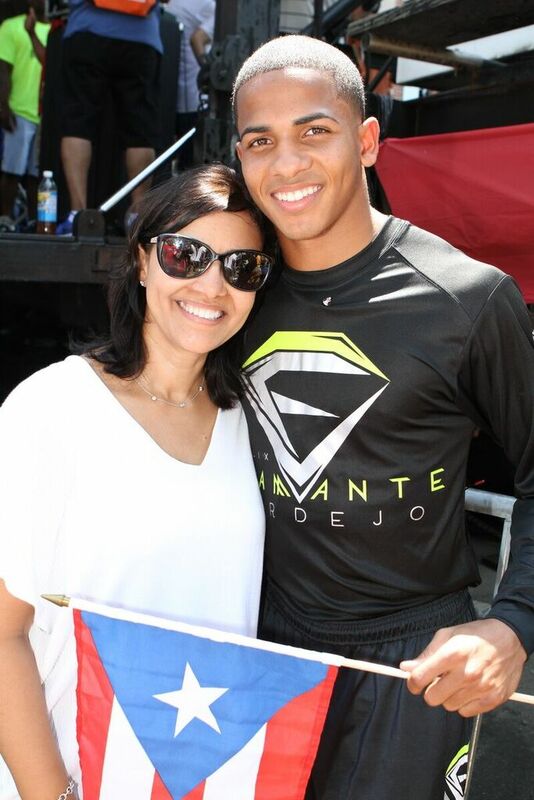 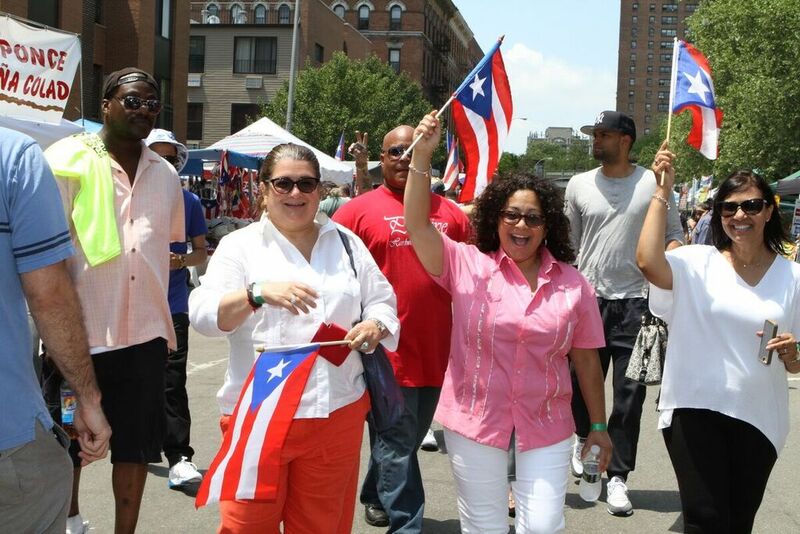 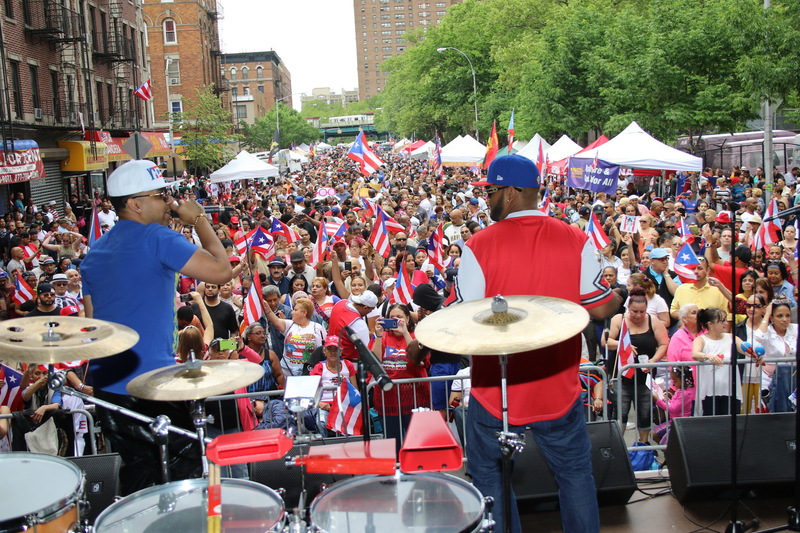 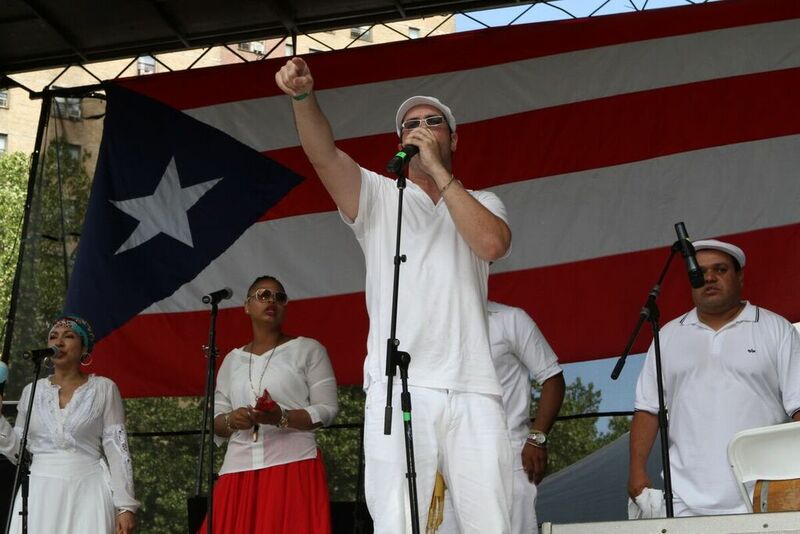 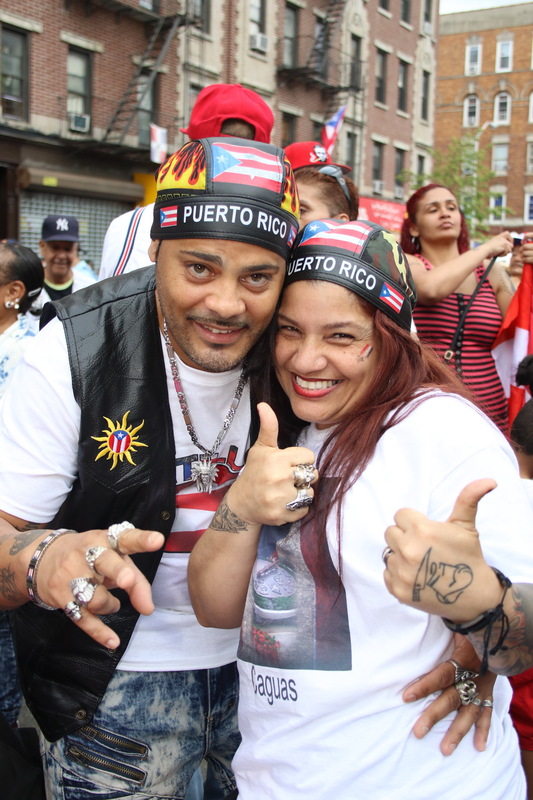 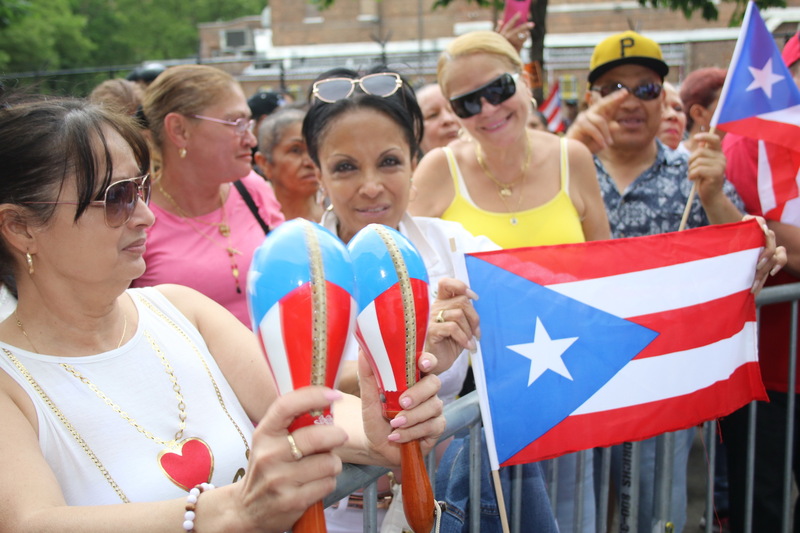 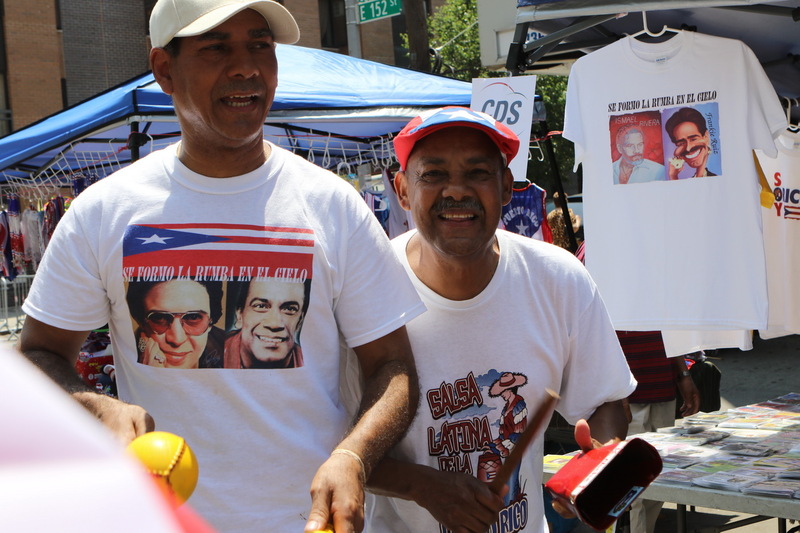 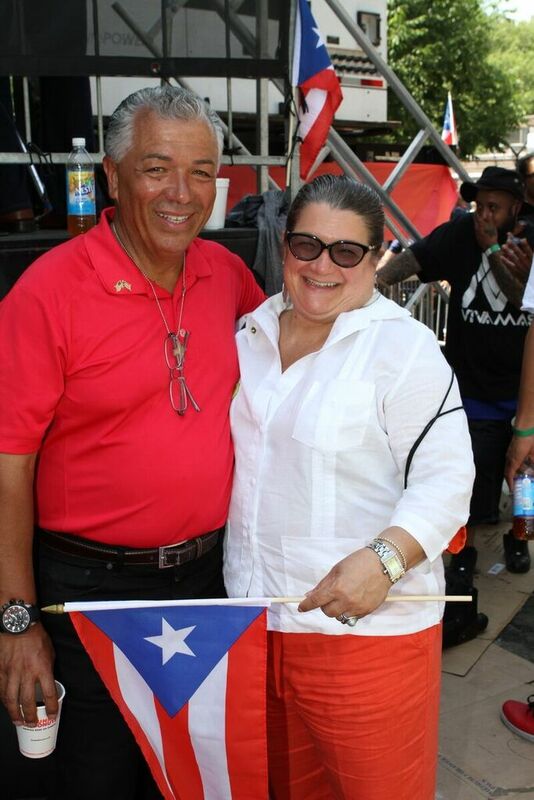 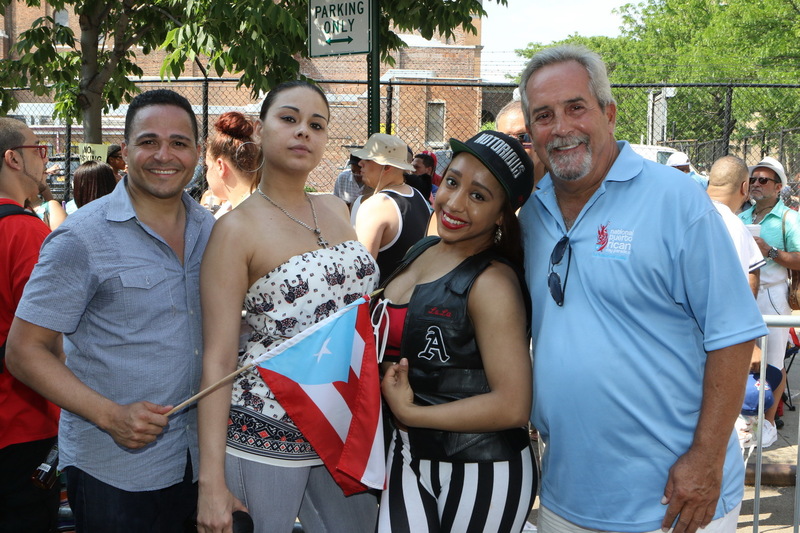 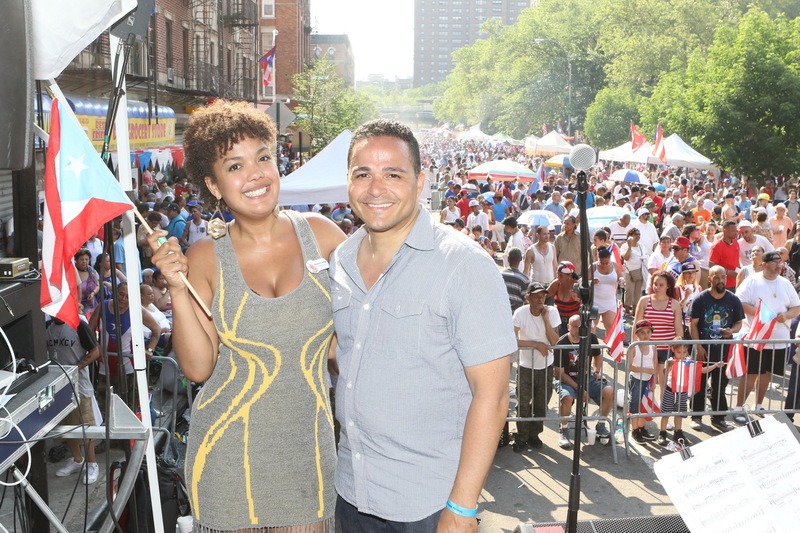 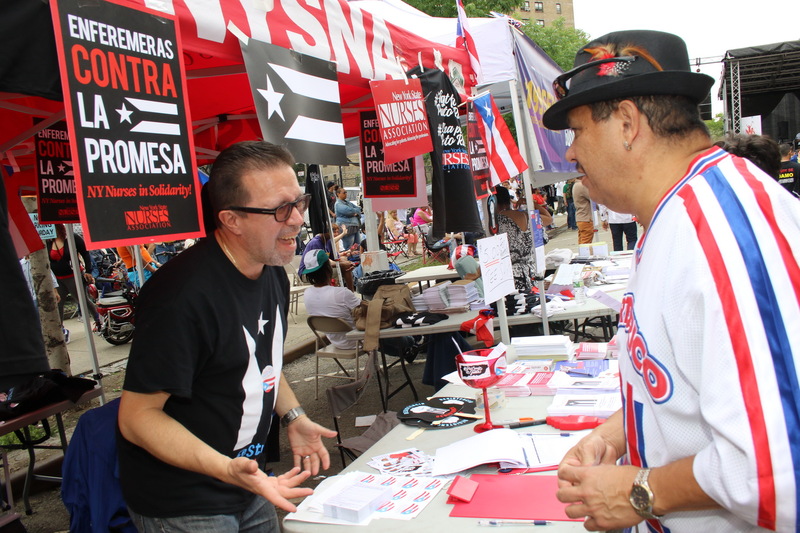 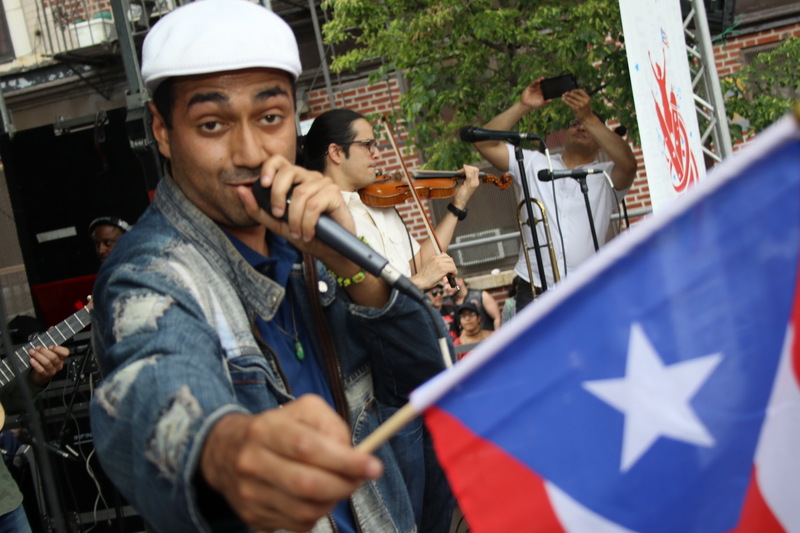 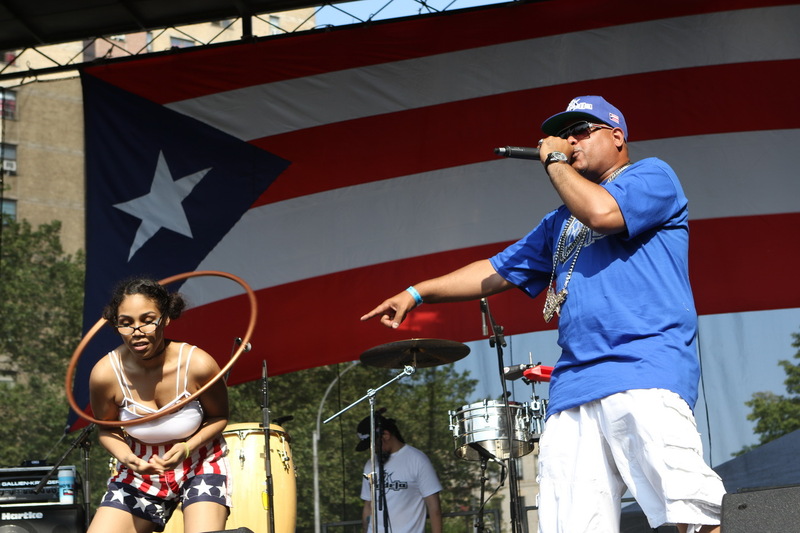 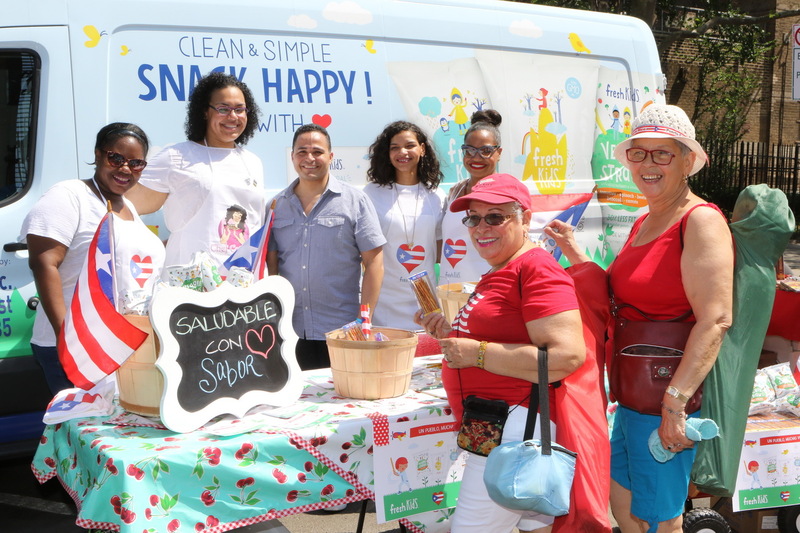 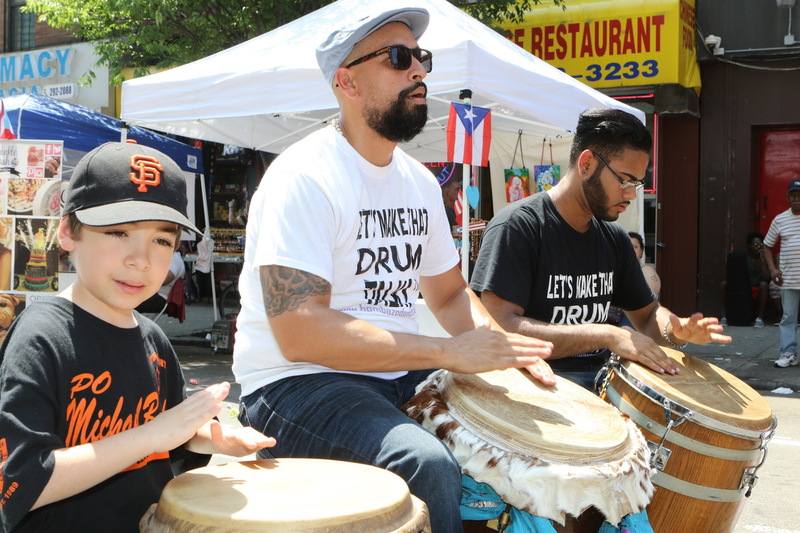 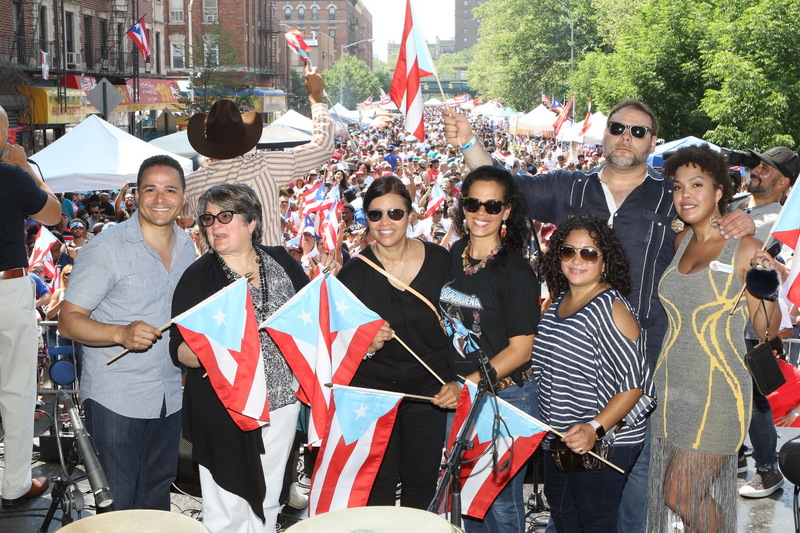 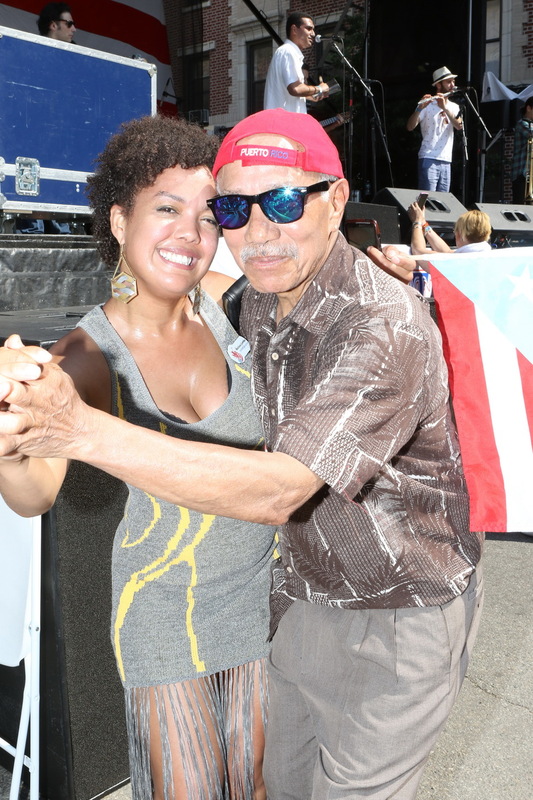 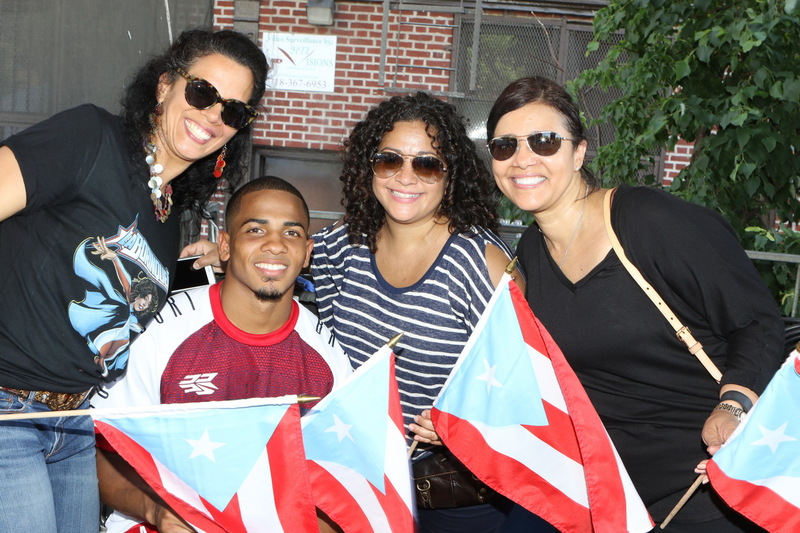 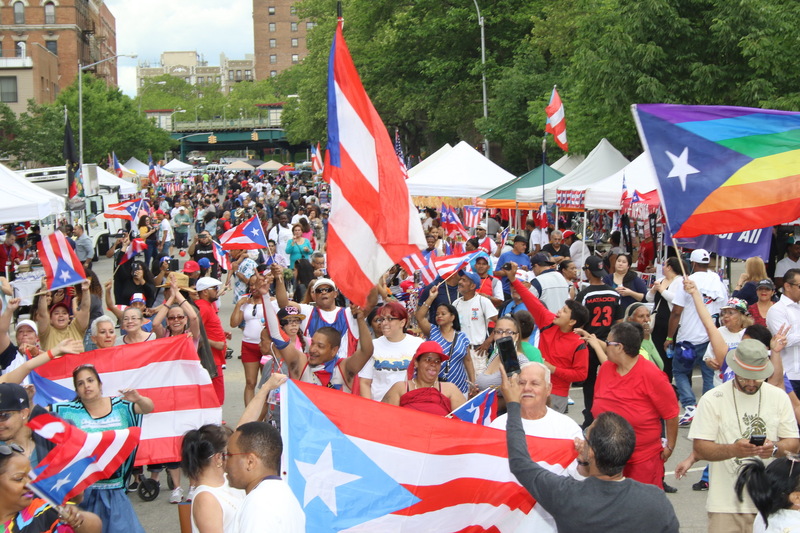 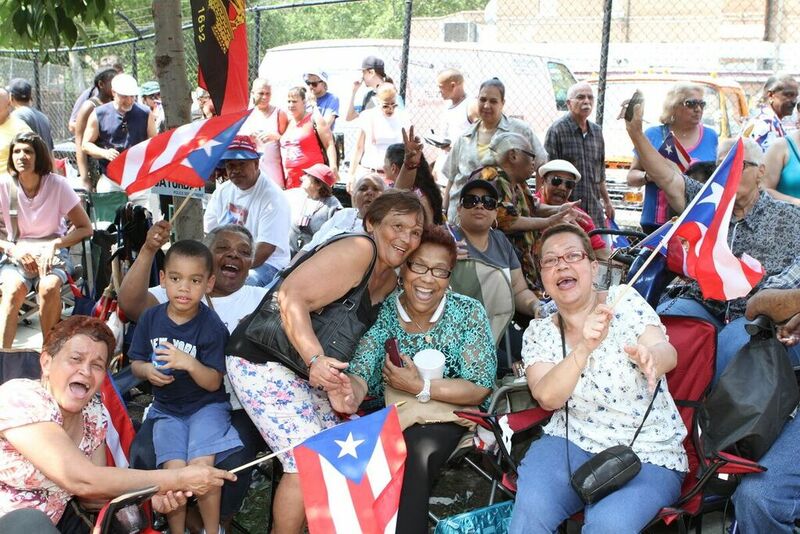 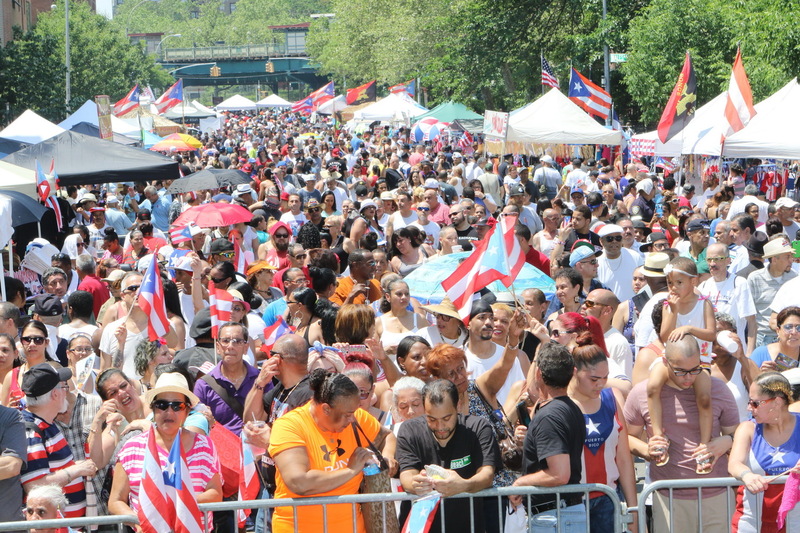 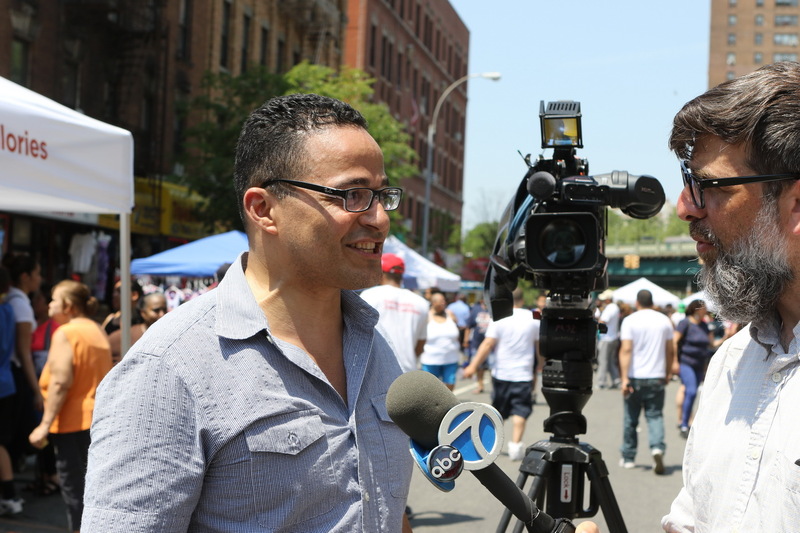 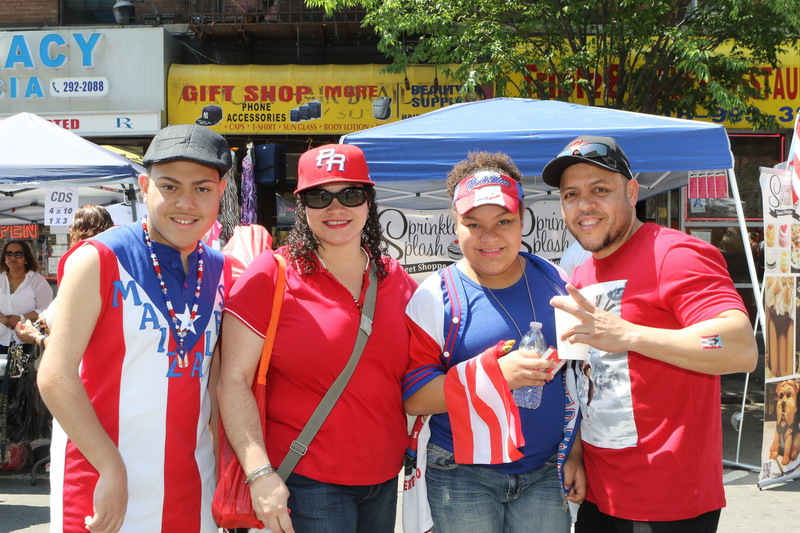 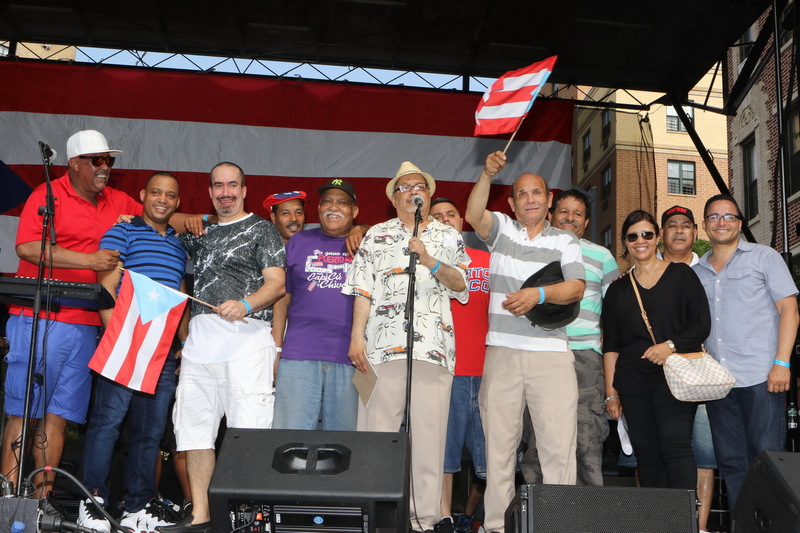 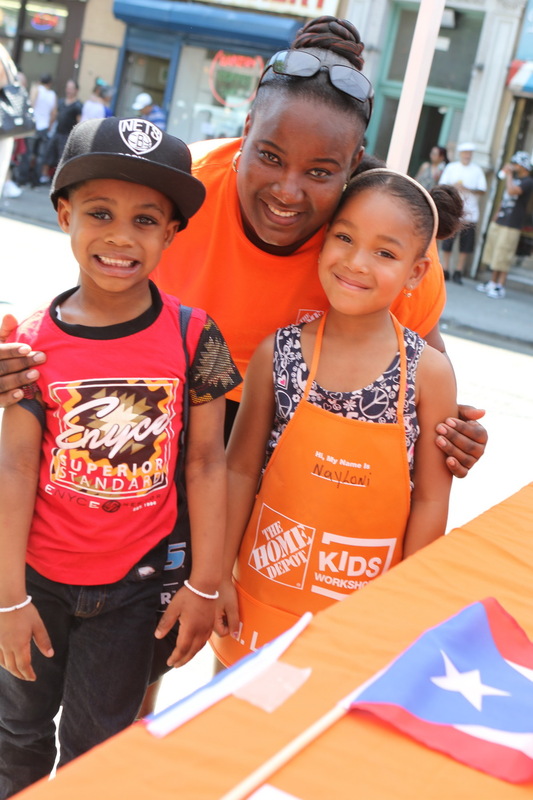 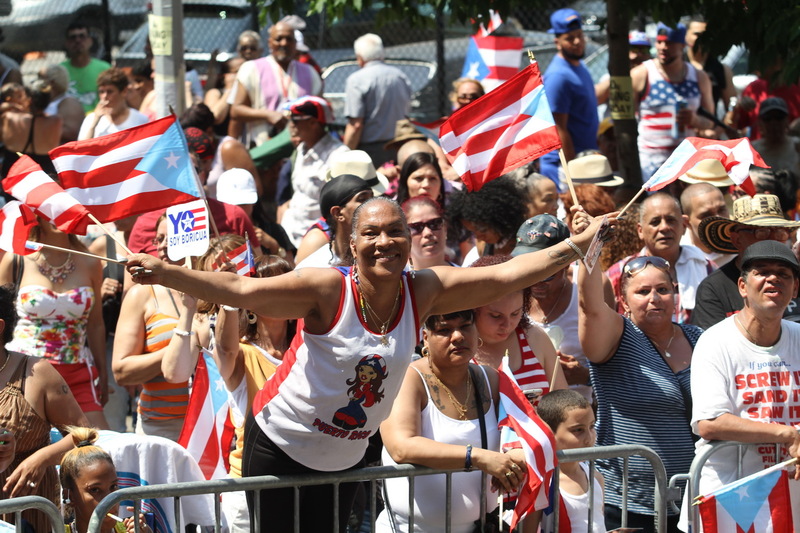 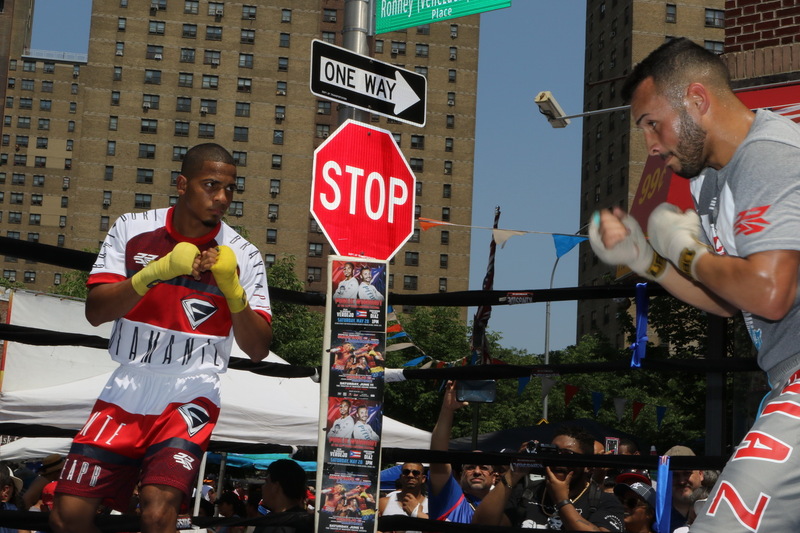 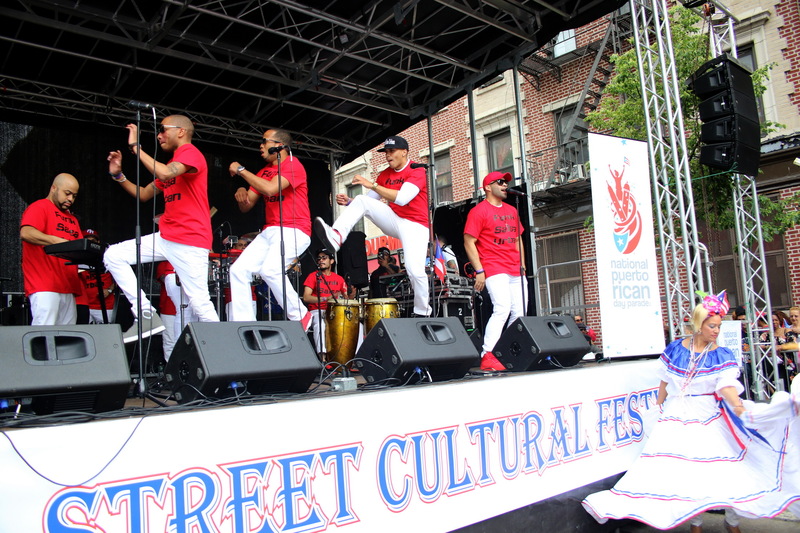 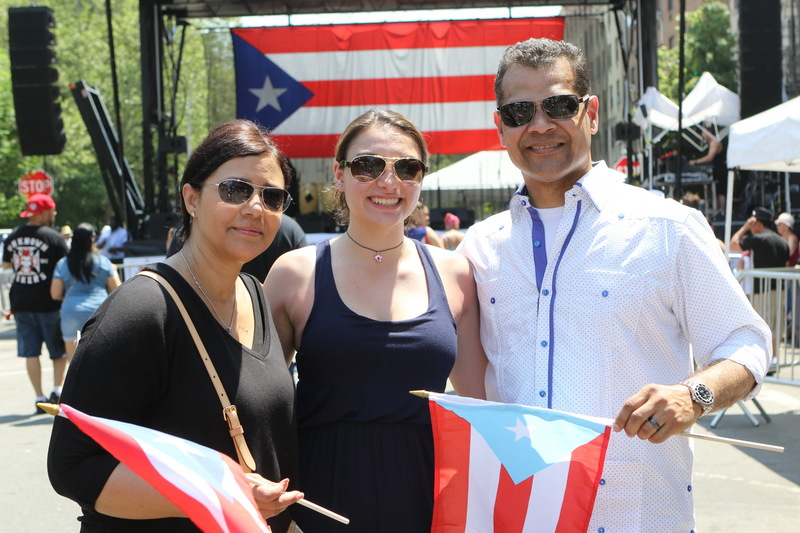 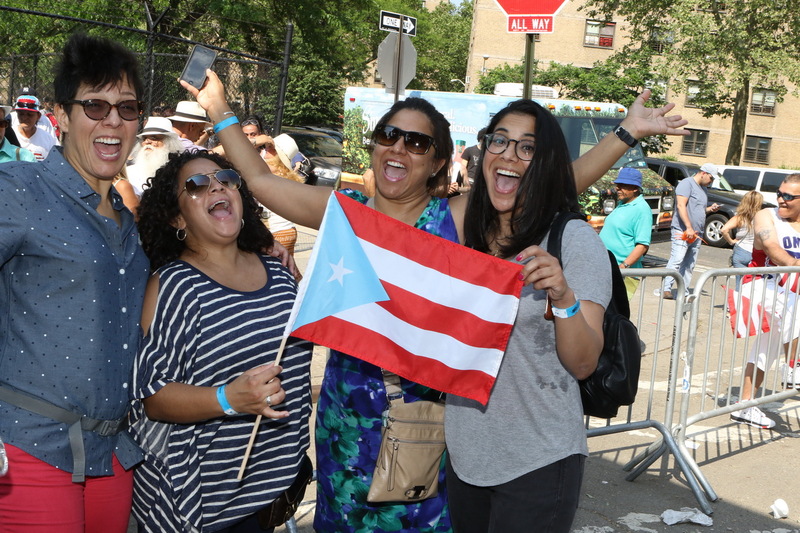 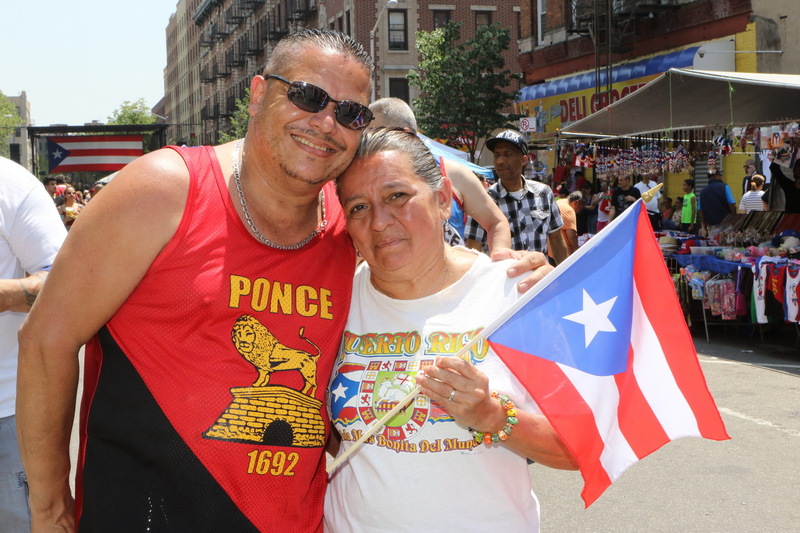 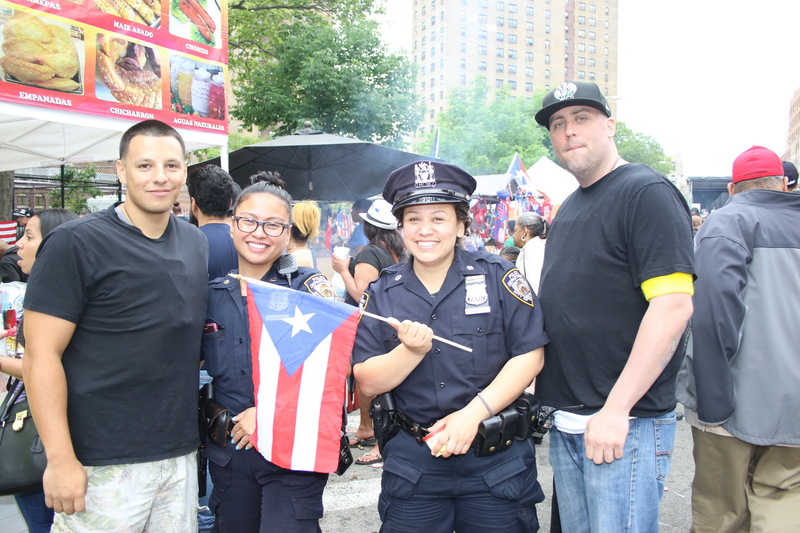 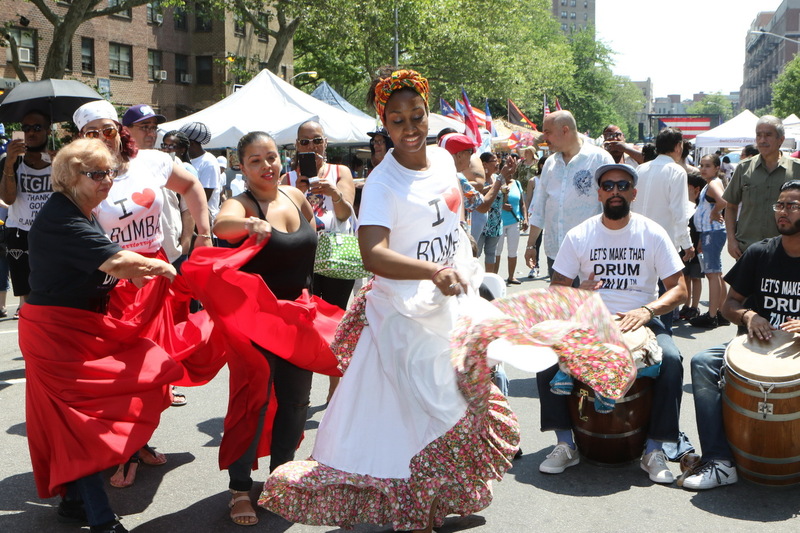 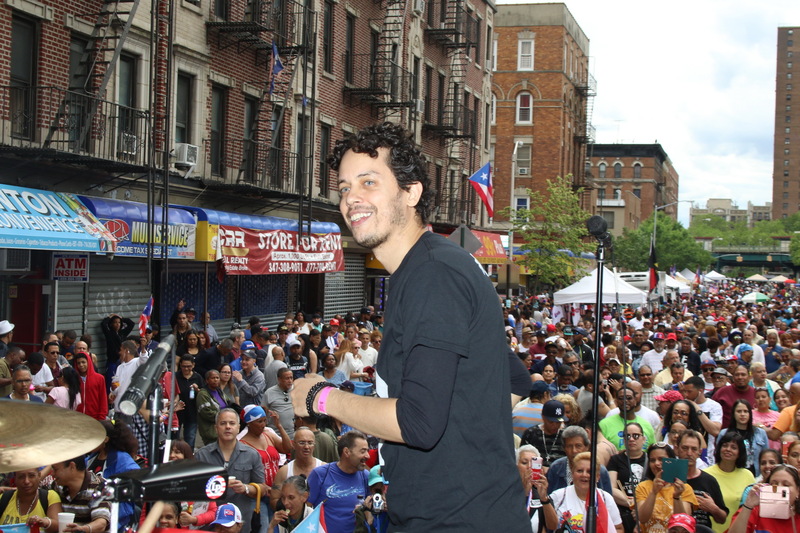 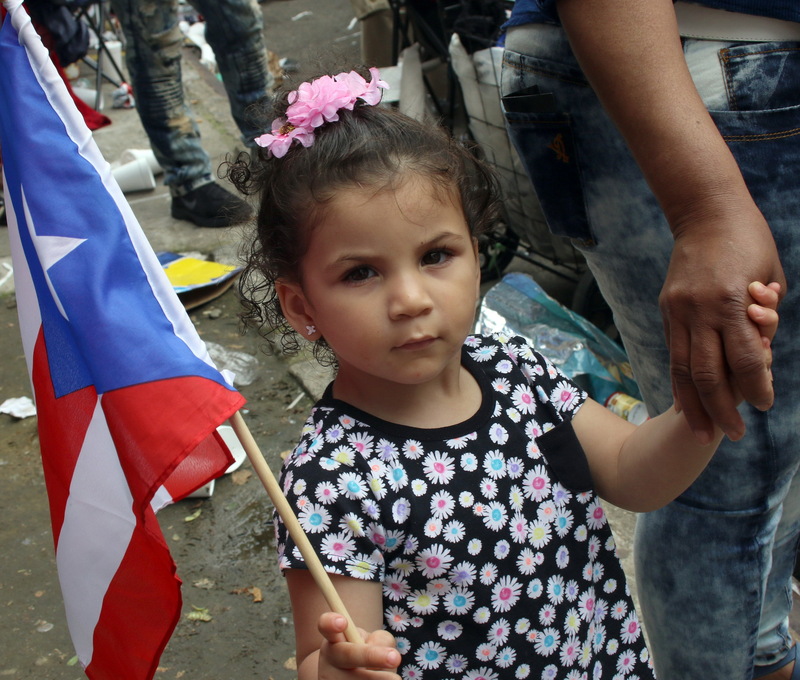 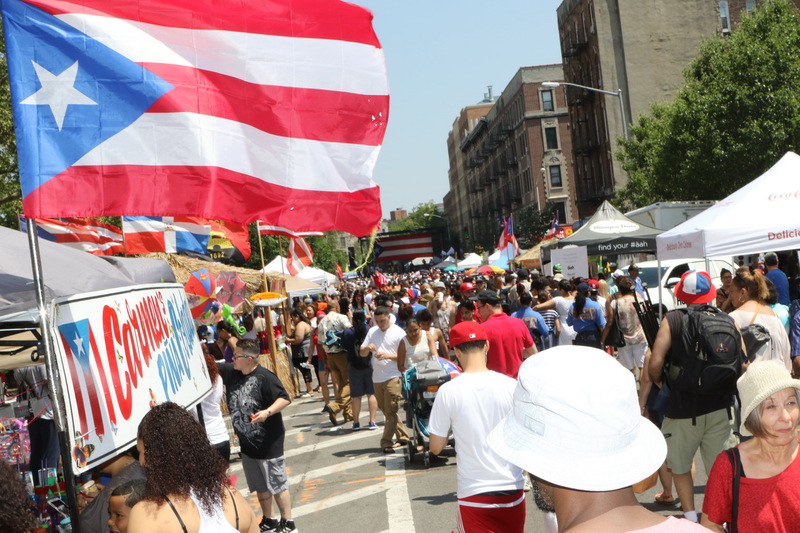 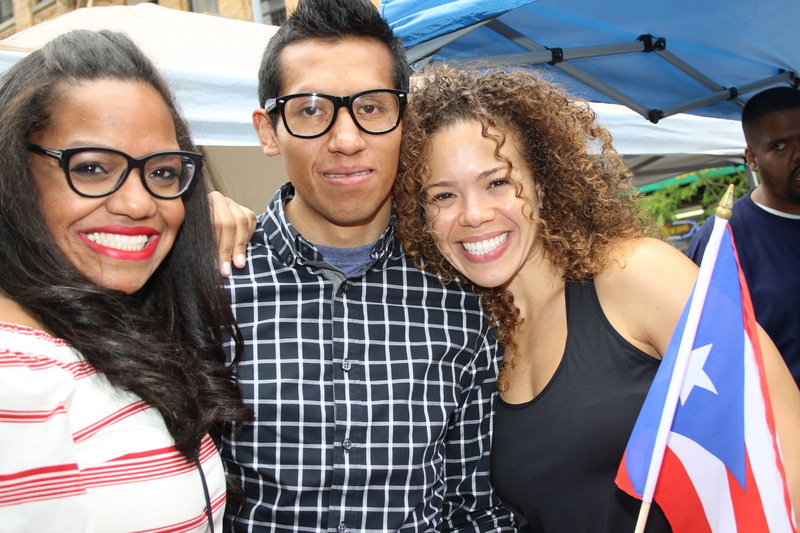 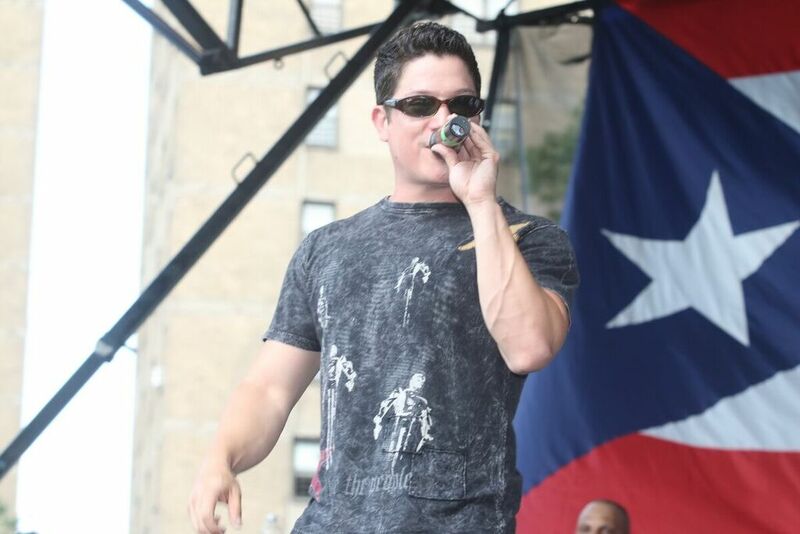 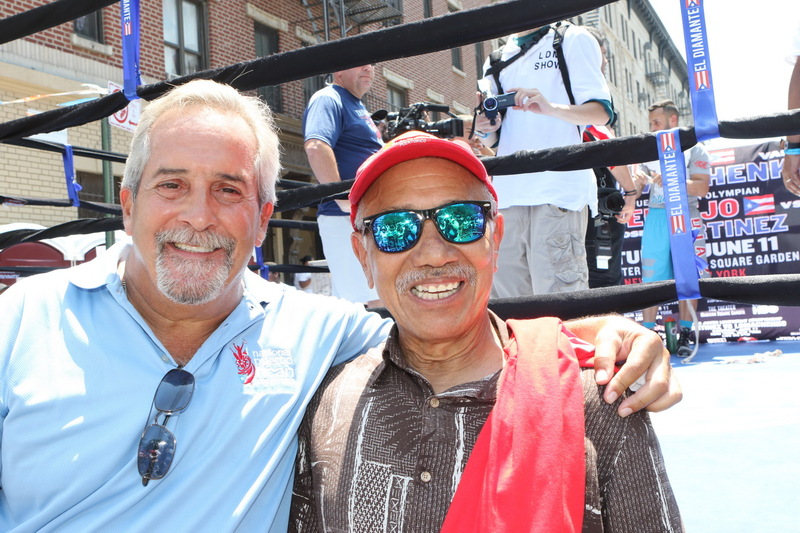 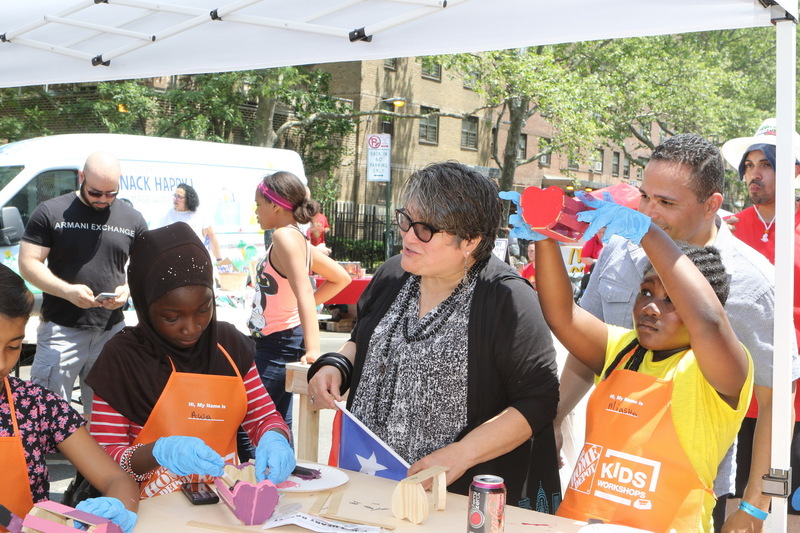 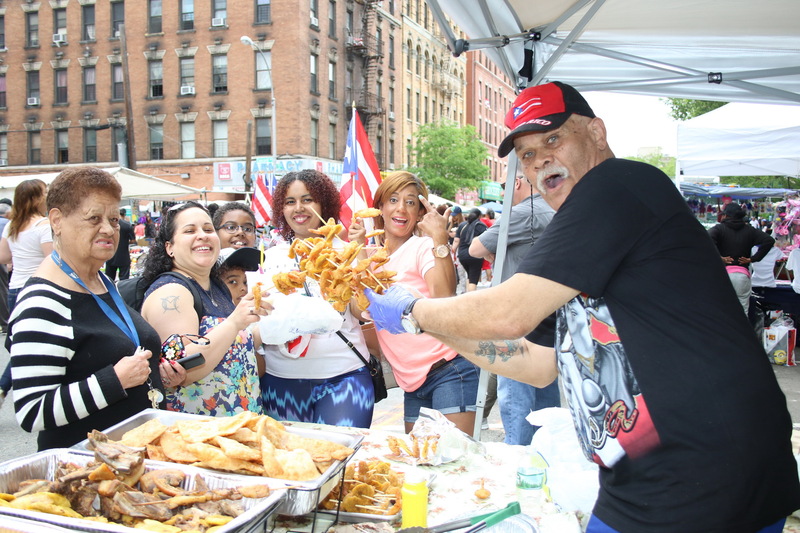 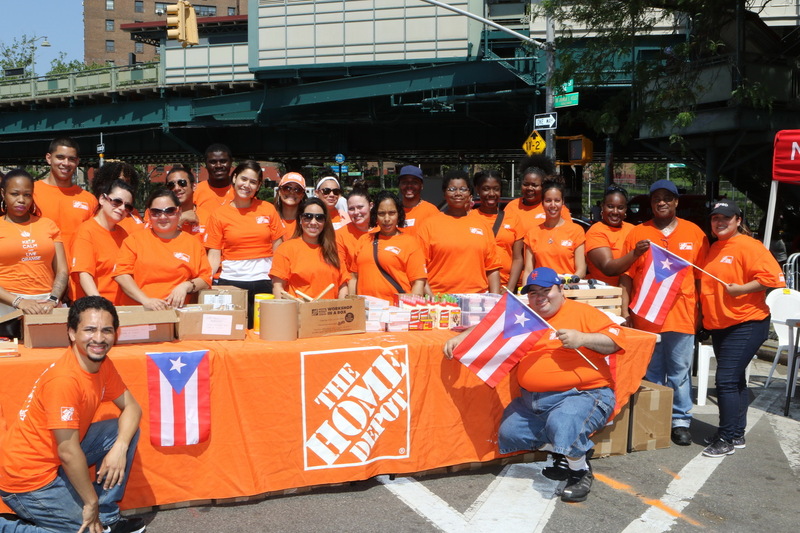 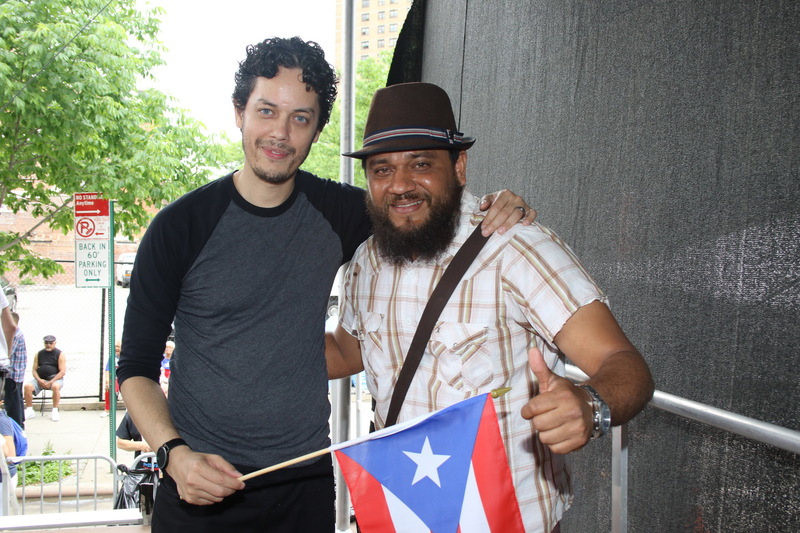 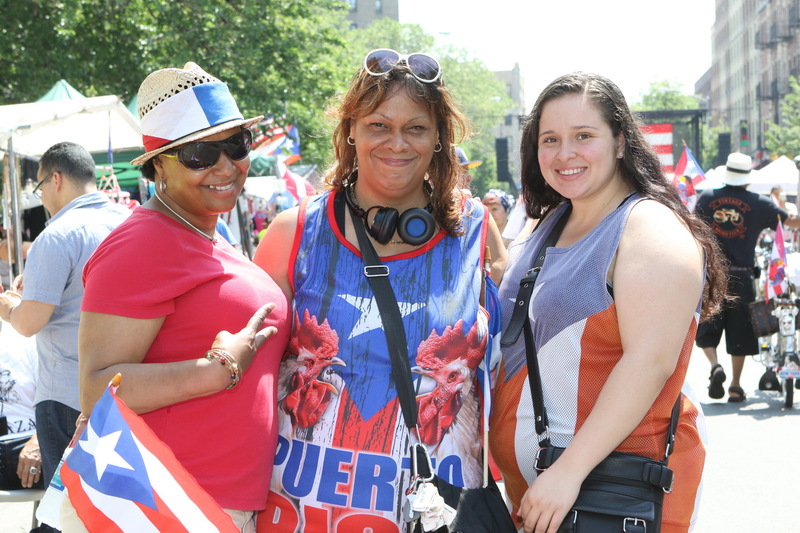 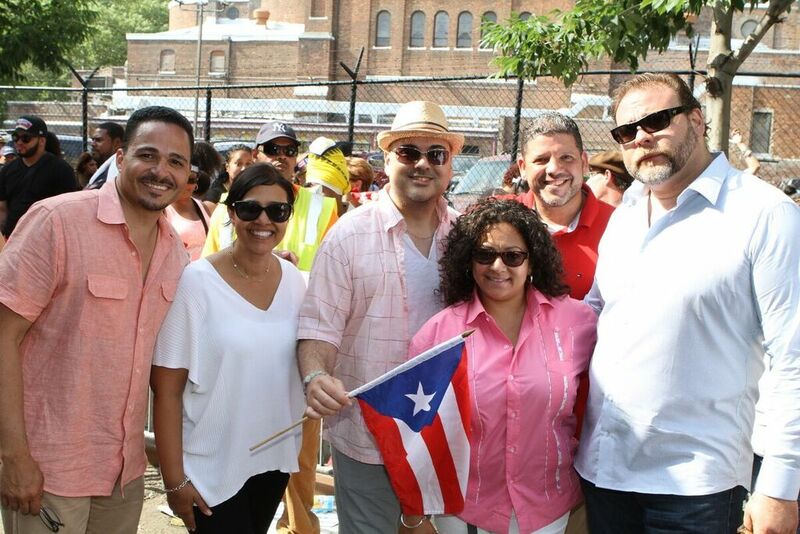 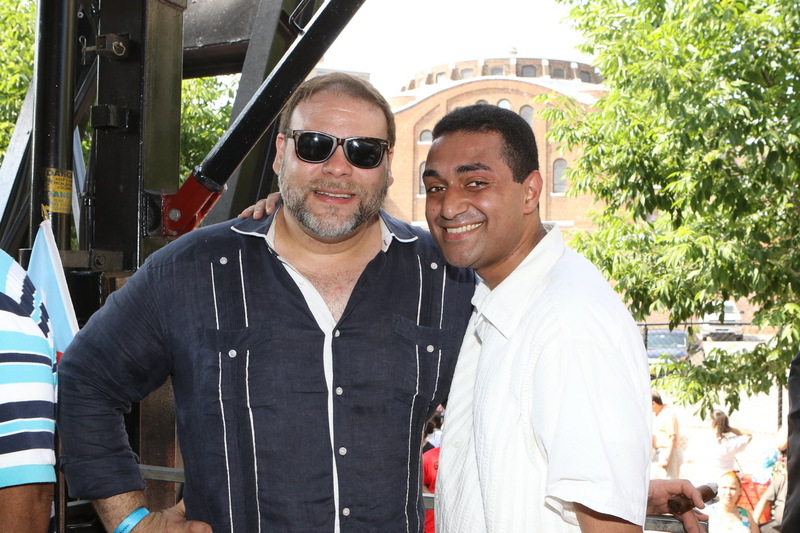 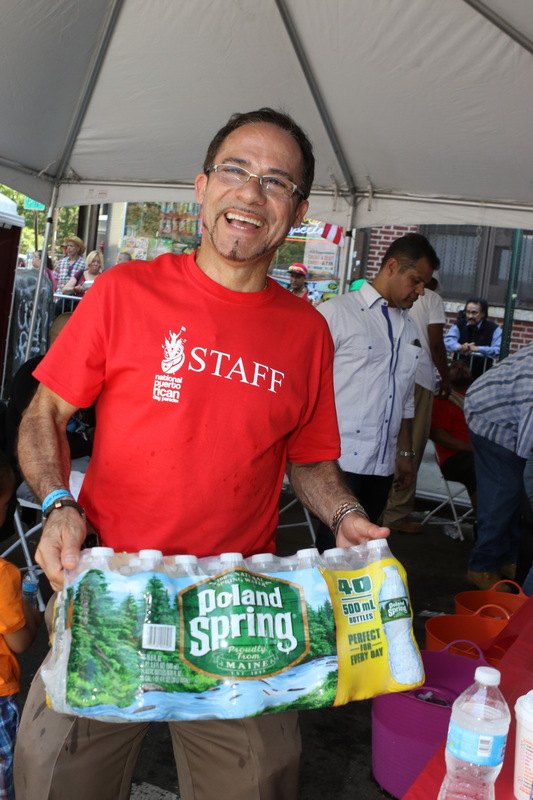 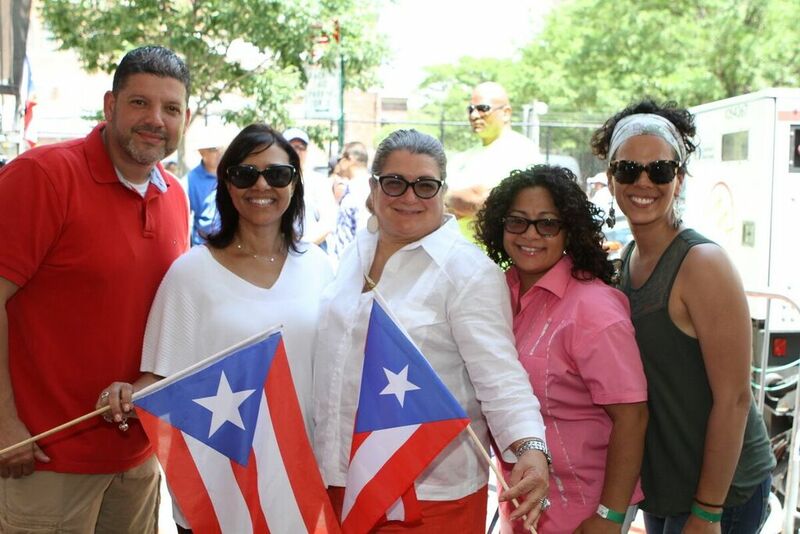 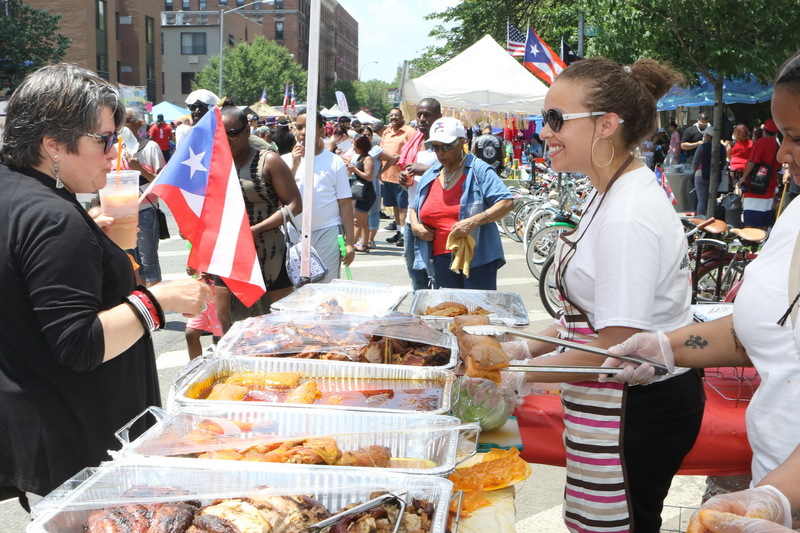 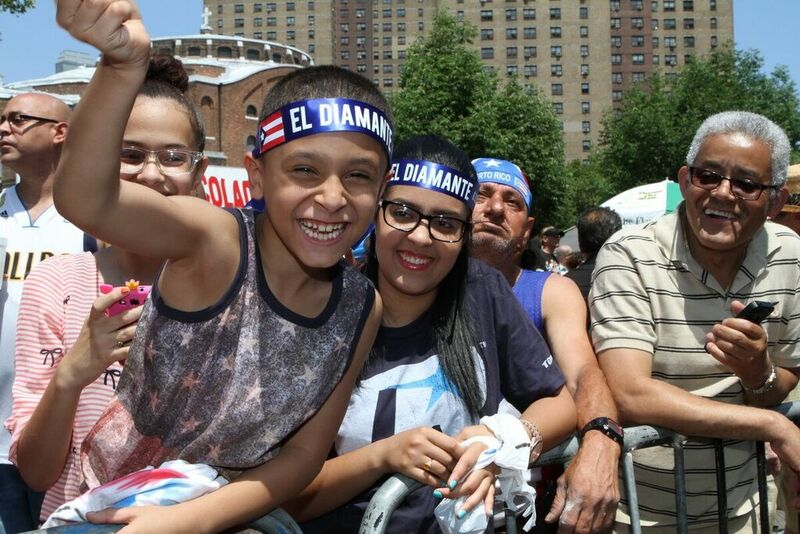 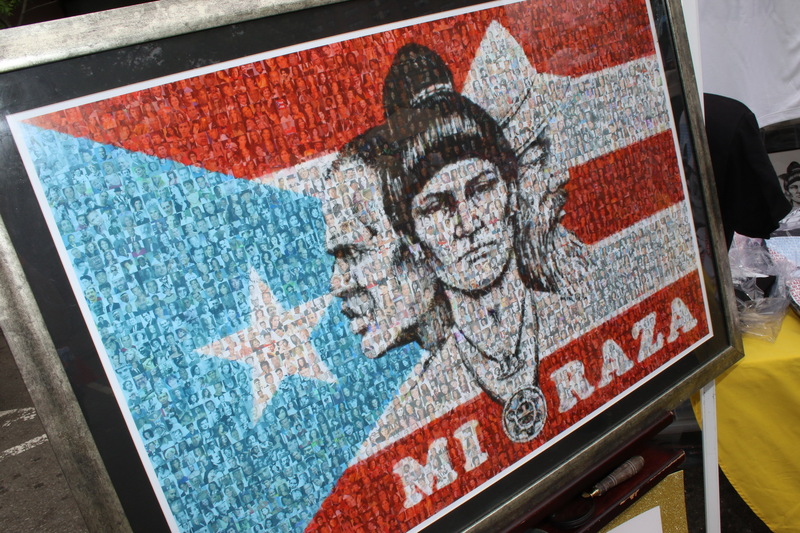 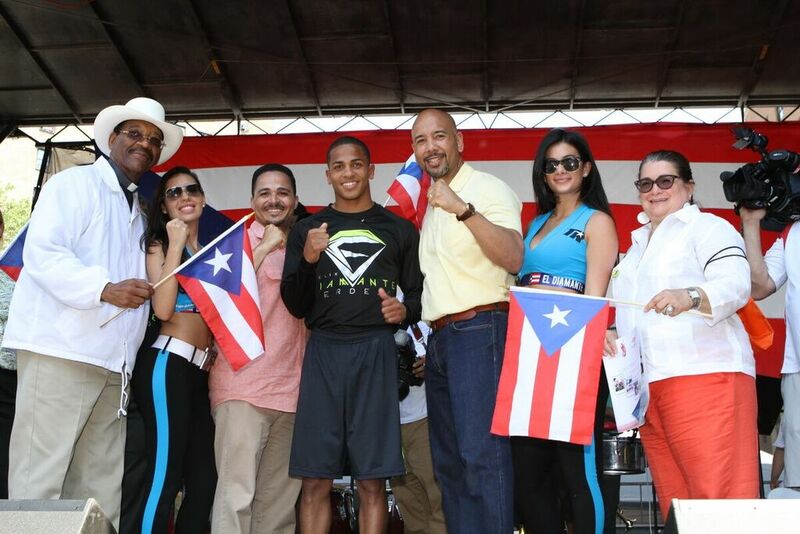 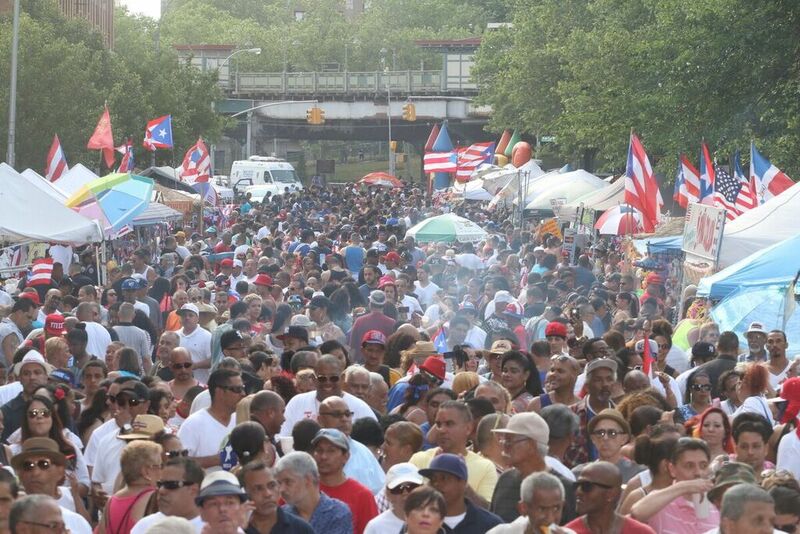 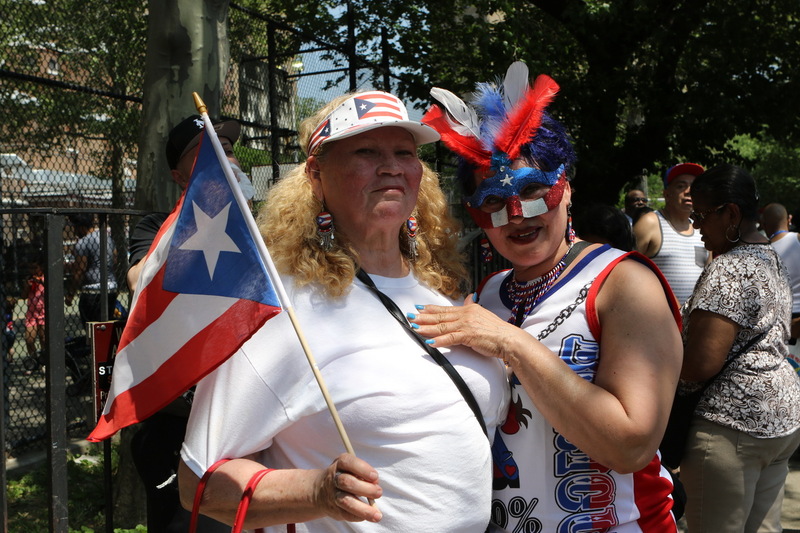 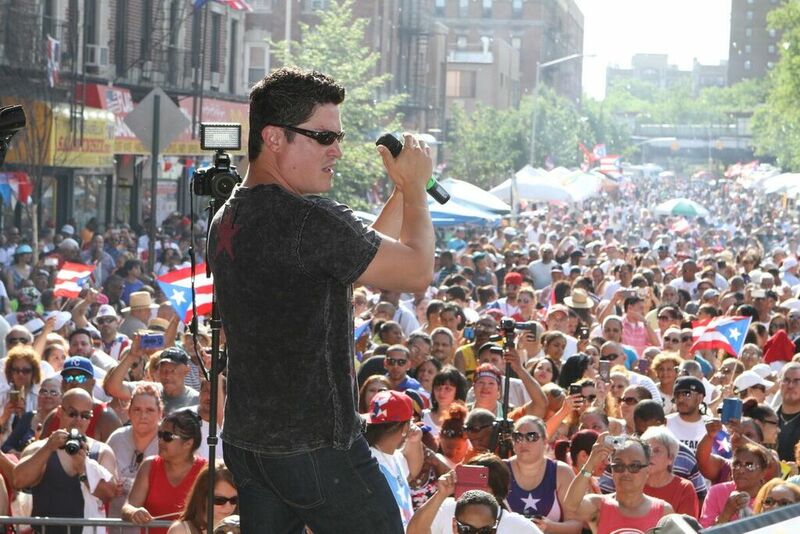 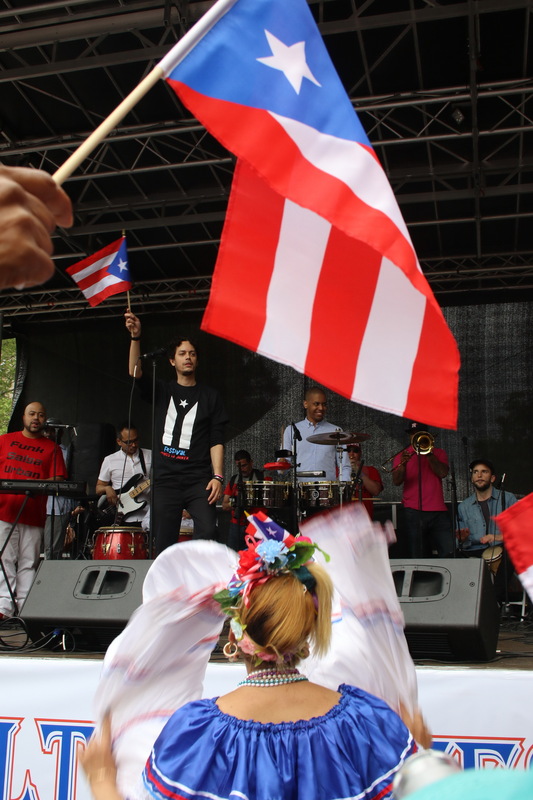 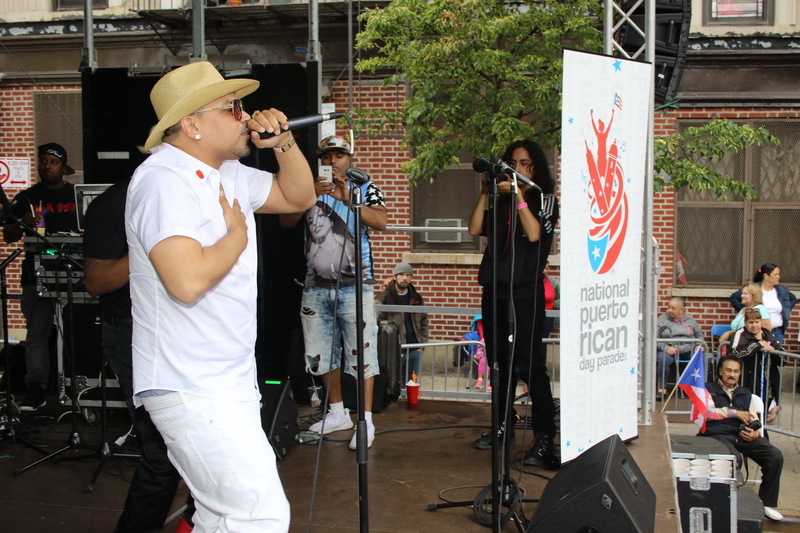 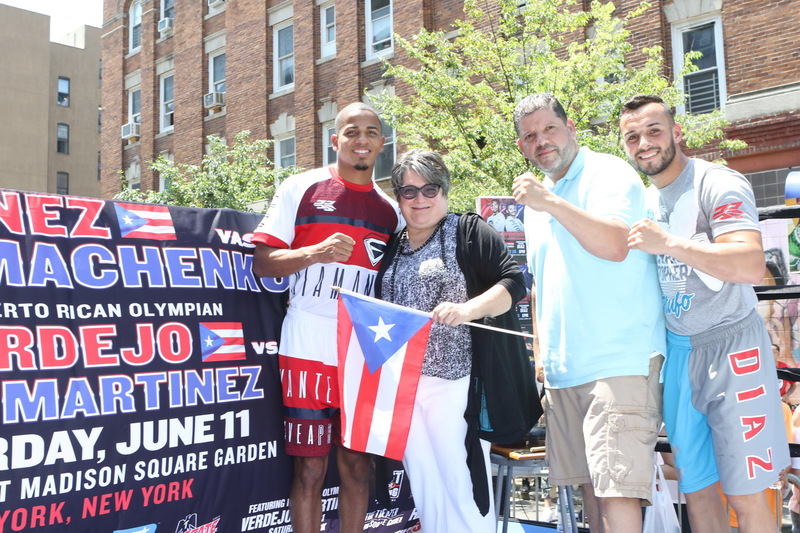 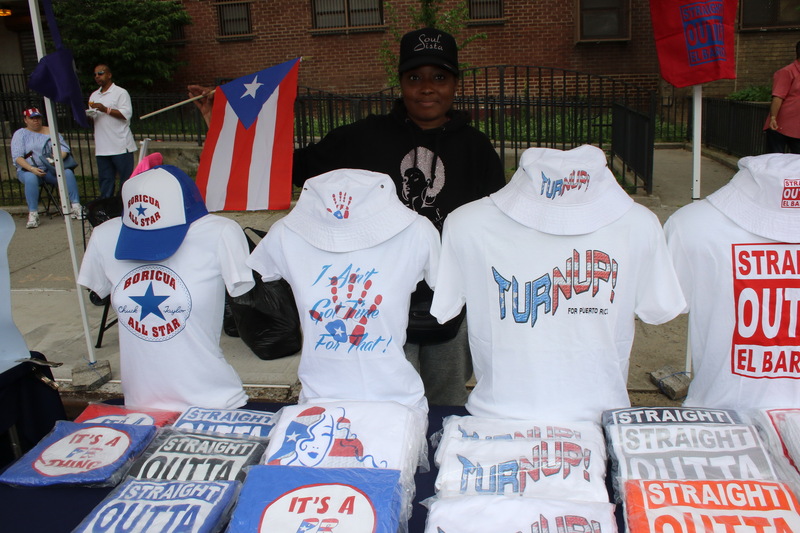 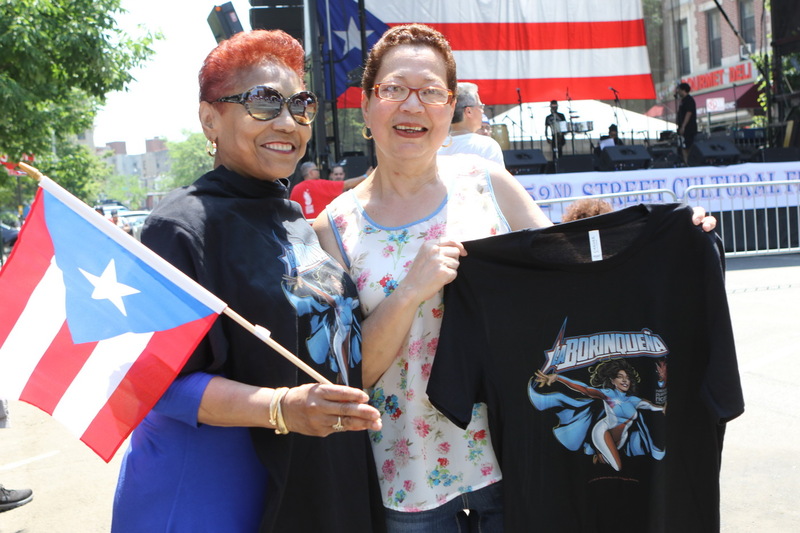 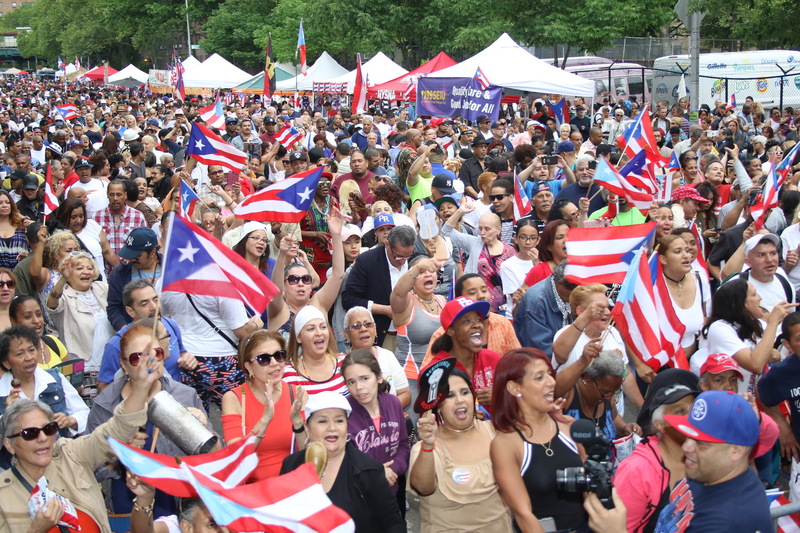 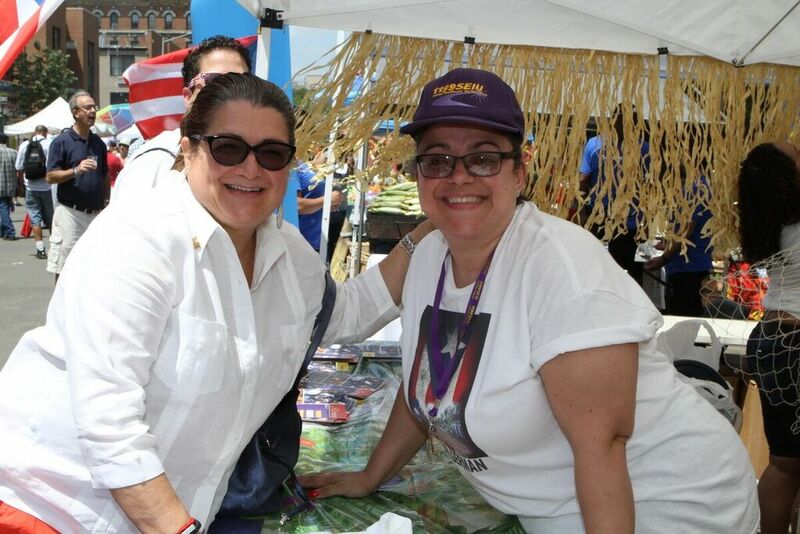 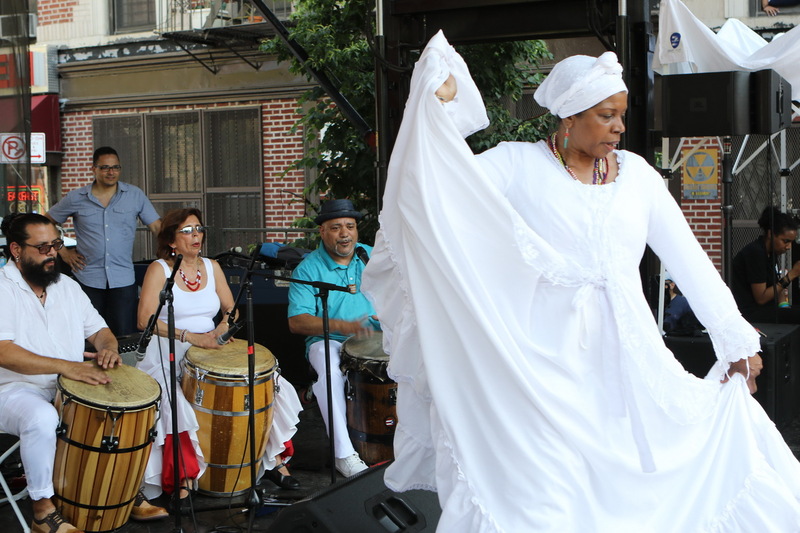 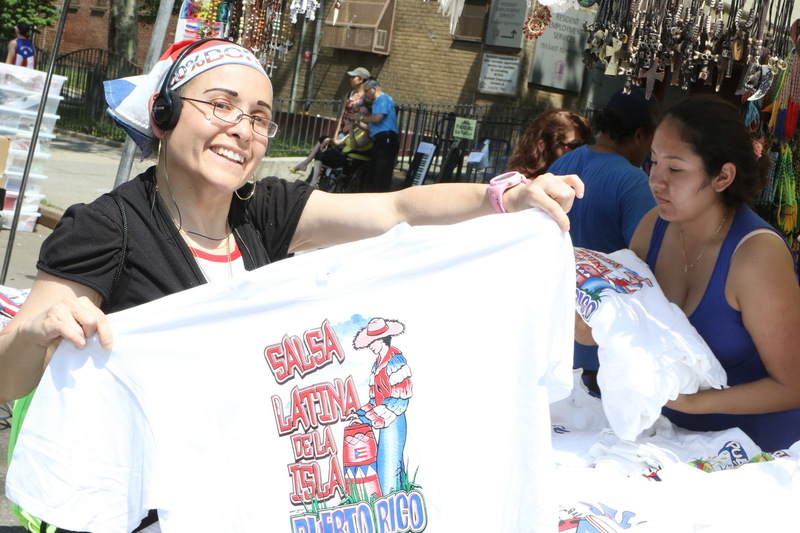 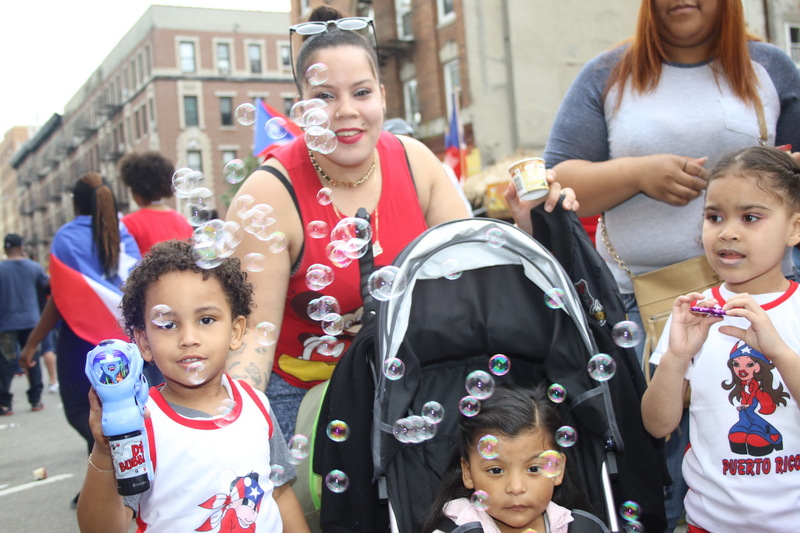 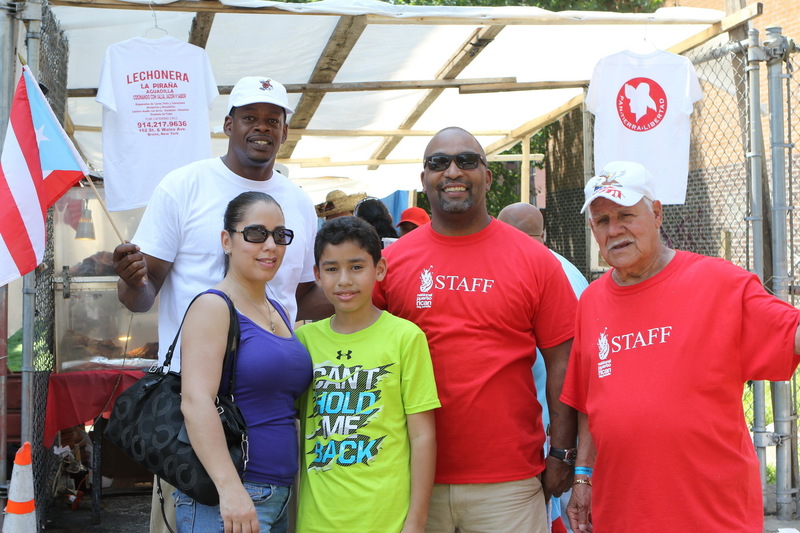 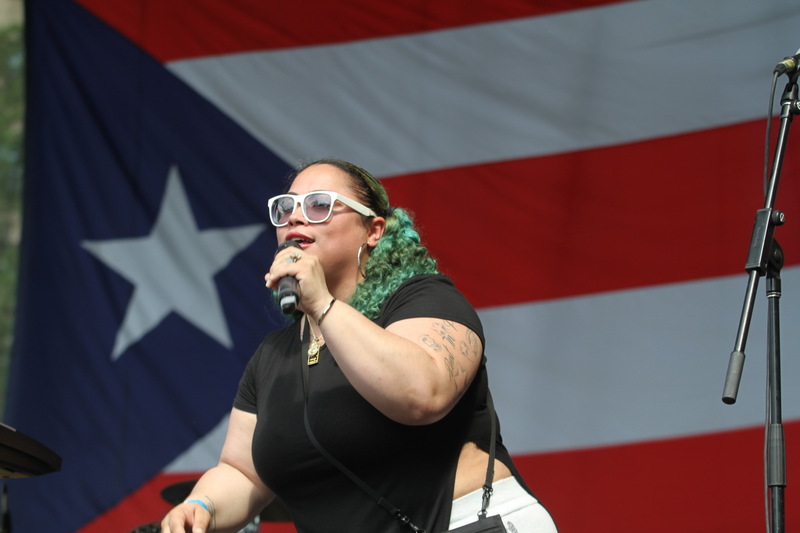 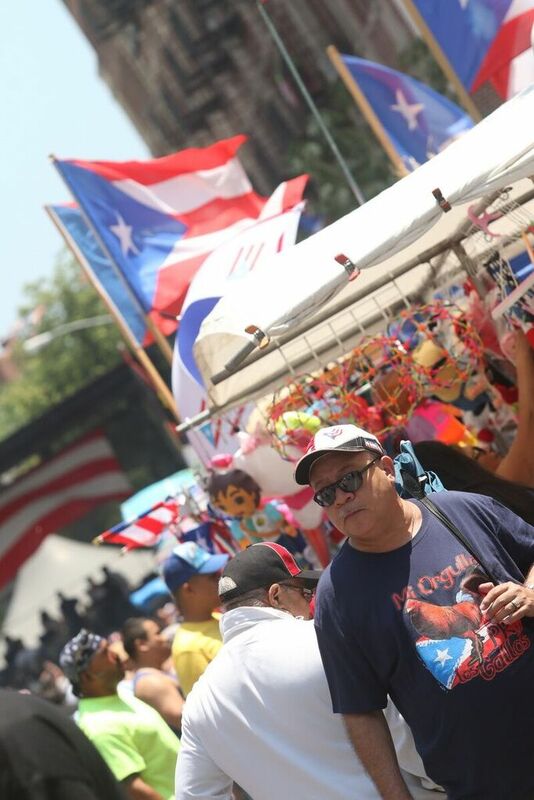 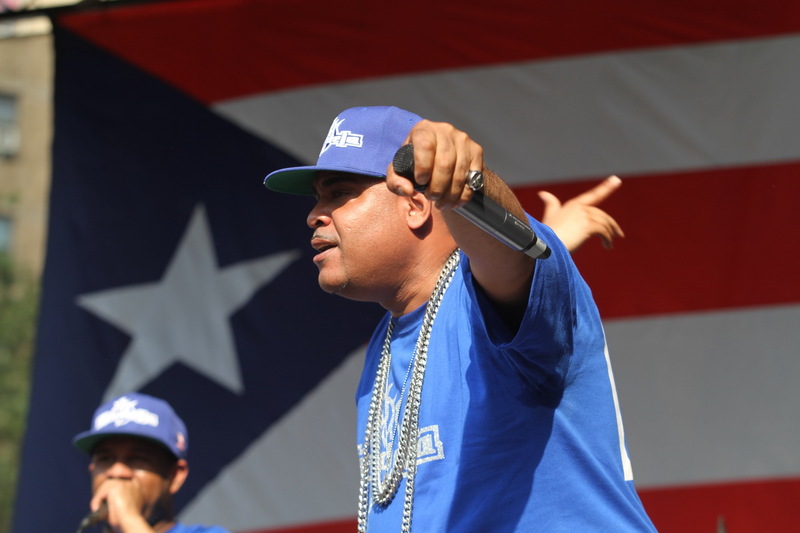 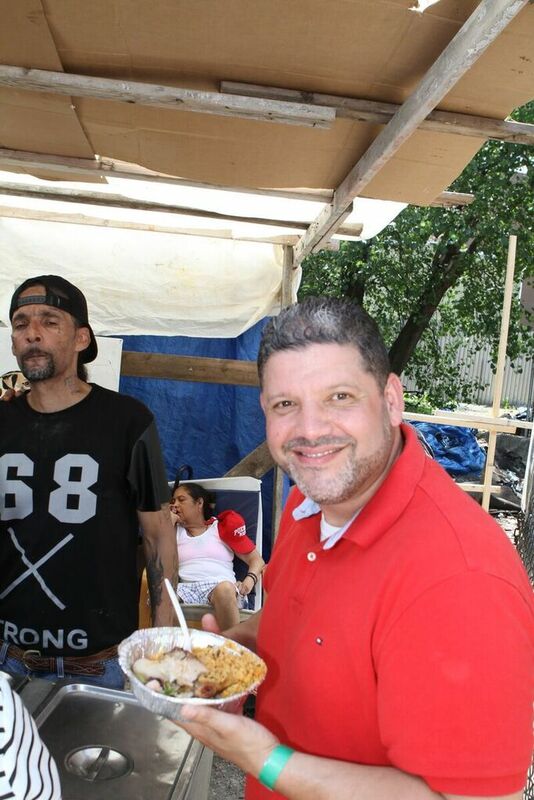 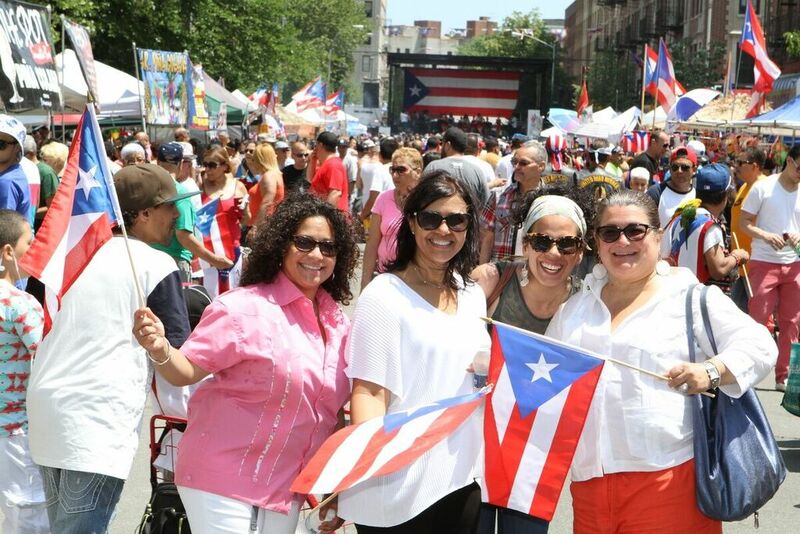 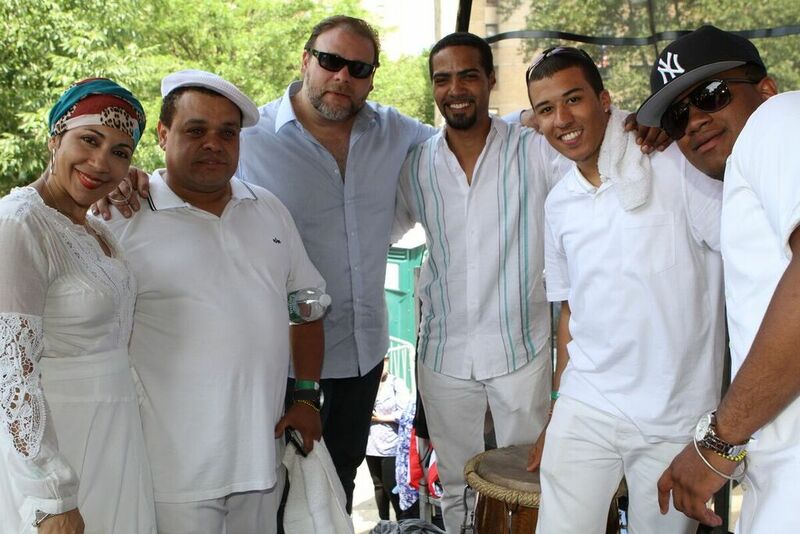 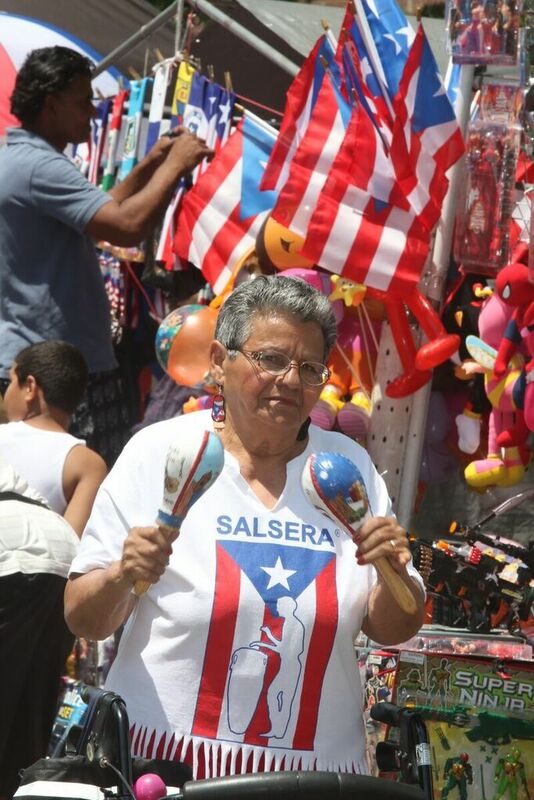 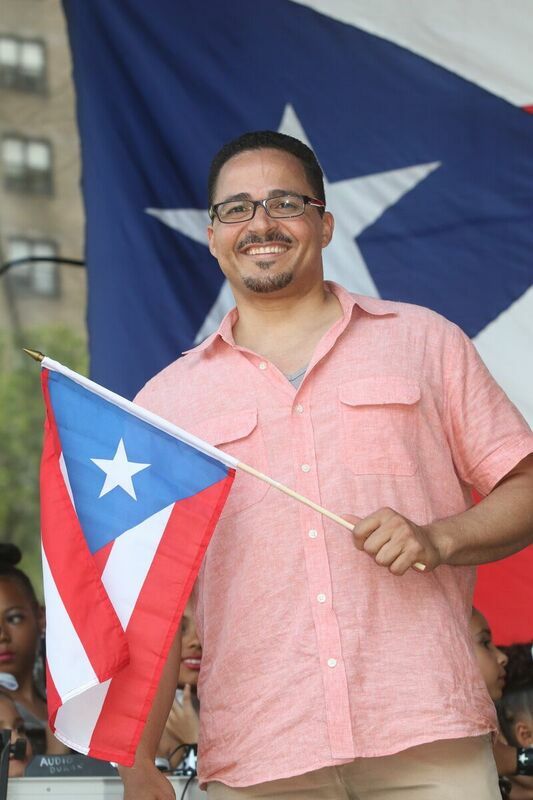 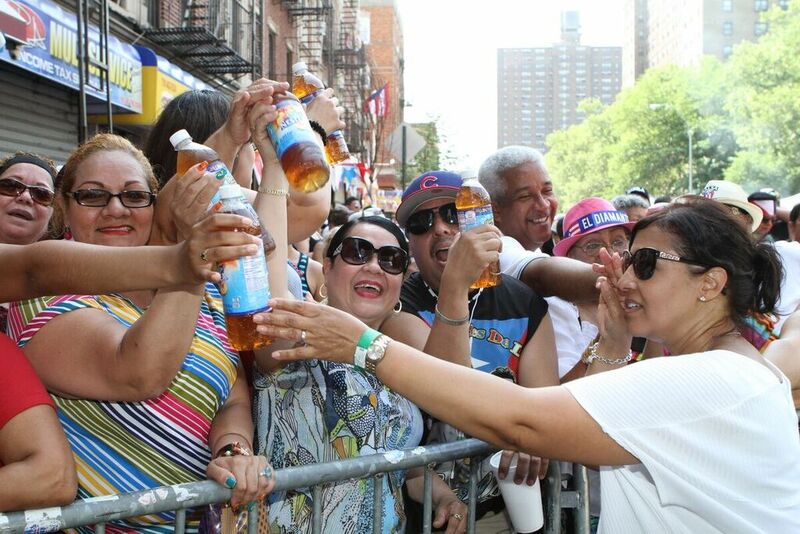 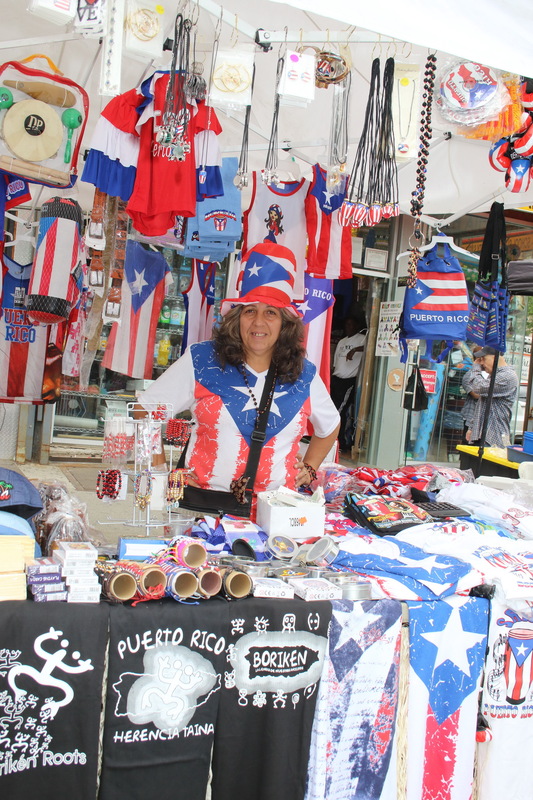 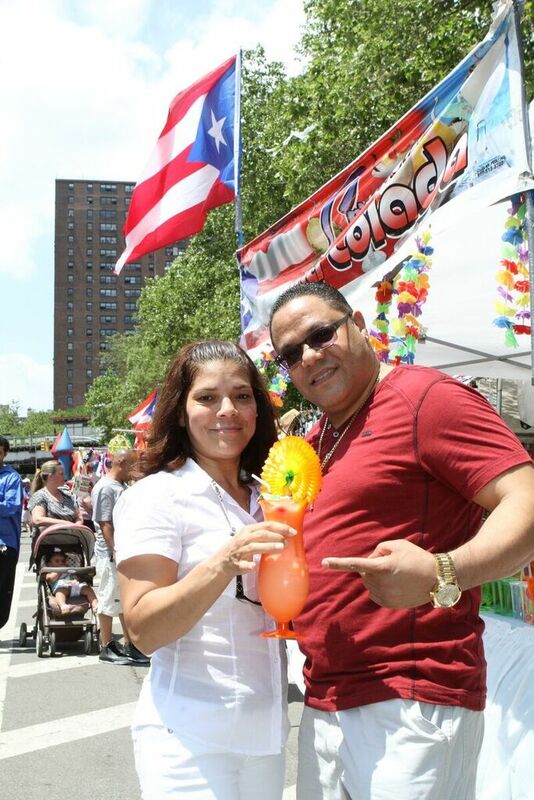 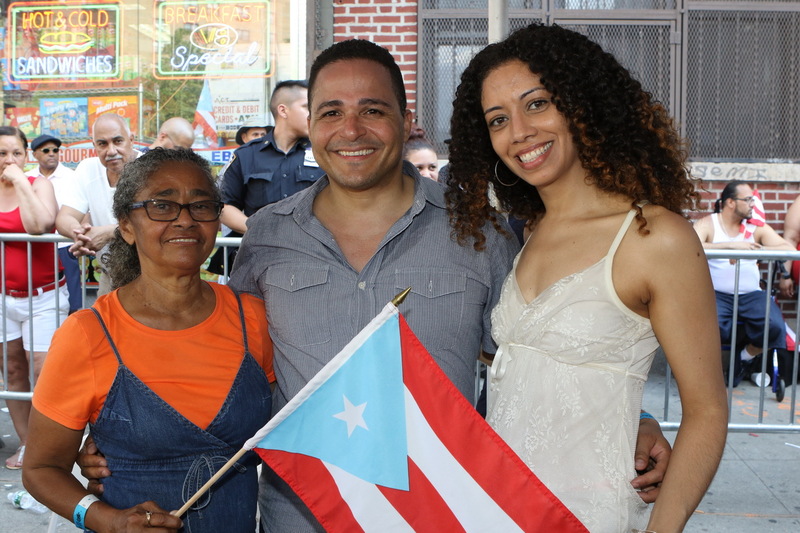 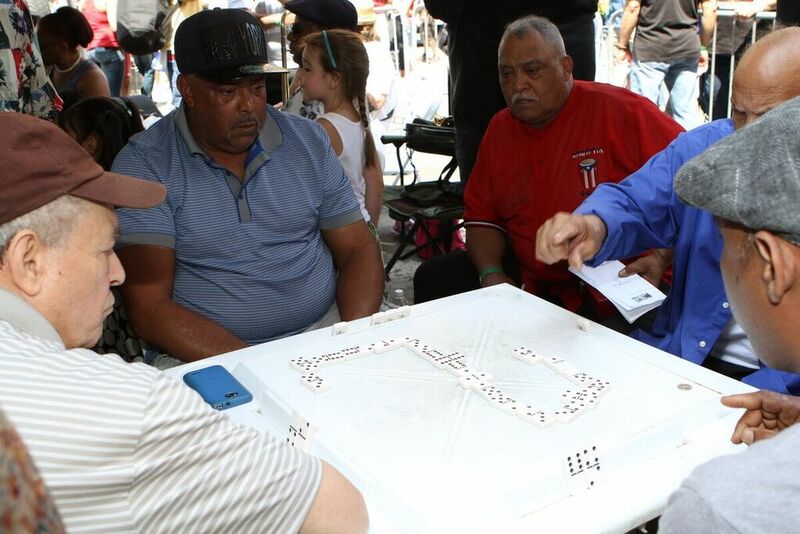 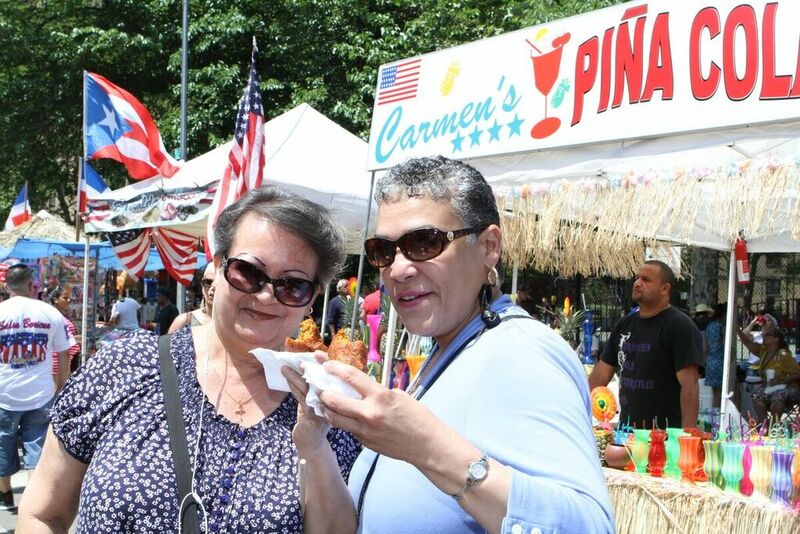 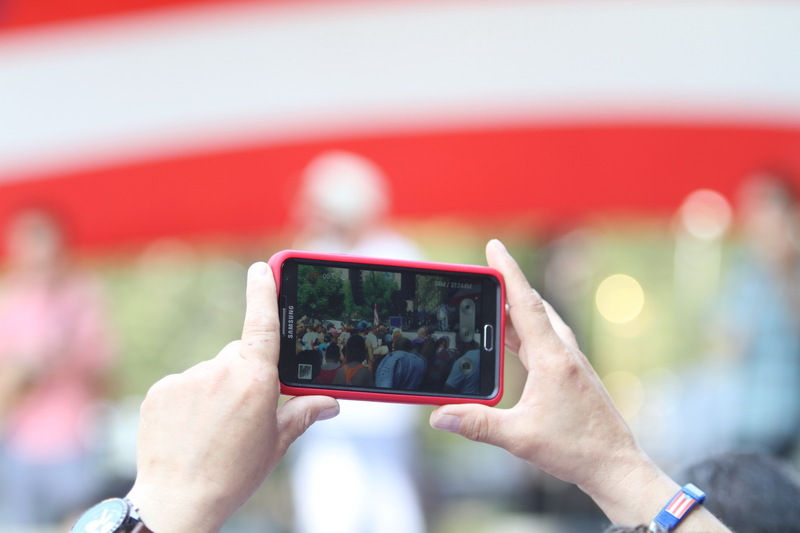 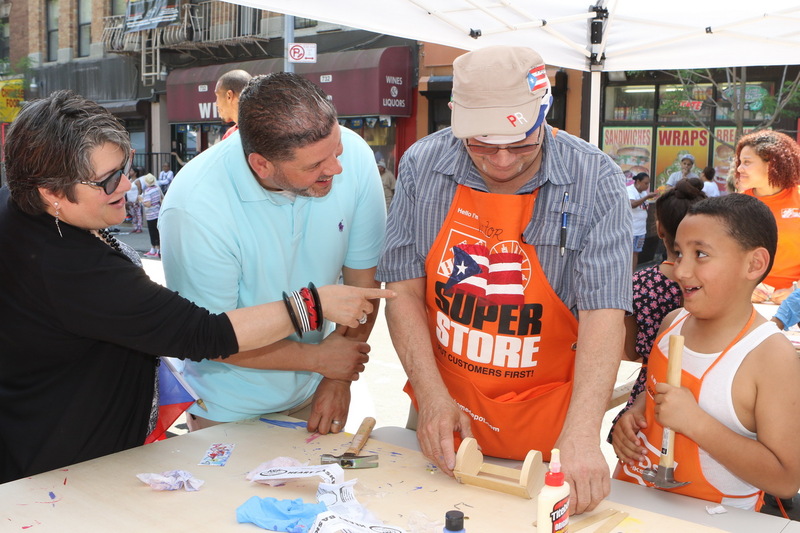 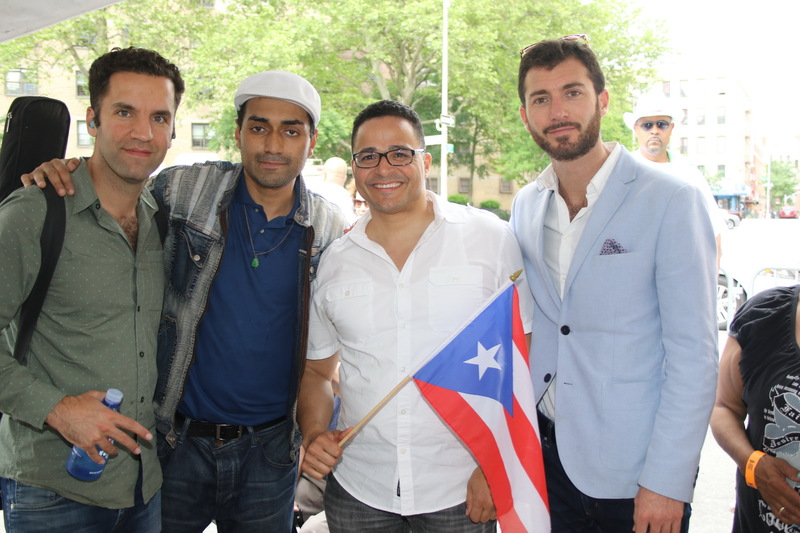 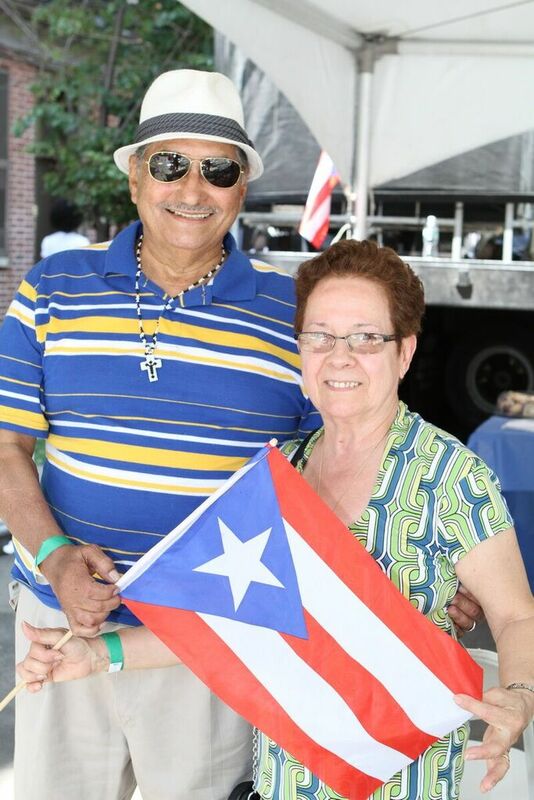 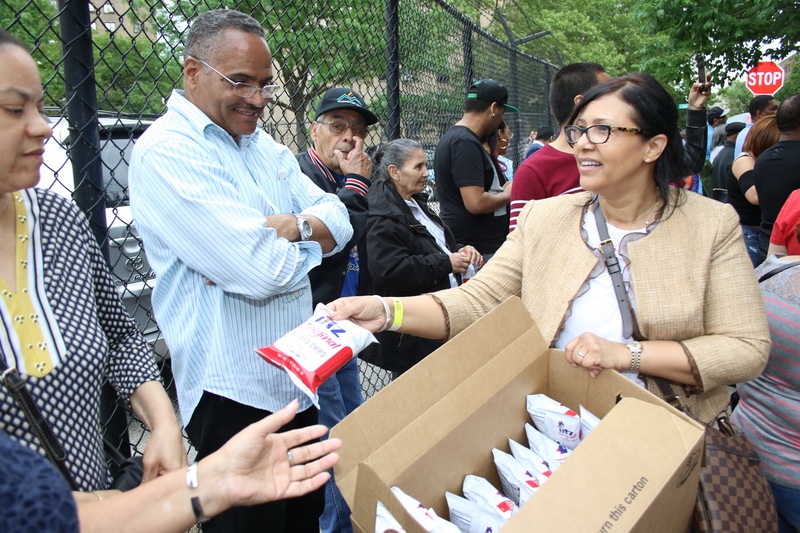 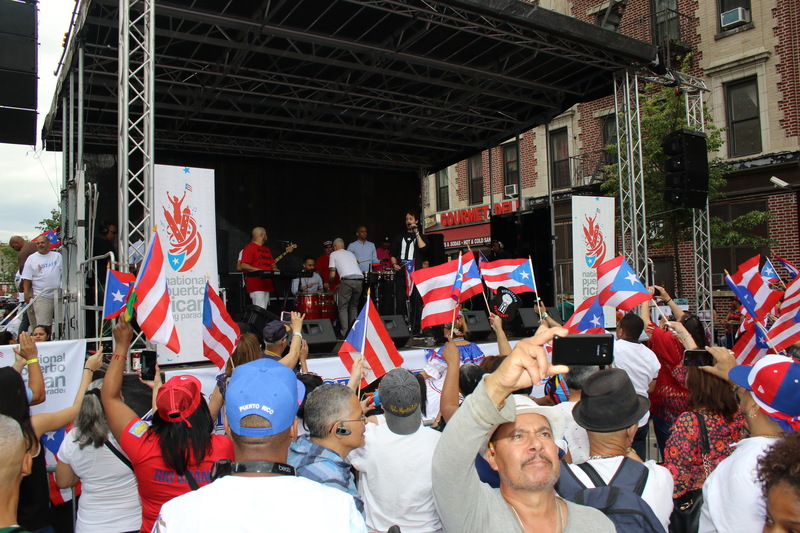 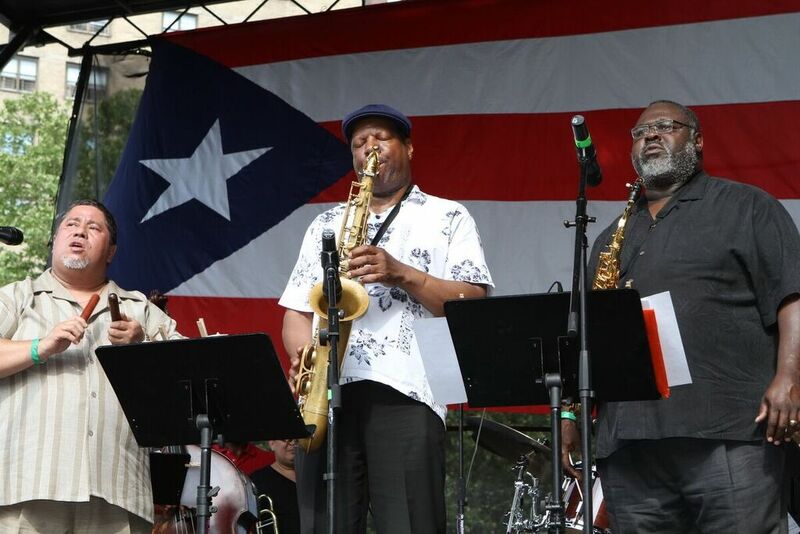 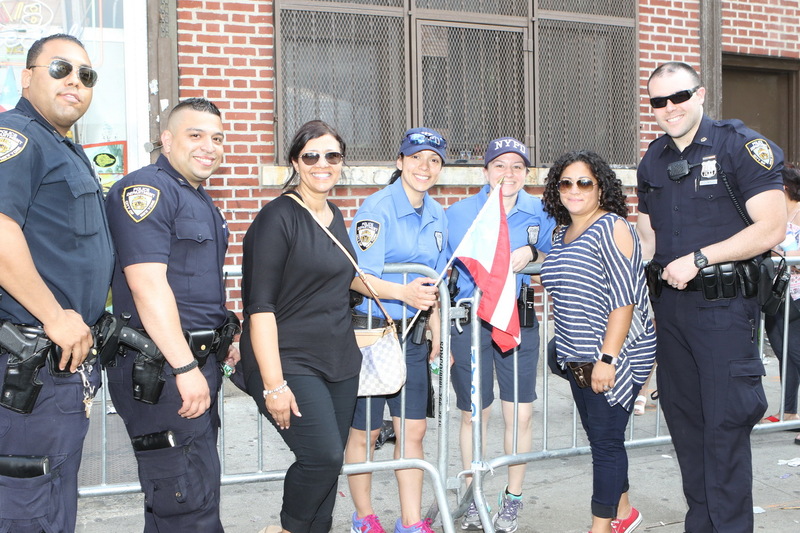 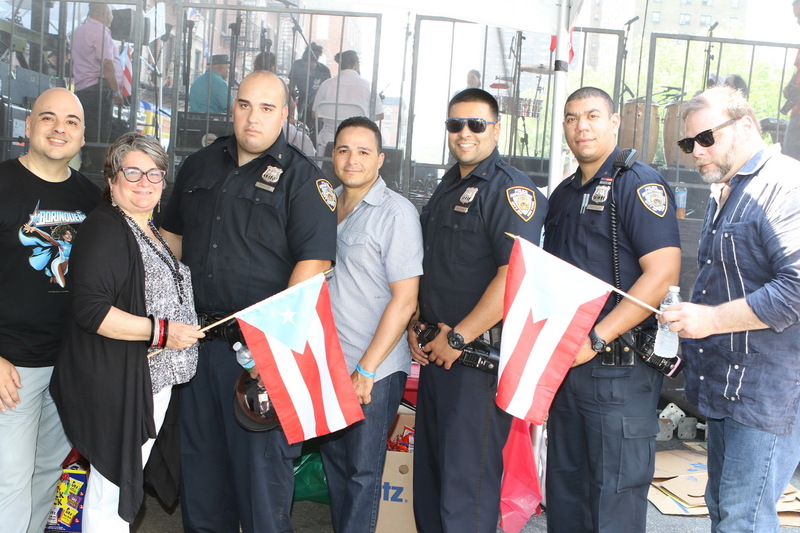 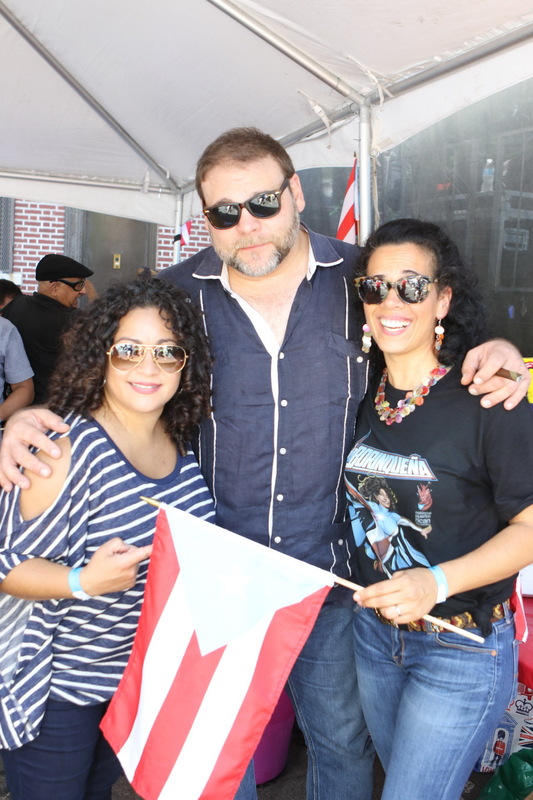 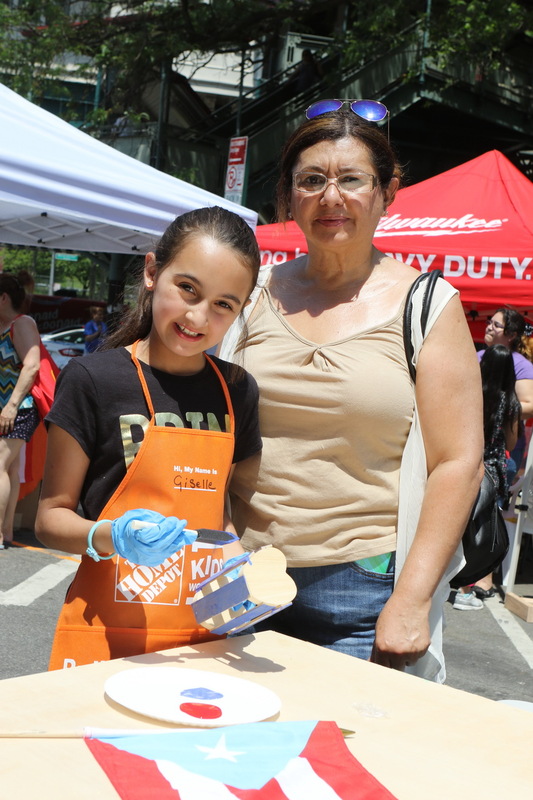 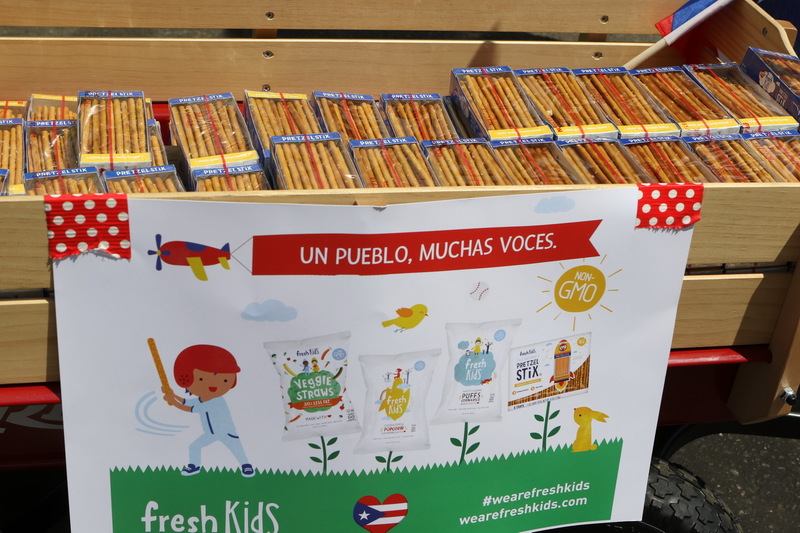 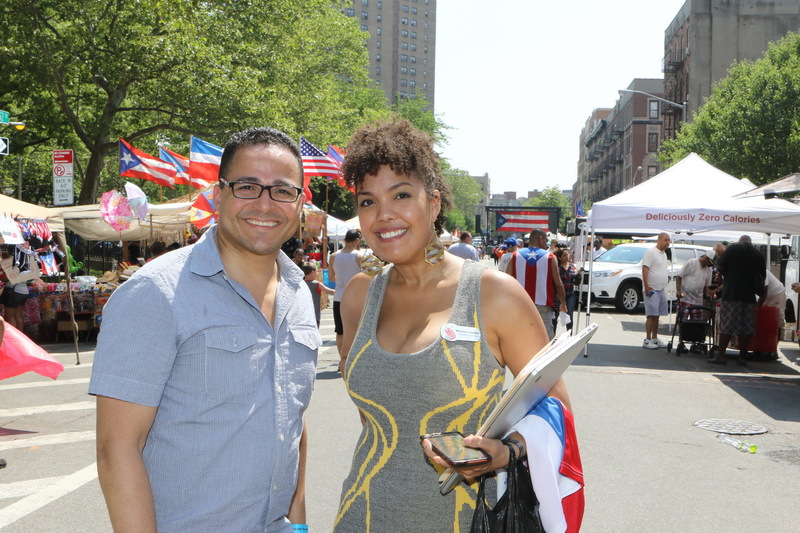 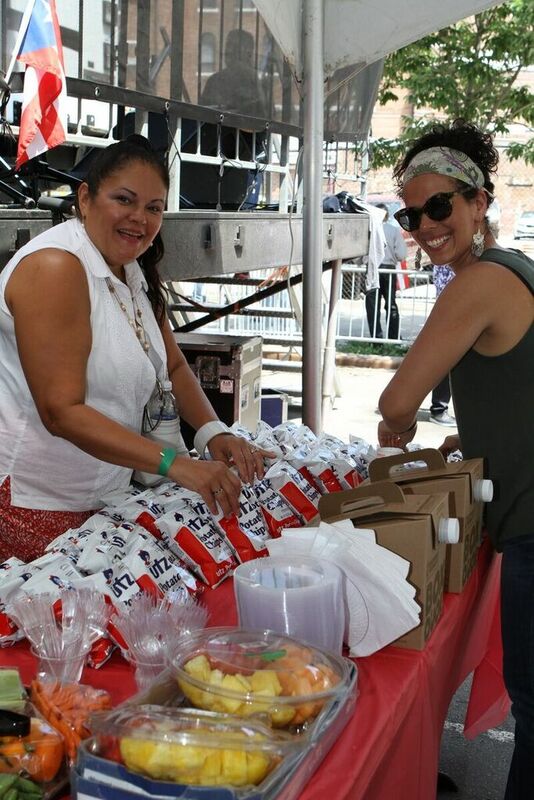 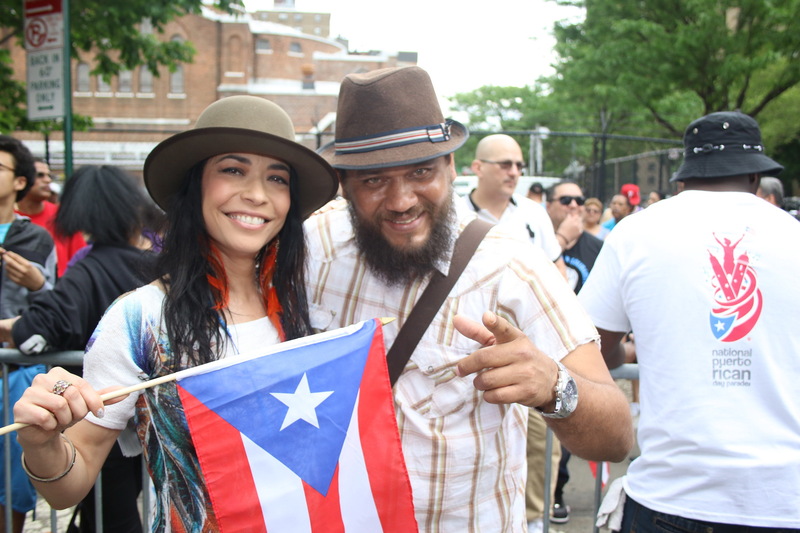 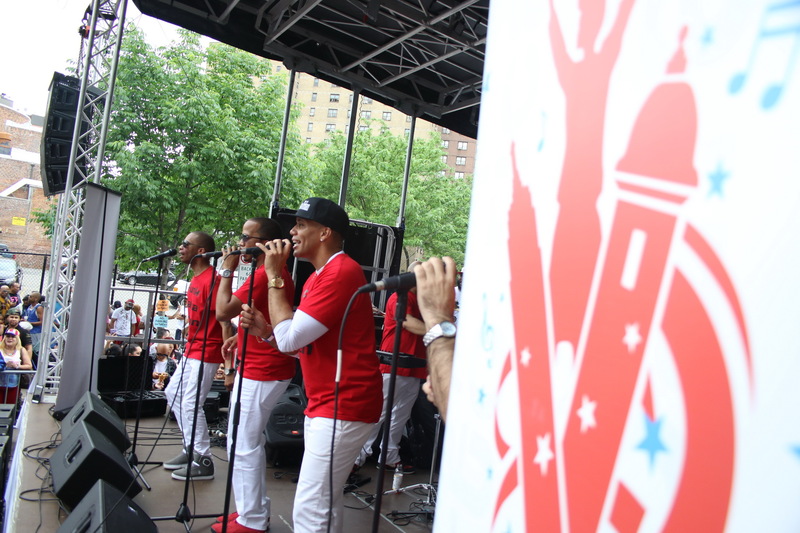 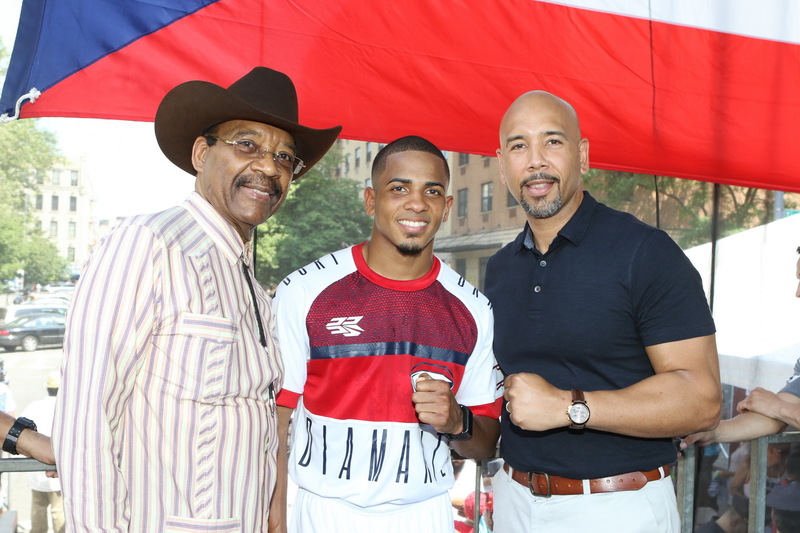 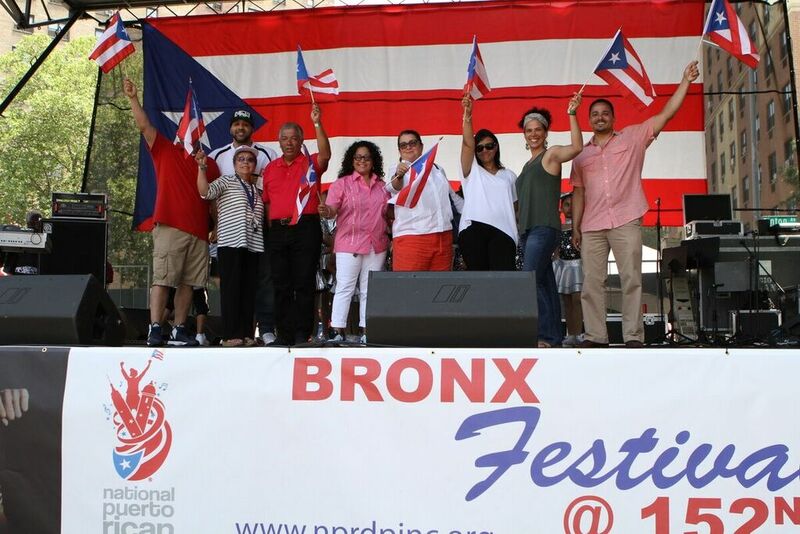 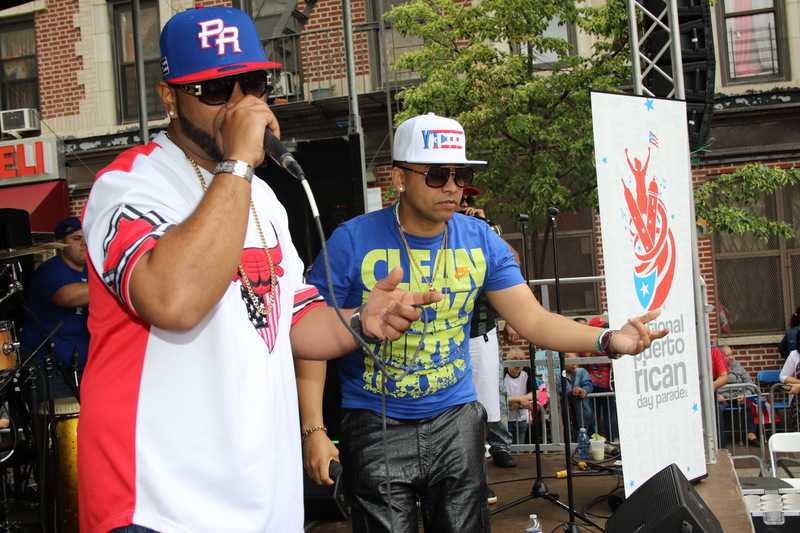 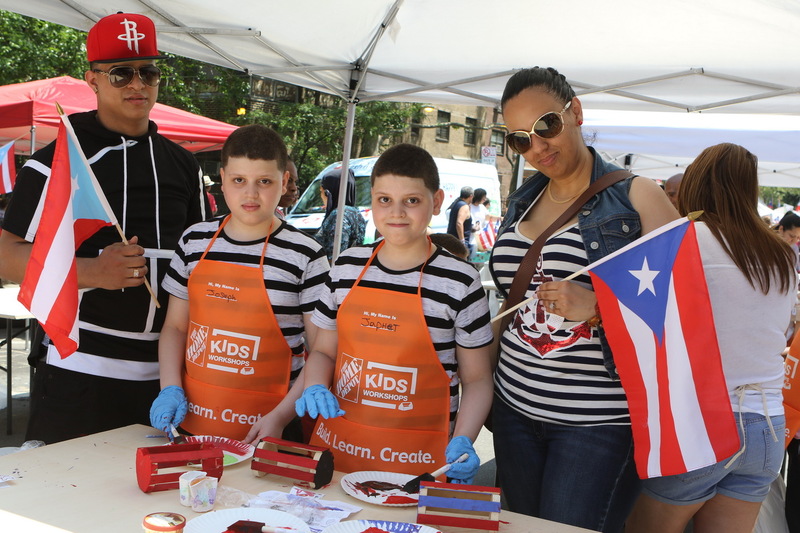 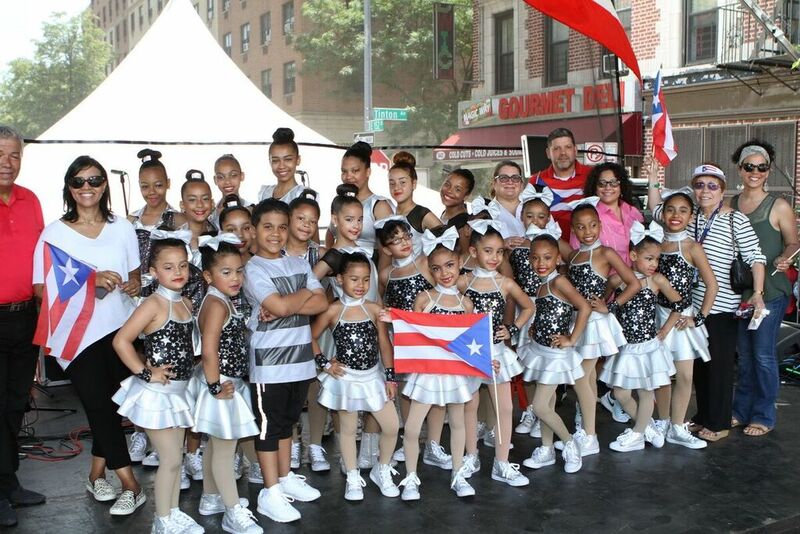 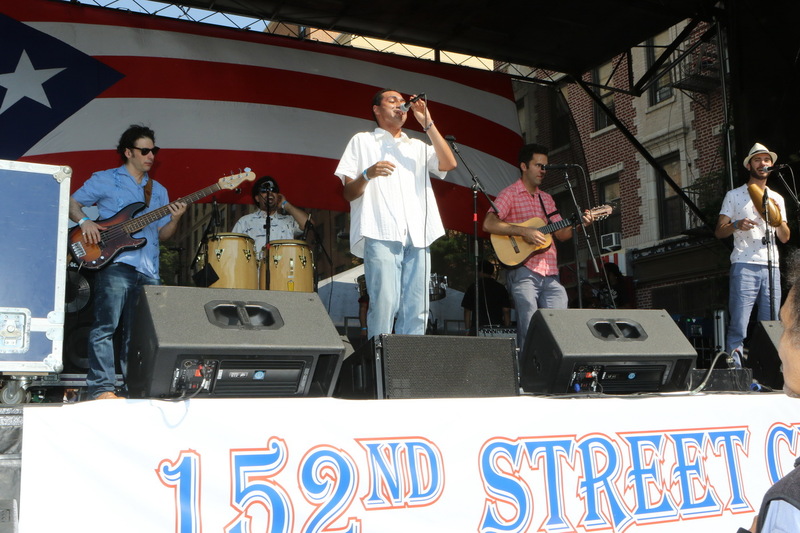 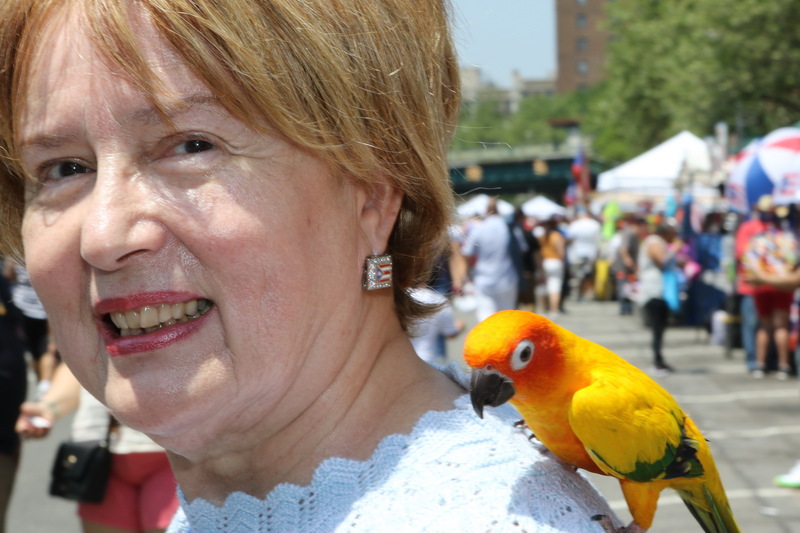 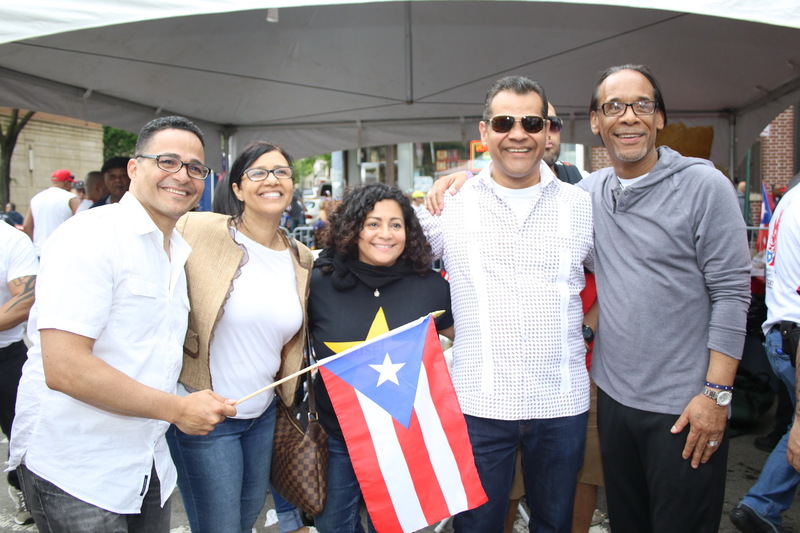 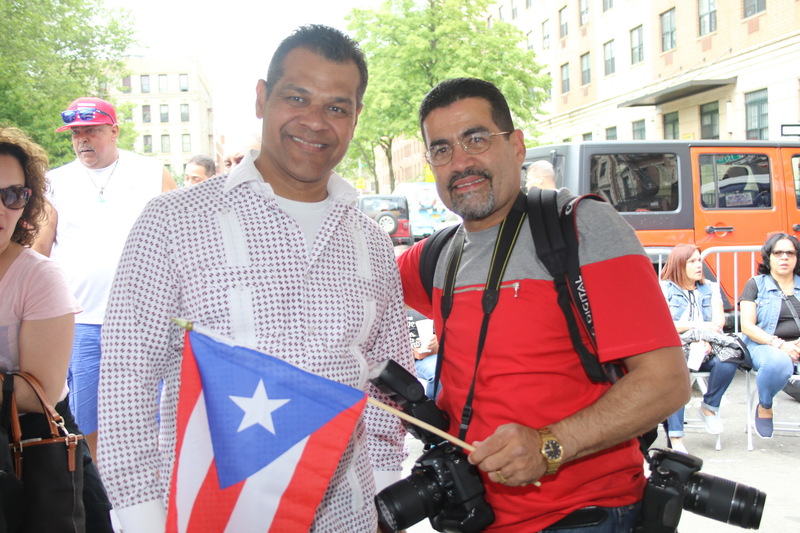 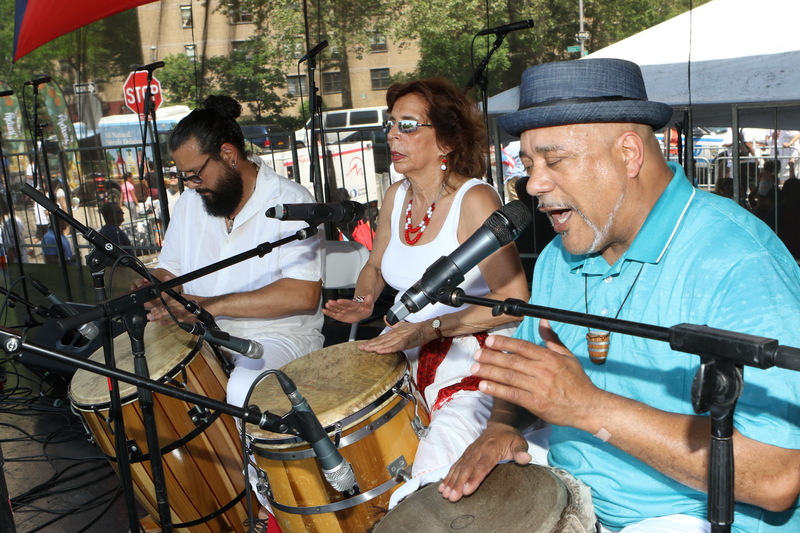 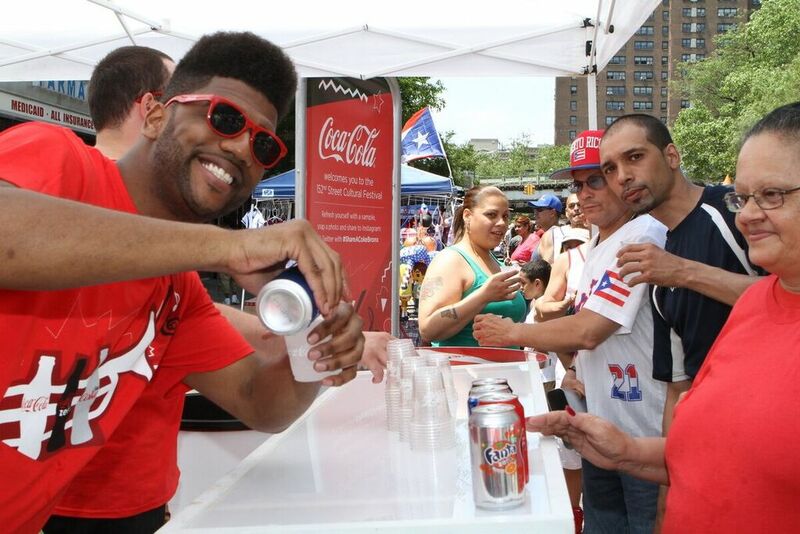 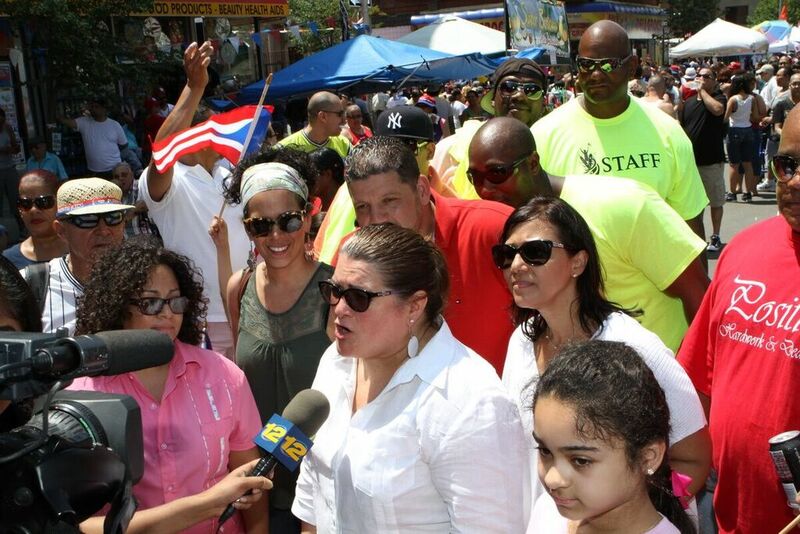 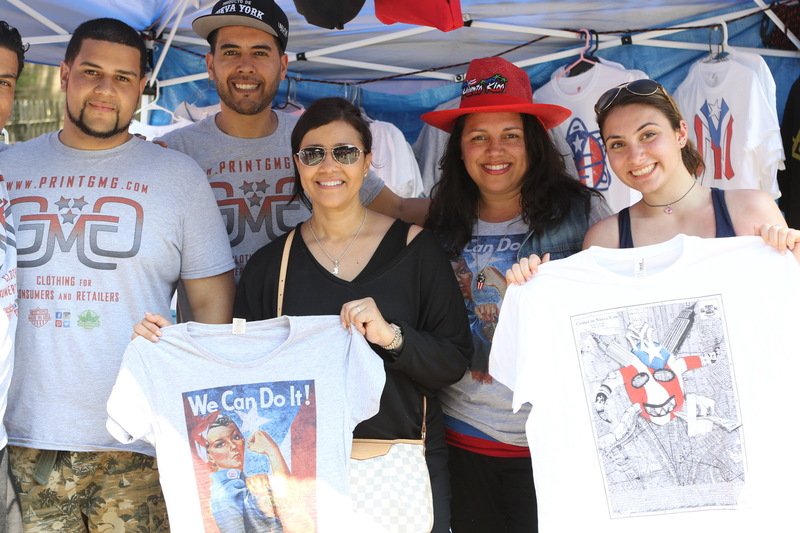 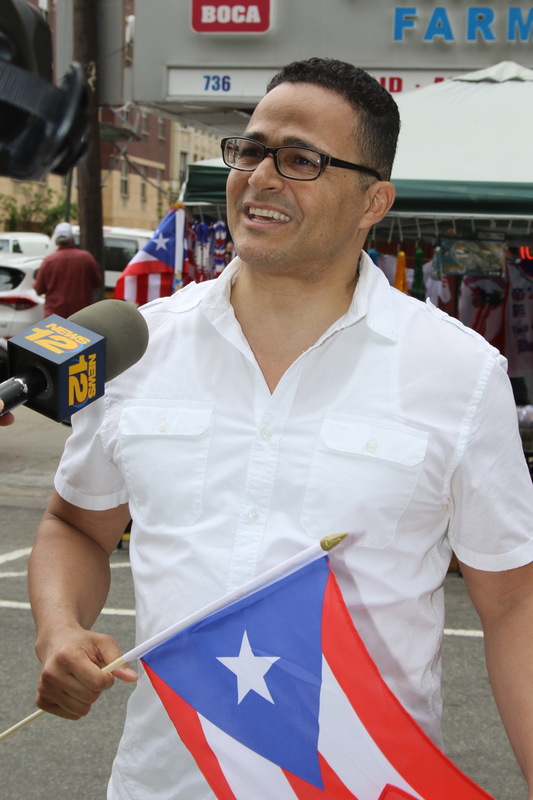 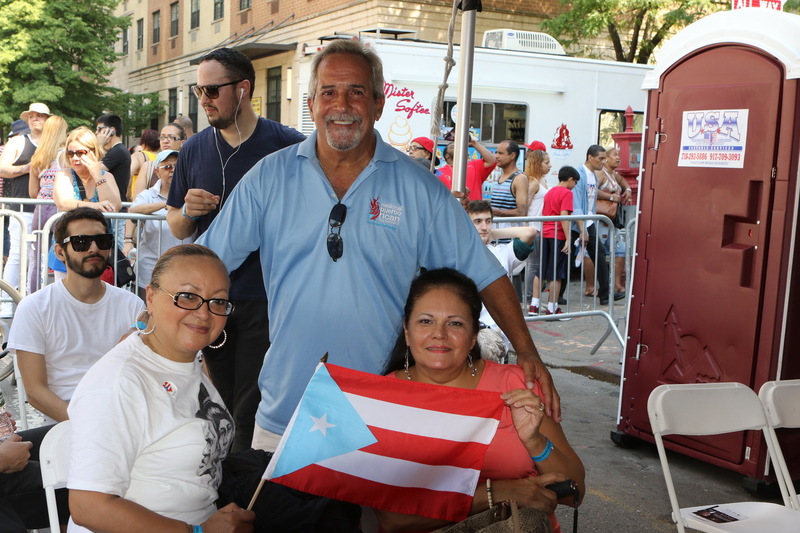 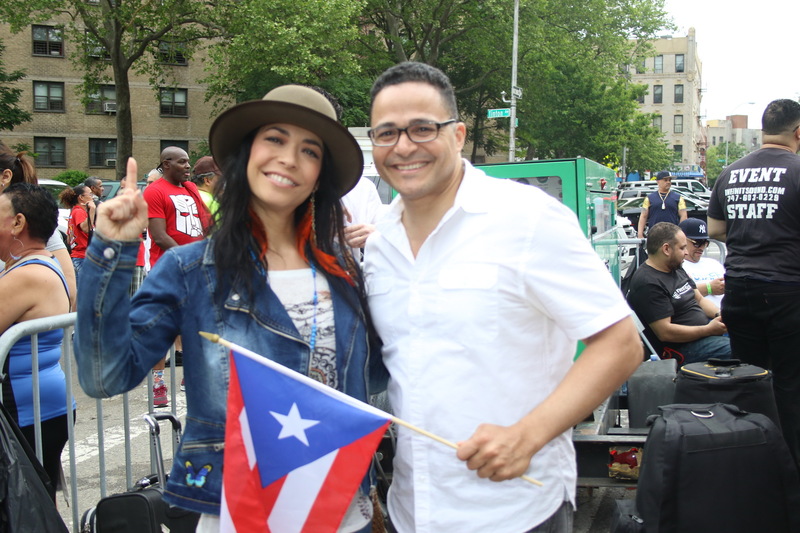 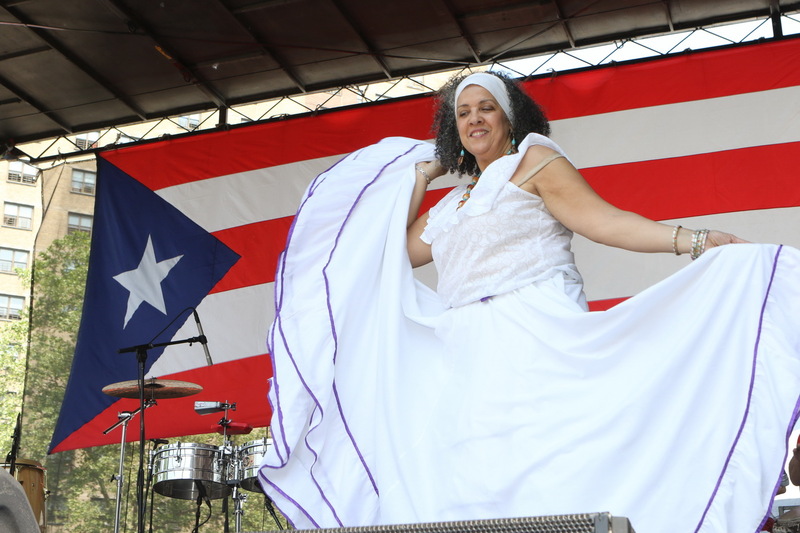 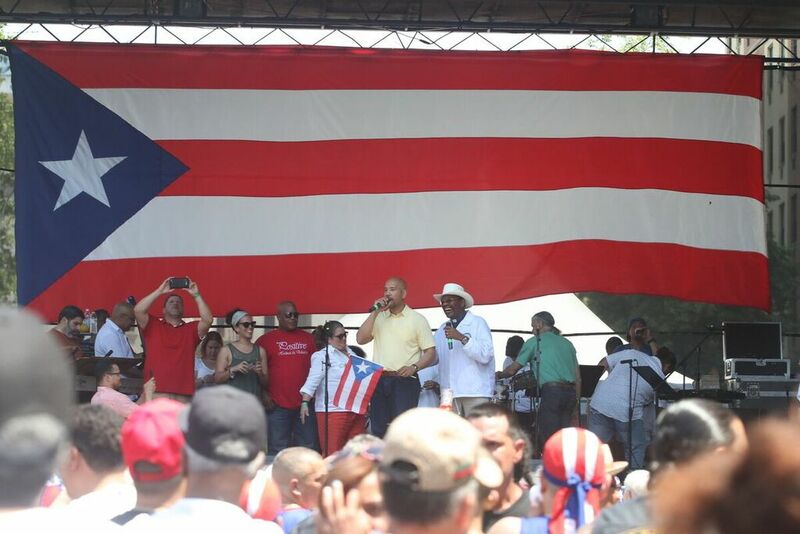 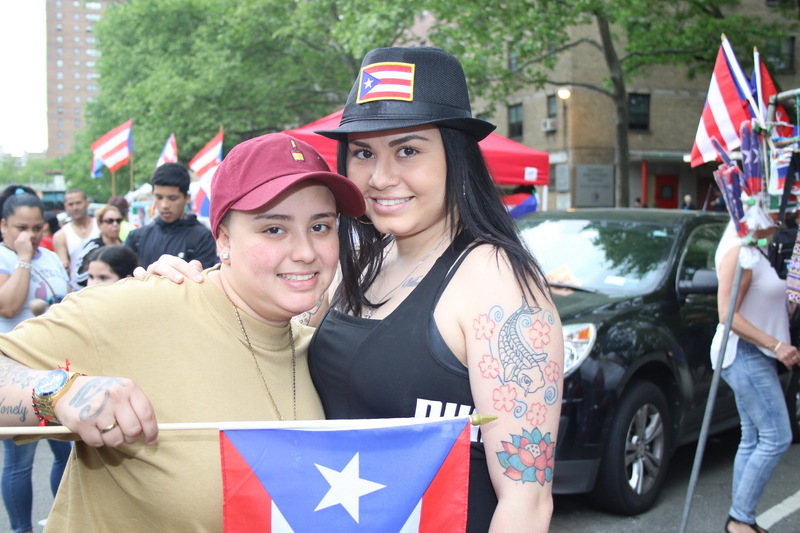 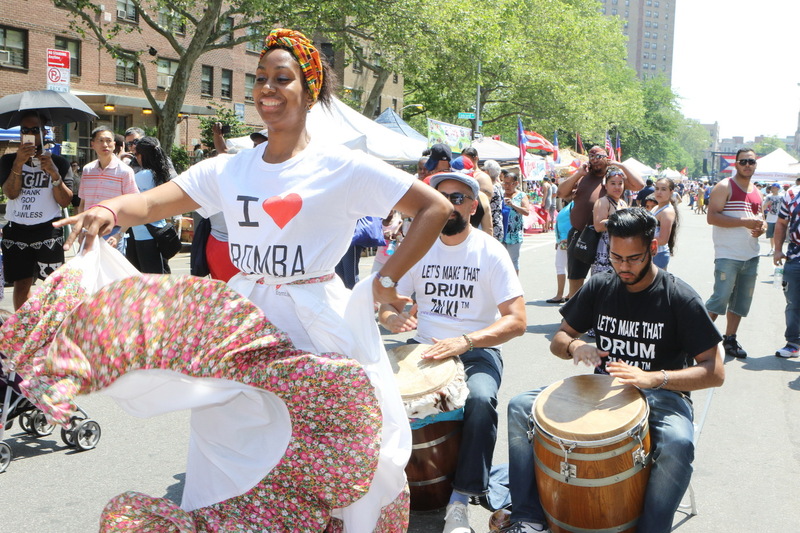 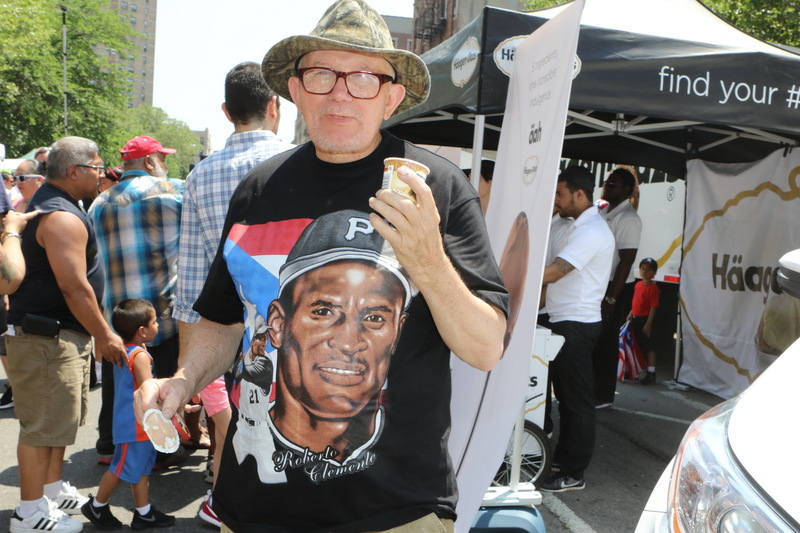 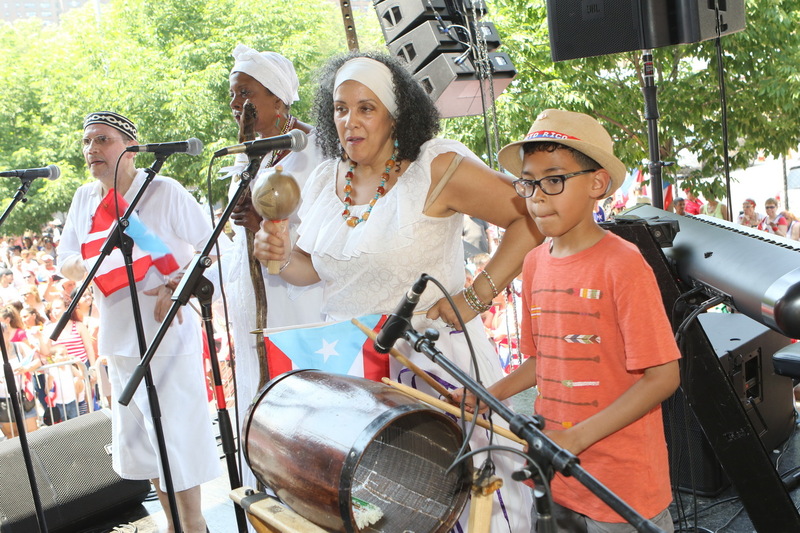 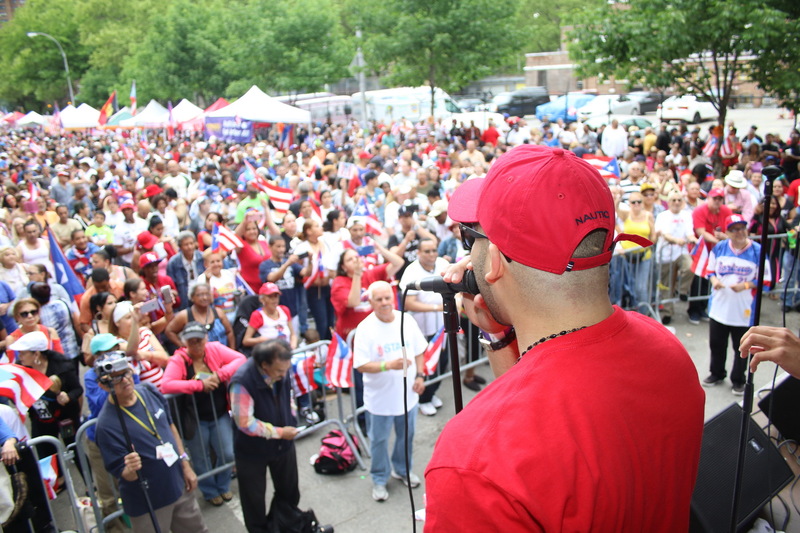 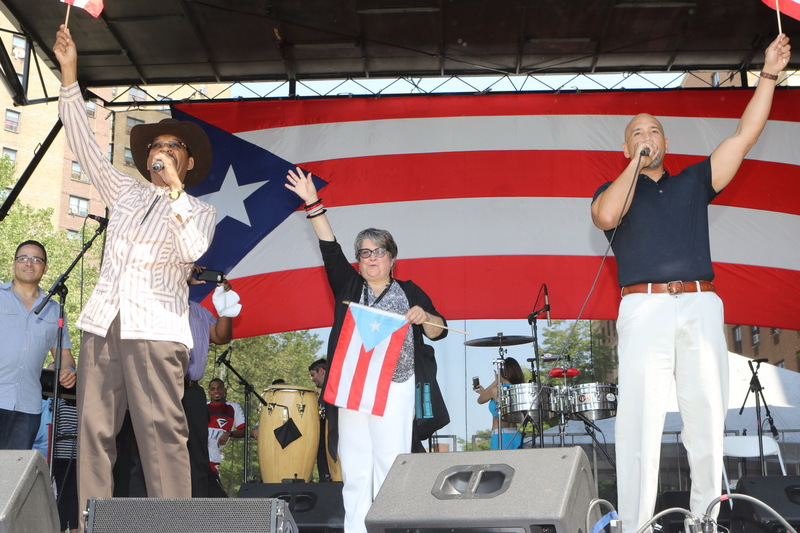 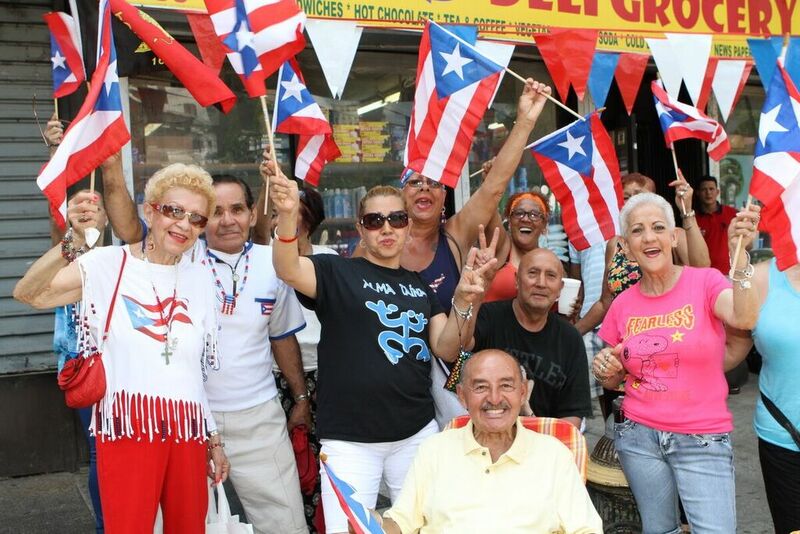 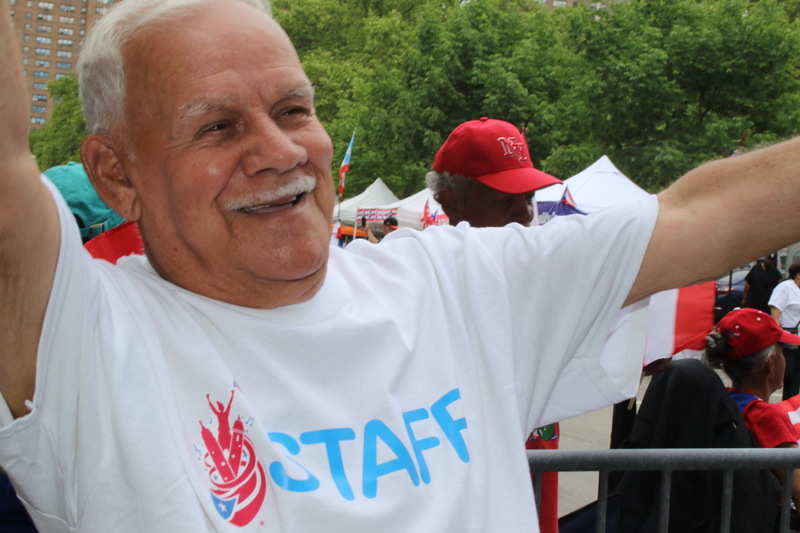 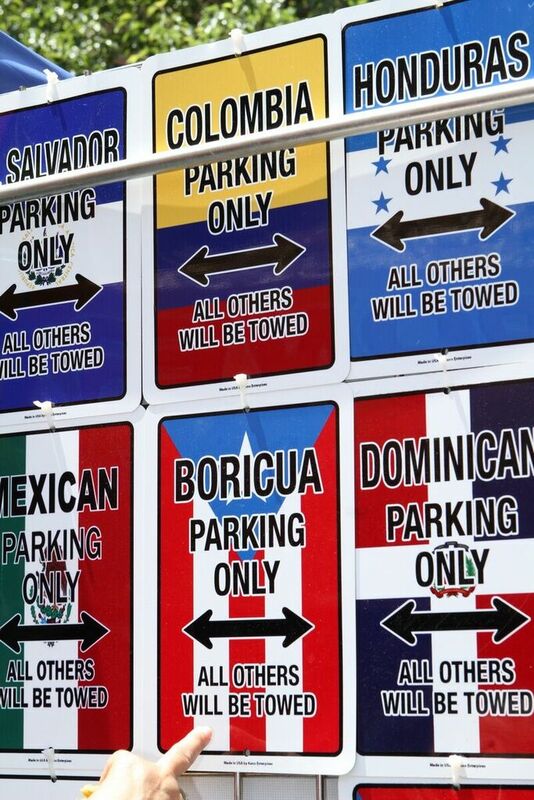 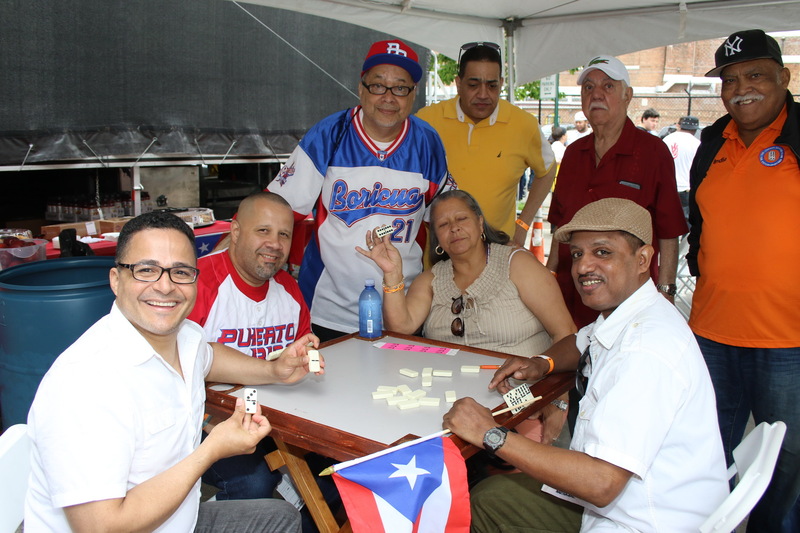 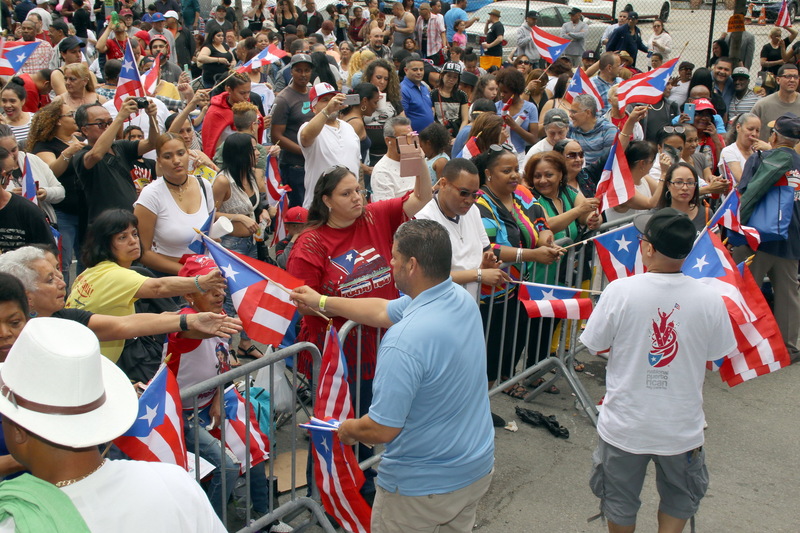 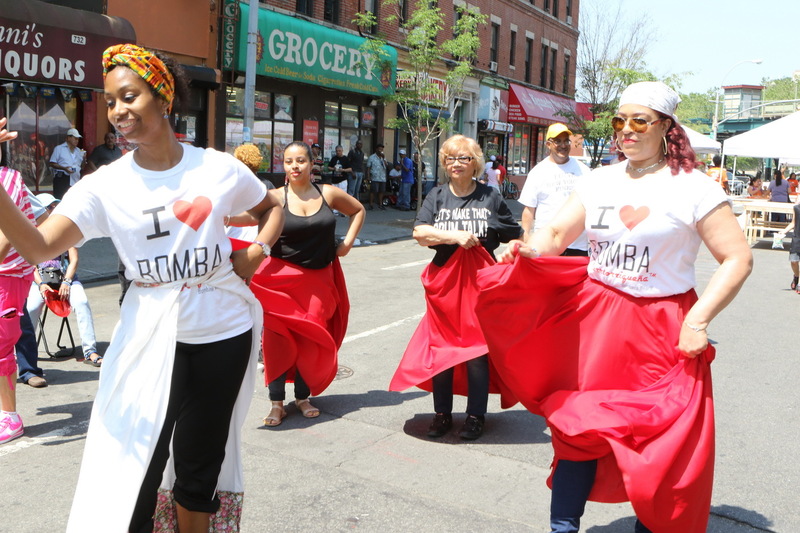 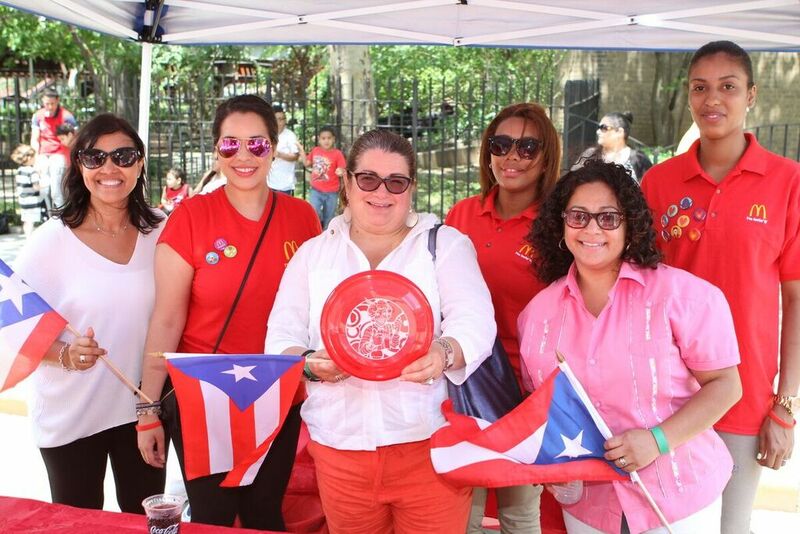 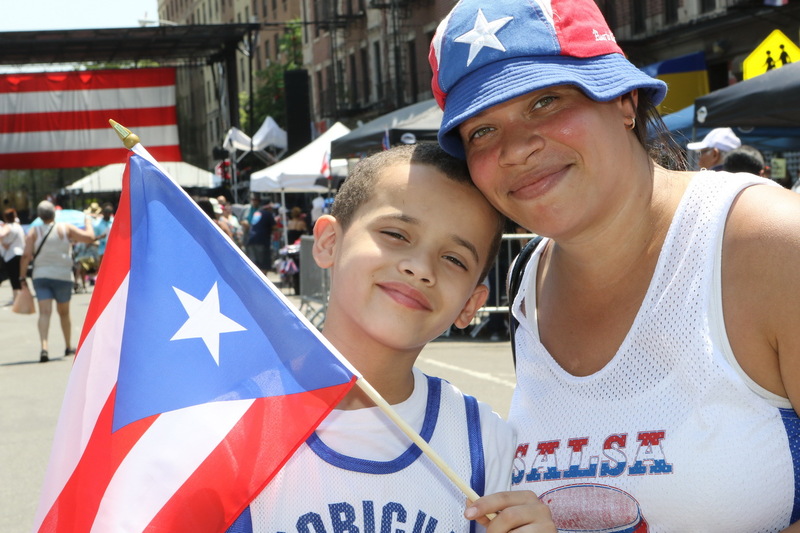 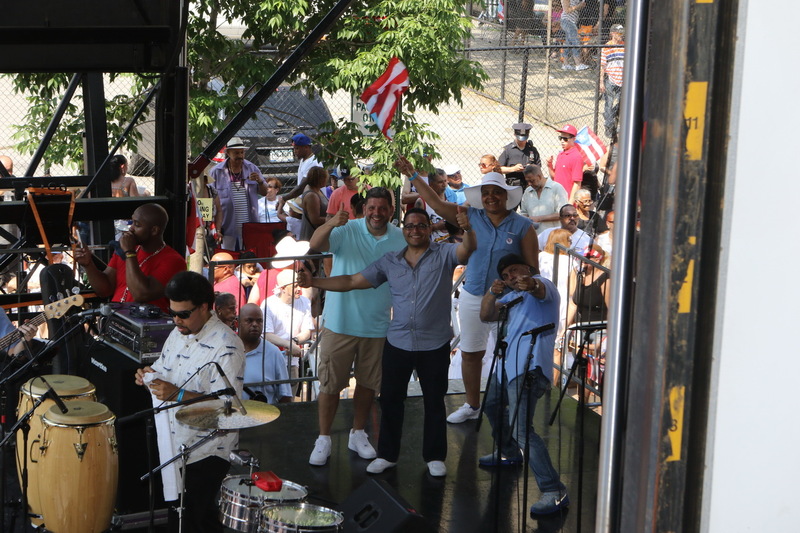 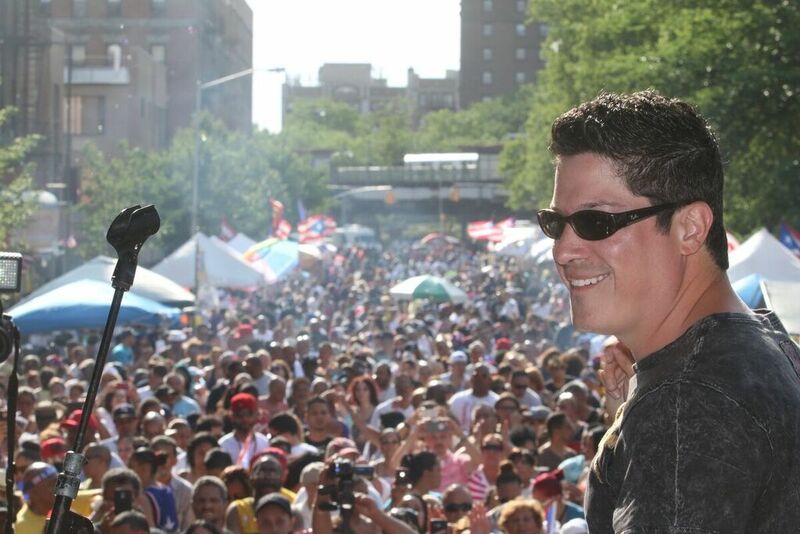 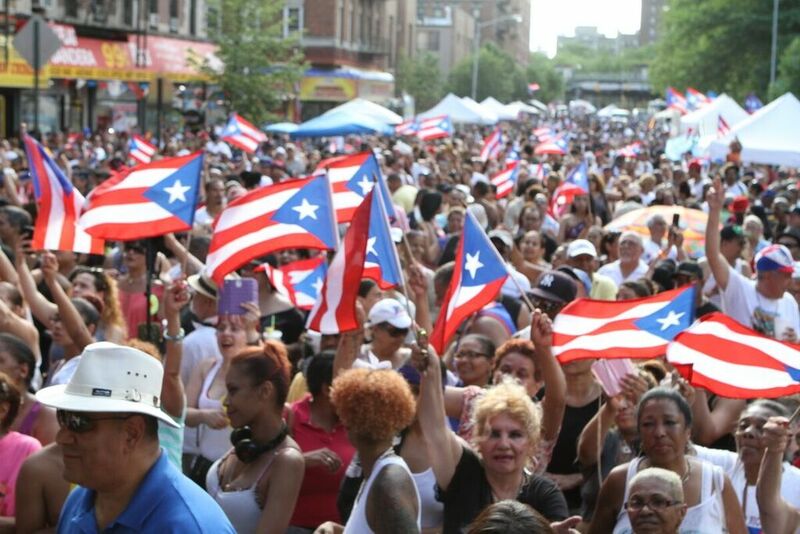 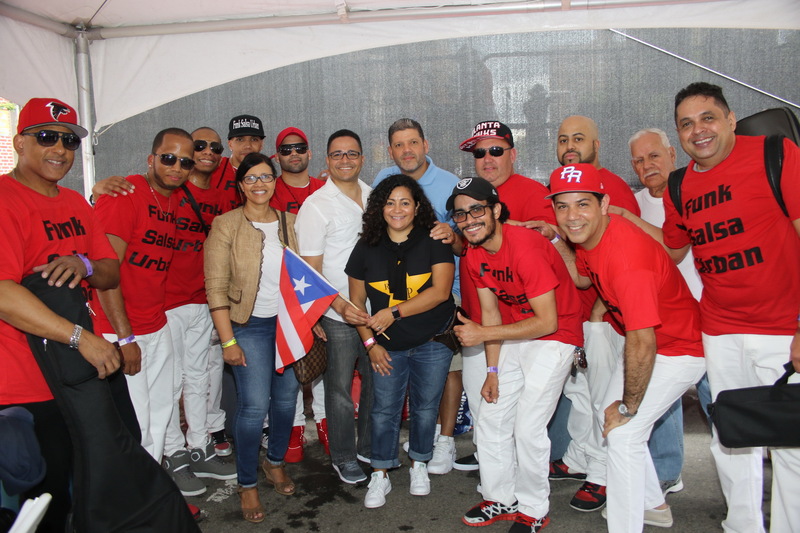 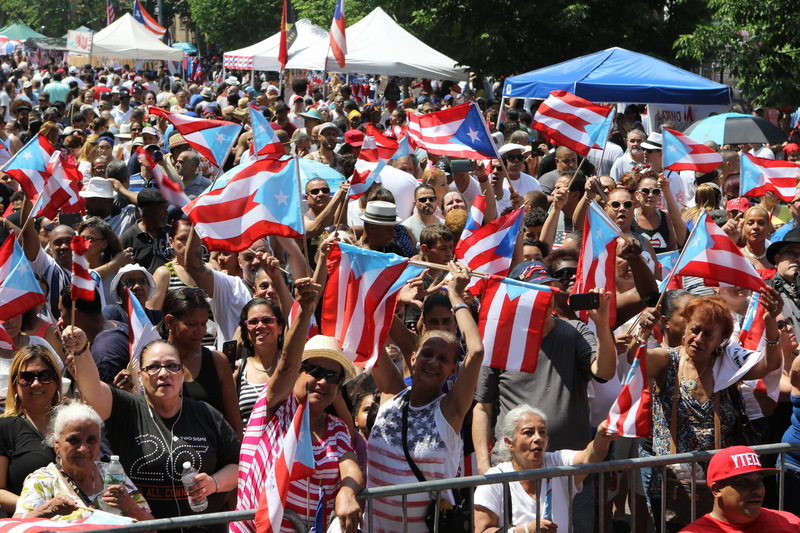 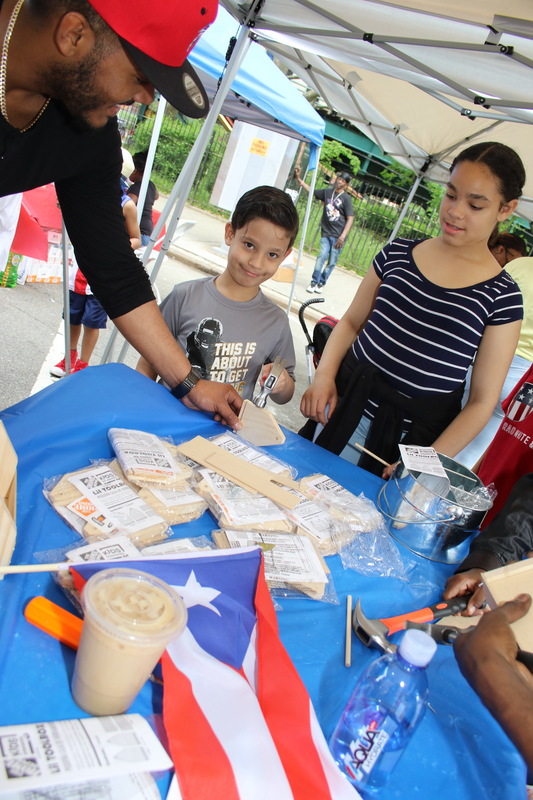 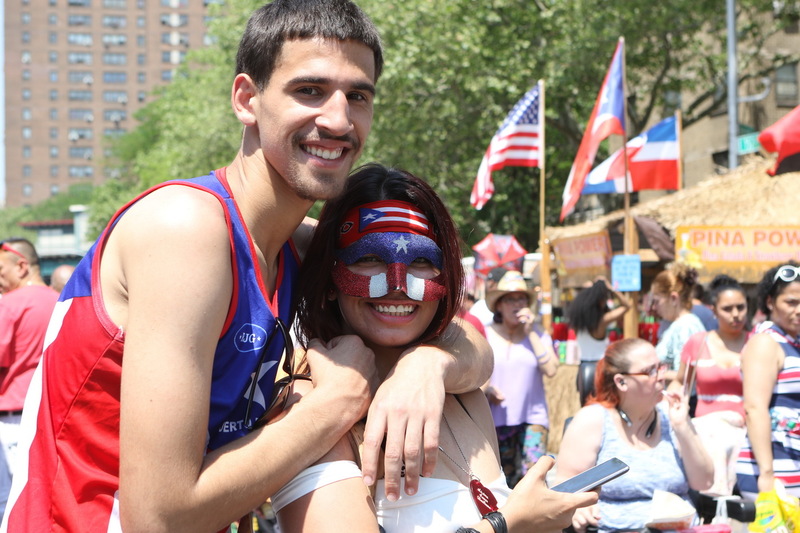 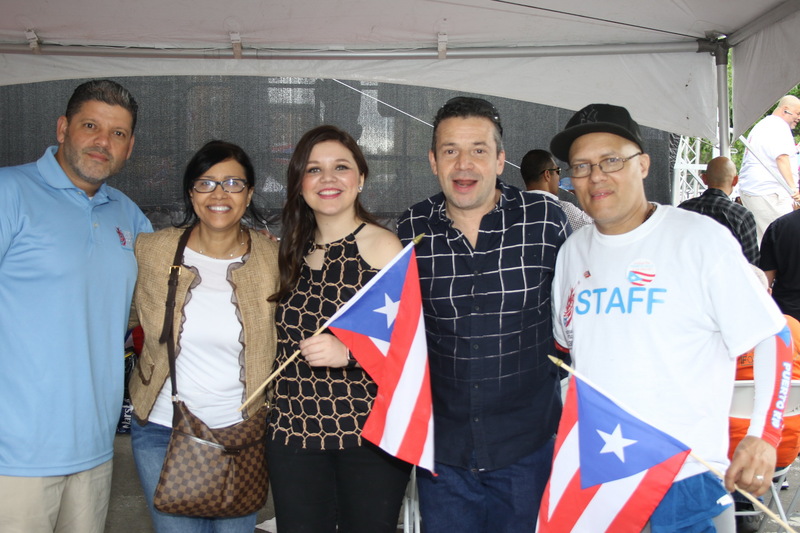 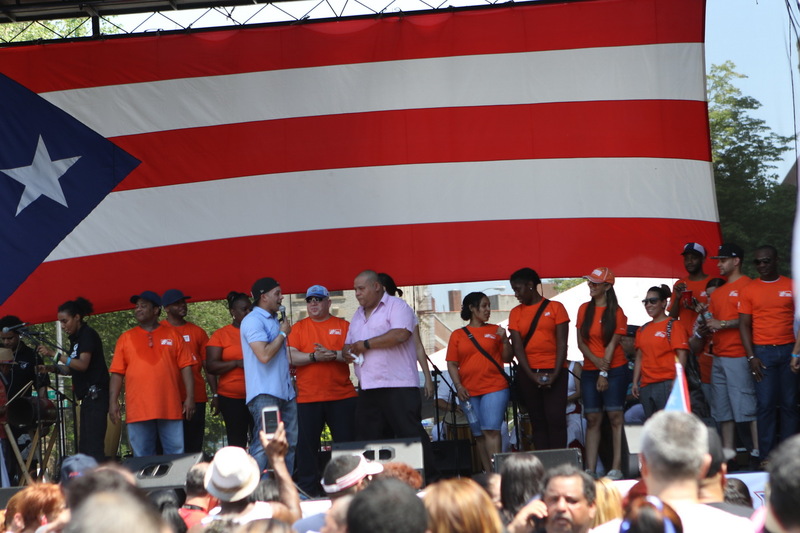 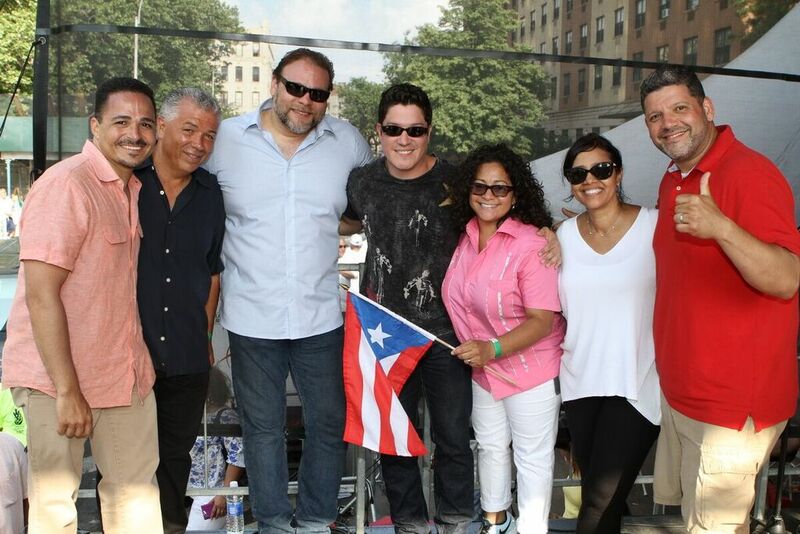 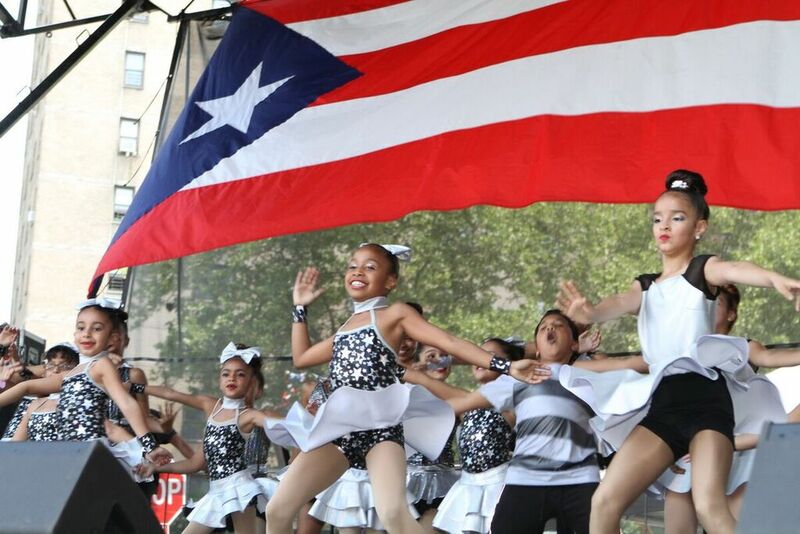 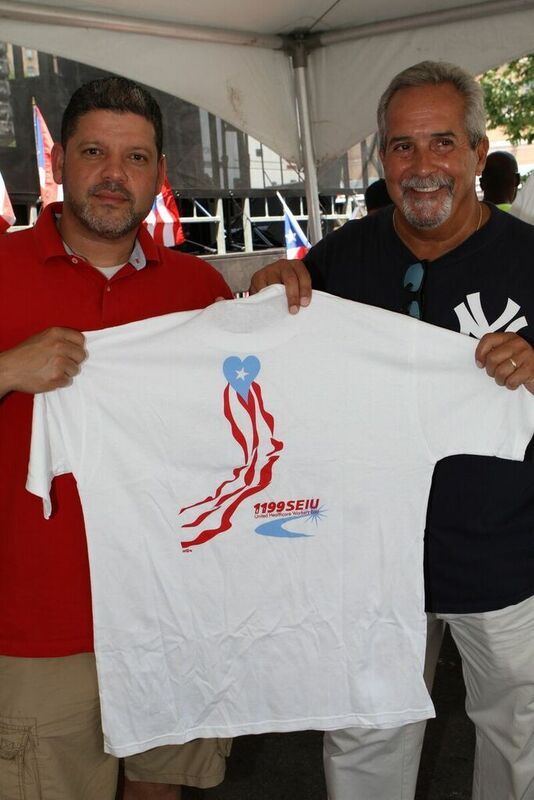 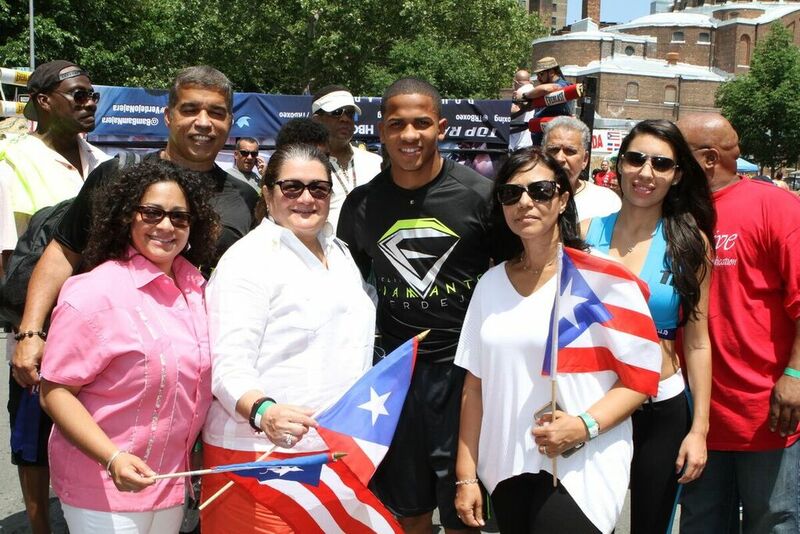 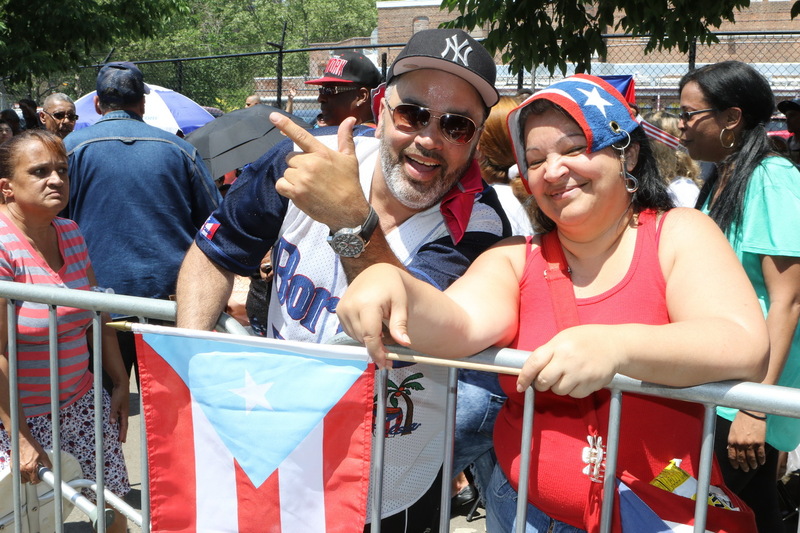 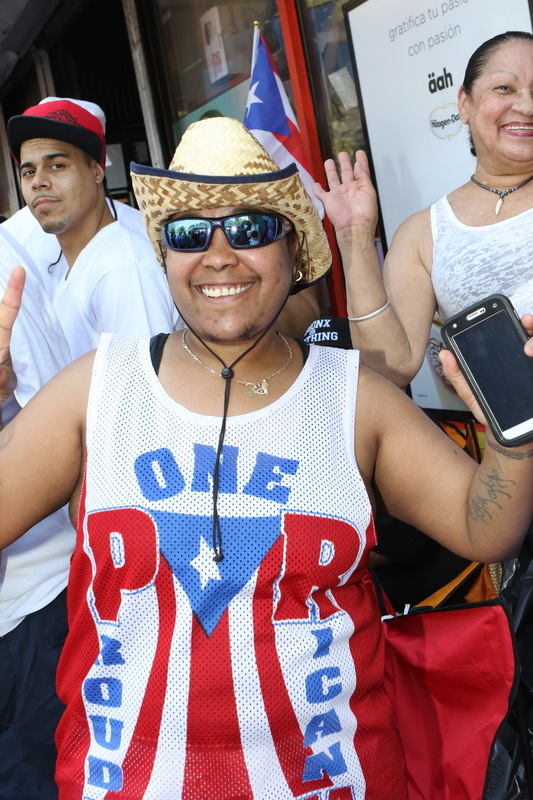 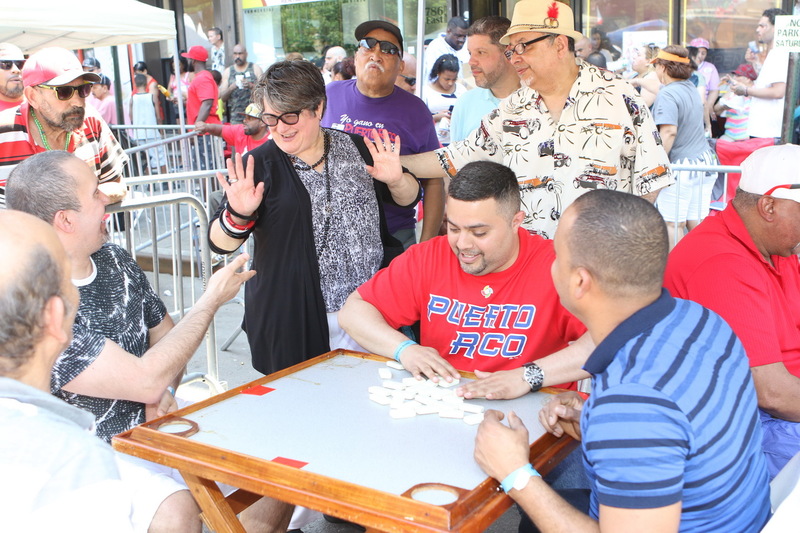 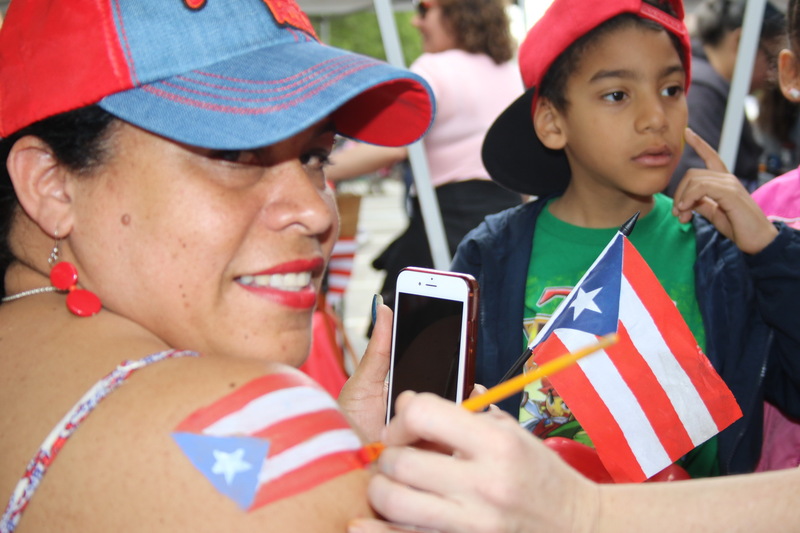 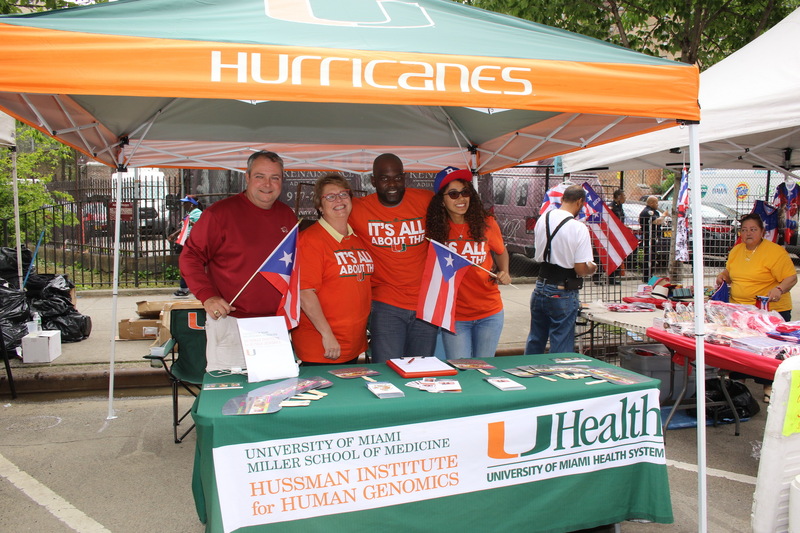 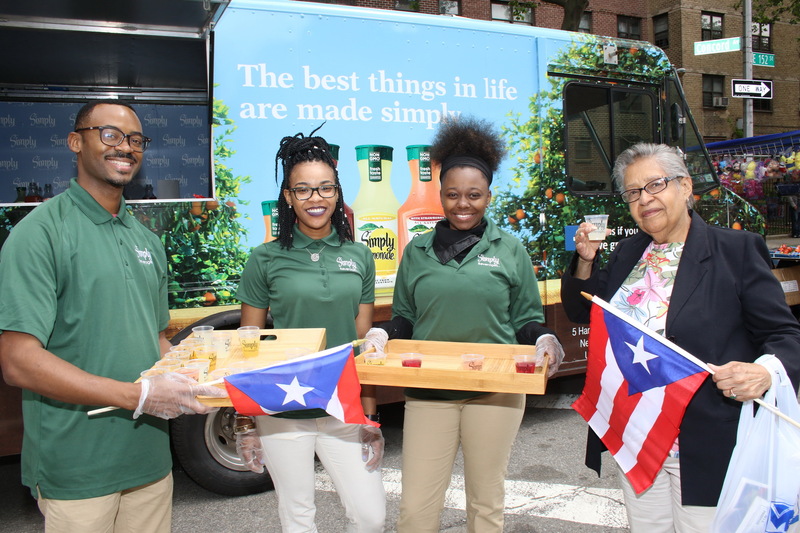 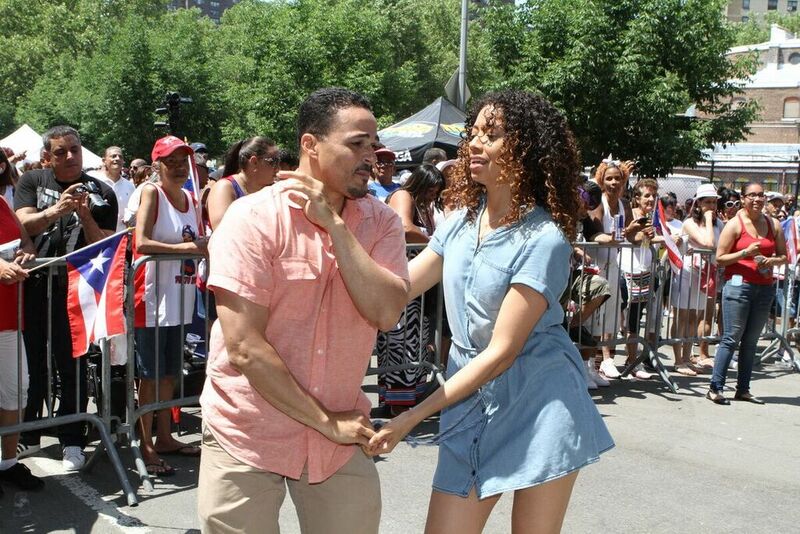 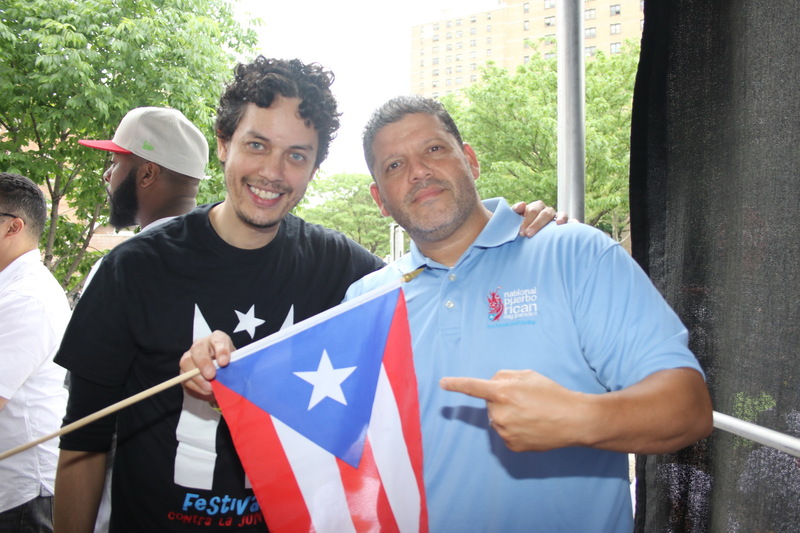 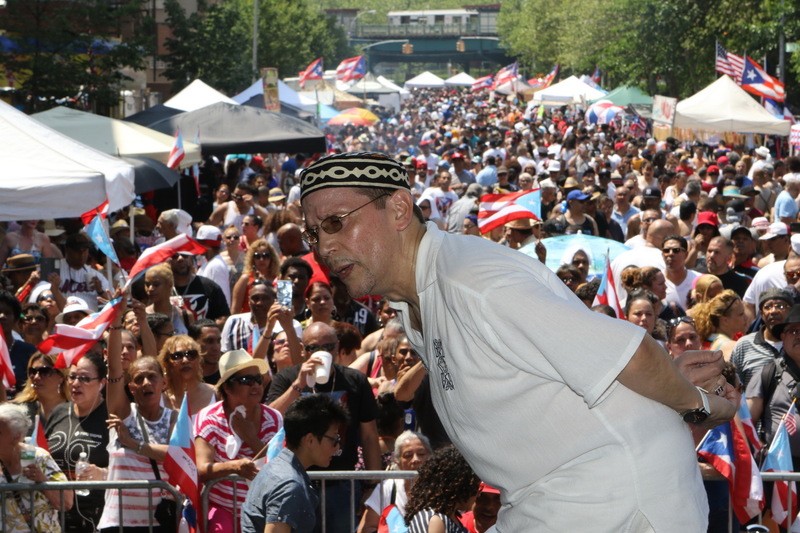 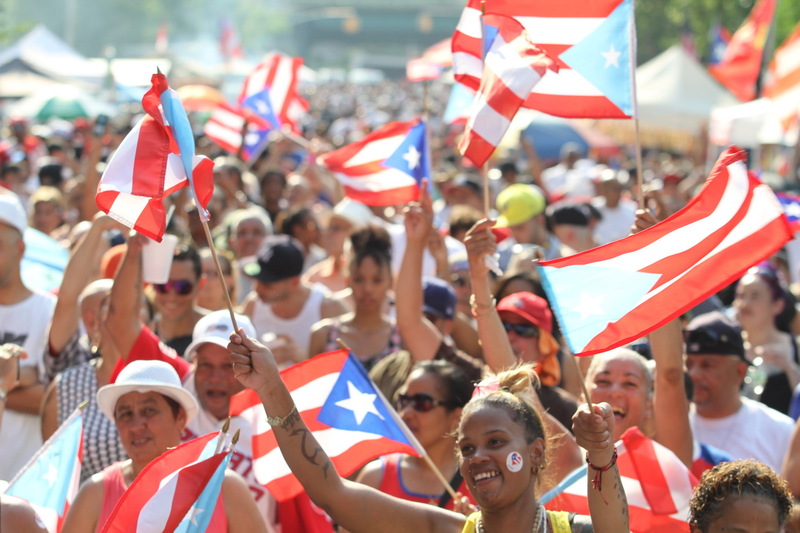 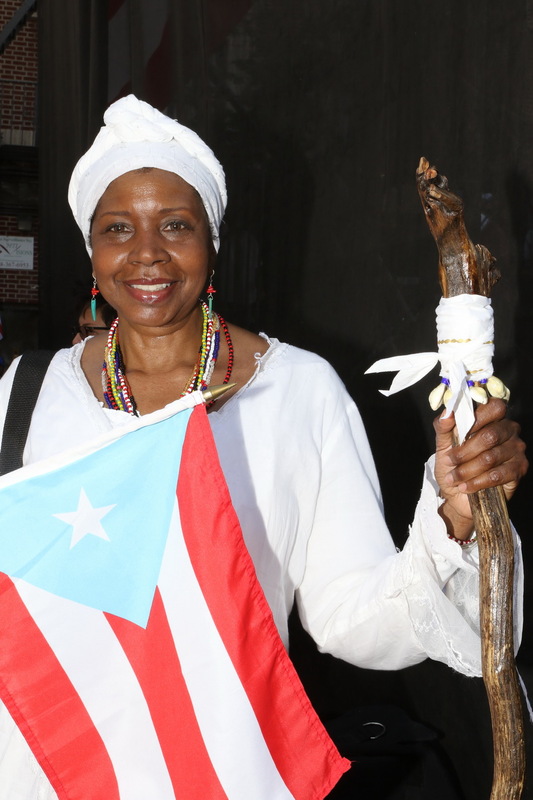 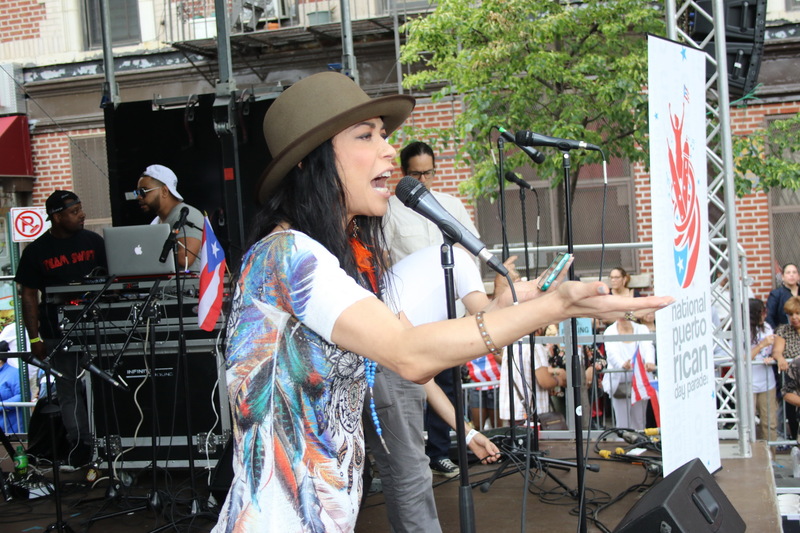 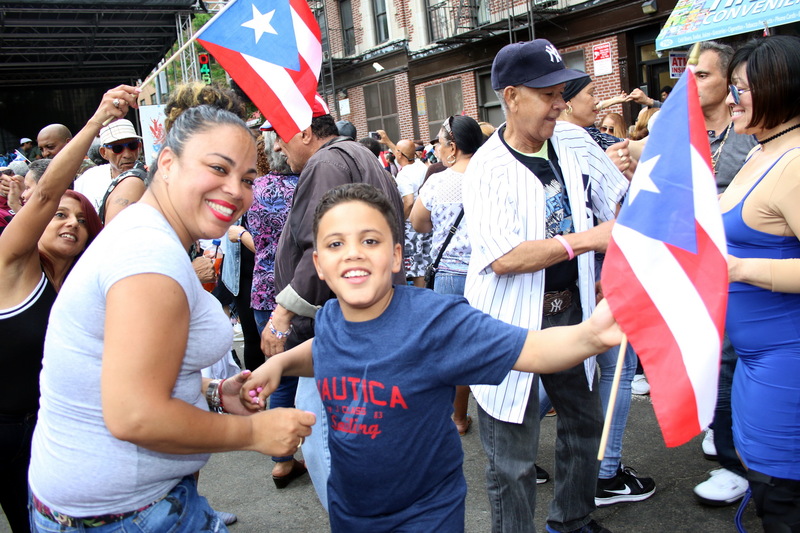 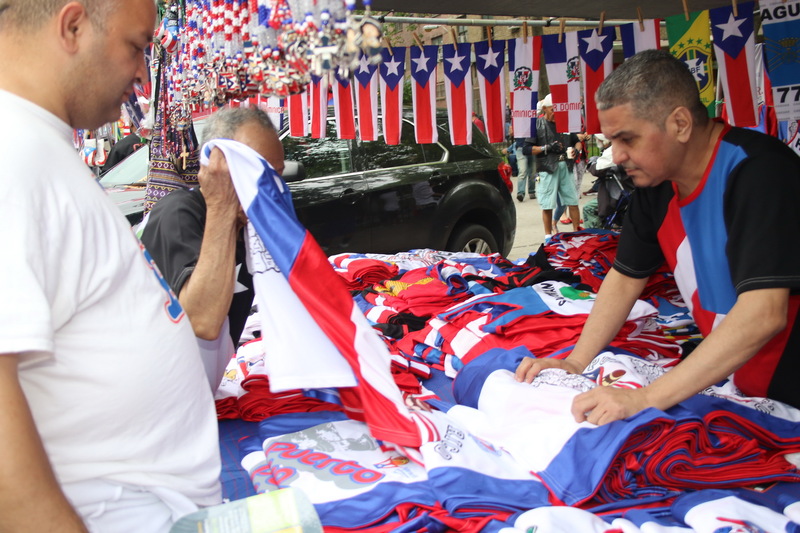 Set in The Bronx, “El Condado de la Salsa,” The National Puerto Rican Day Parade has hosted this annual cultural event since 1995 where we welcome all families to join us in celebrating the Puerto Rican culture. 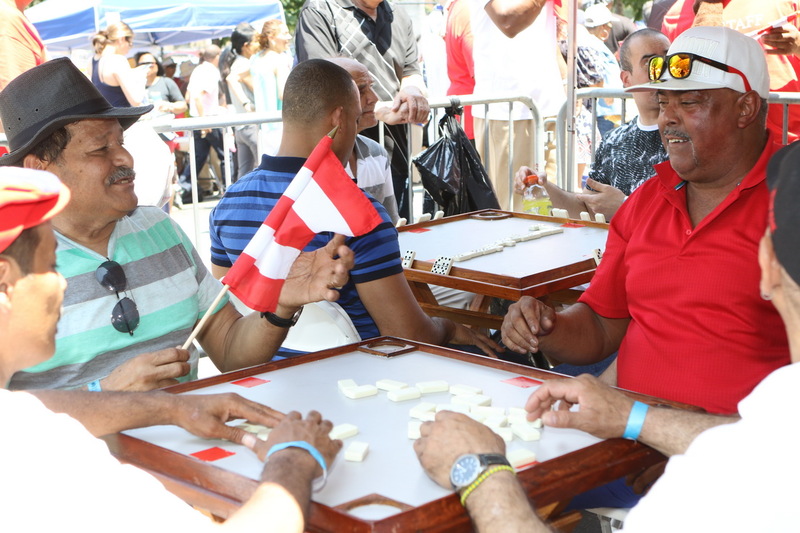 This is a family-friendly, fun-filled event that offers a variety of activities and entertainment for people of all ages. 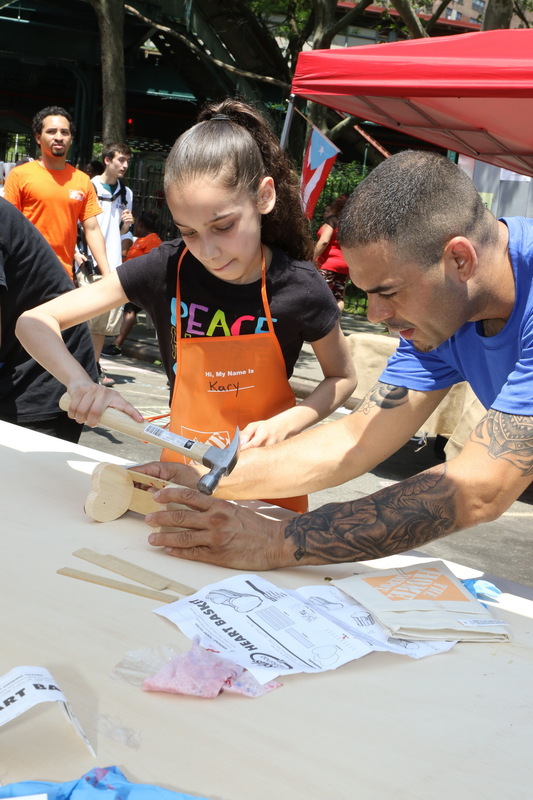 The day features live musical performances, dancing, celebrity appearances and a children’s pavilion scheduled with storytelling, face painting, arts & crafts, and other fun surprises! 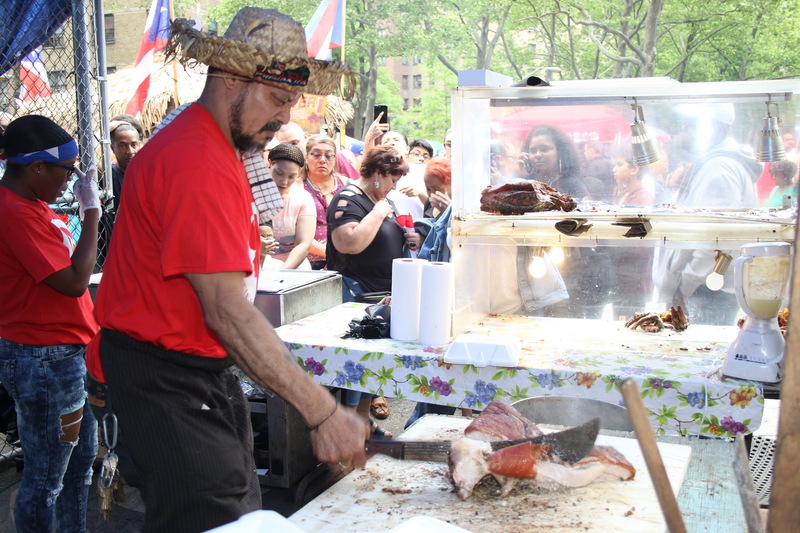 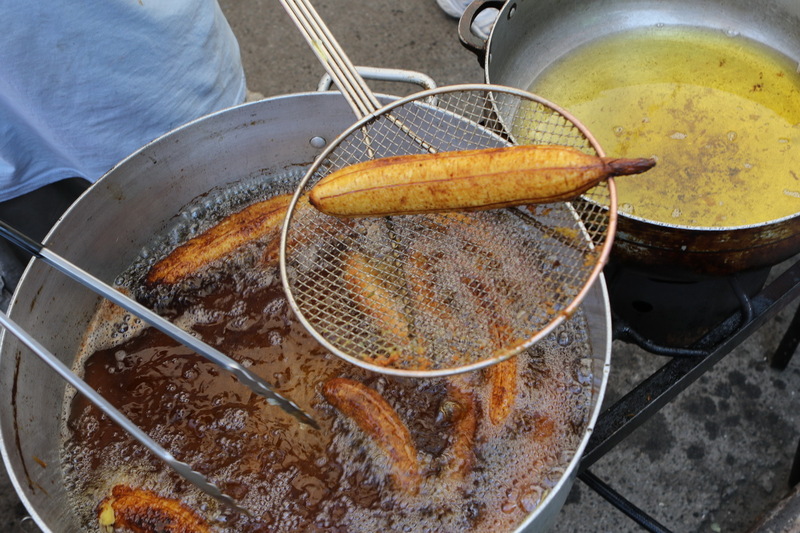 Kiosks line the street with corporate and local vendors selling comida típica (traditional food), artisans displaying and selling their art and many free giveaways. 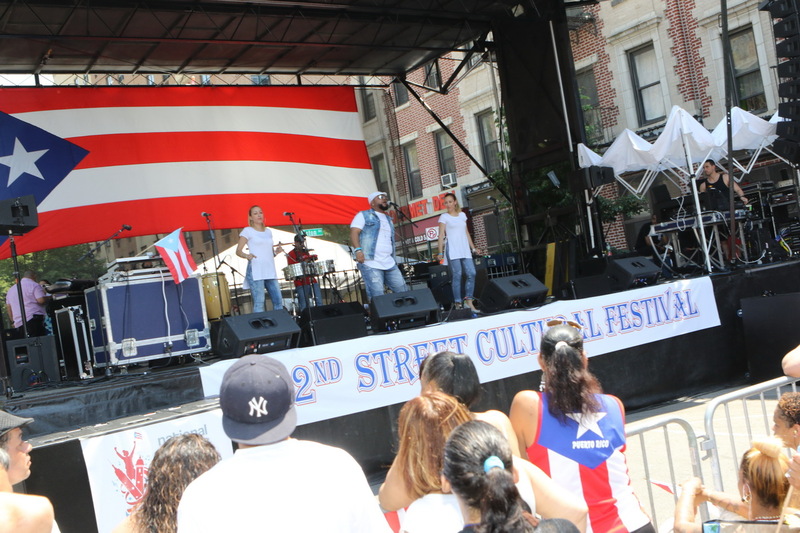 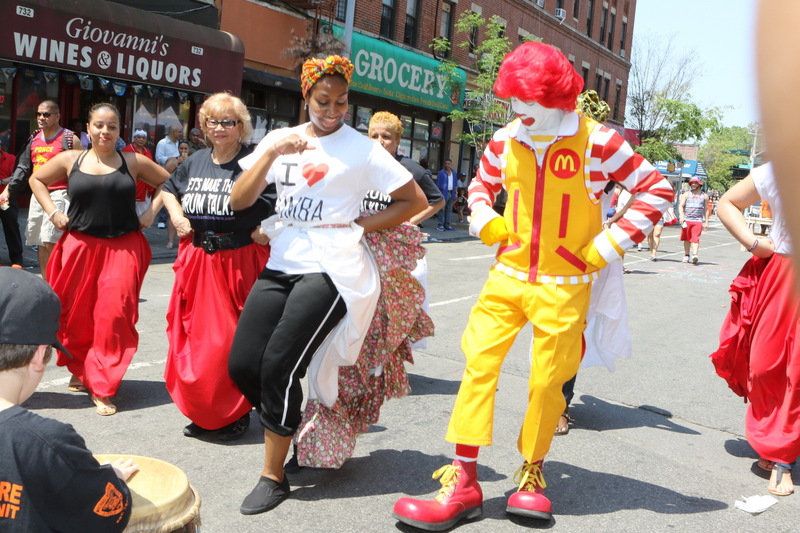 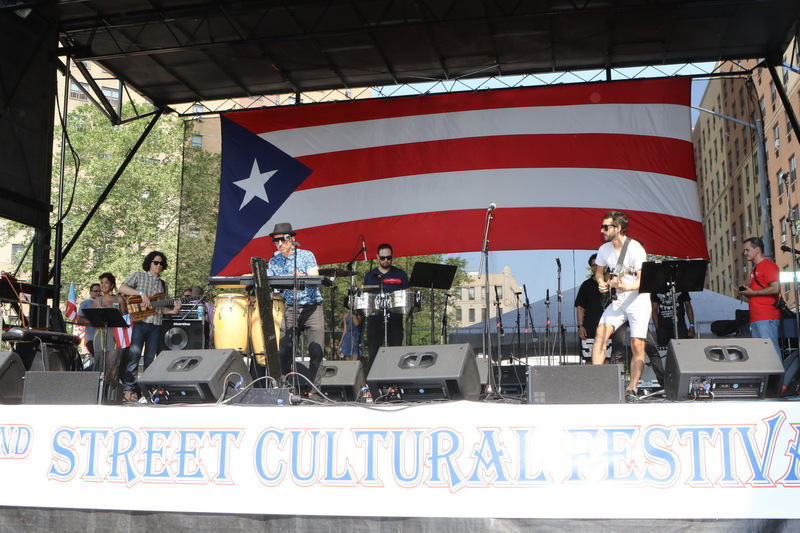 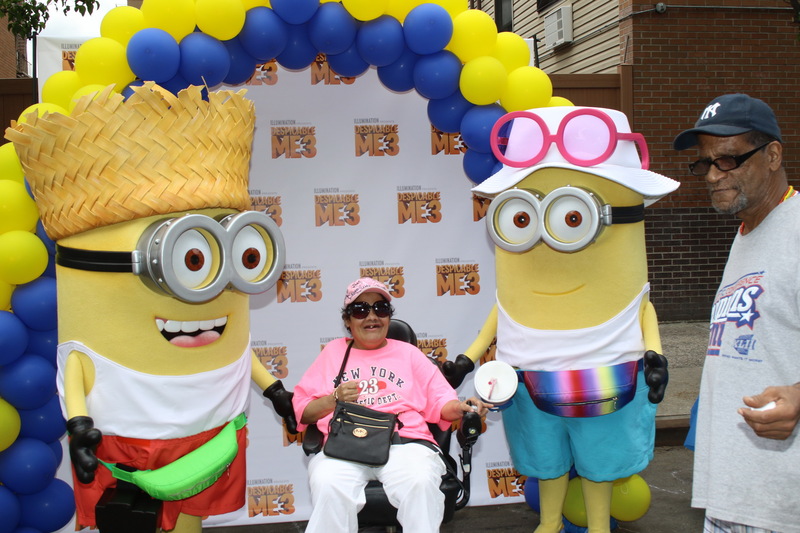 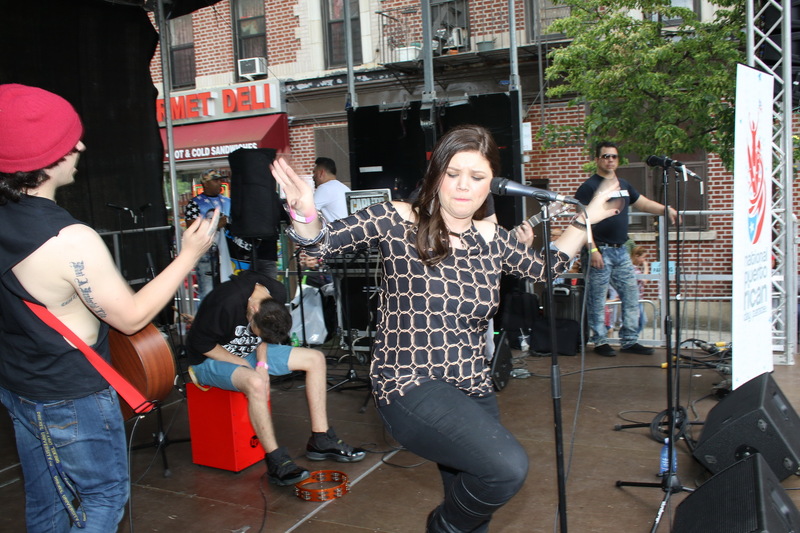 The 152nd Street Cultural Festival is the kick-off celebration leading up to the Parade on 5th Avenue. 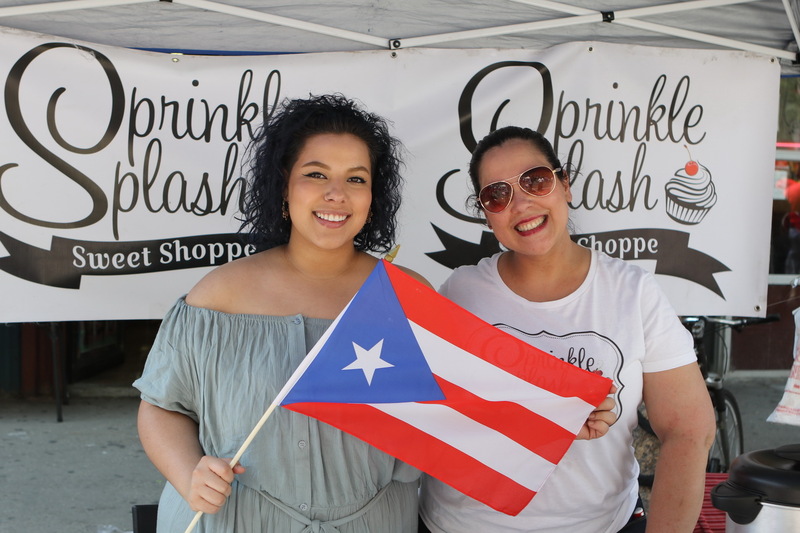 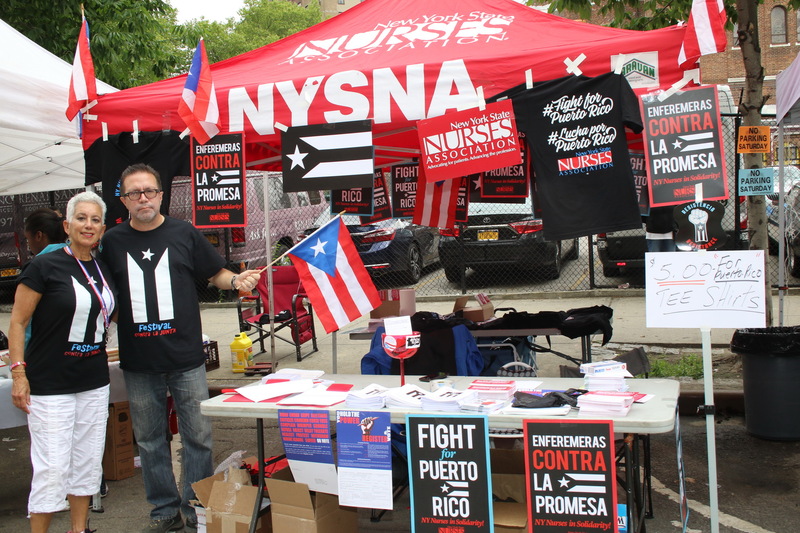 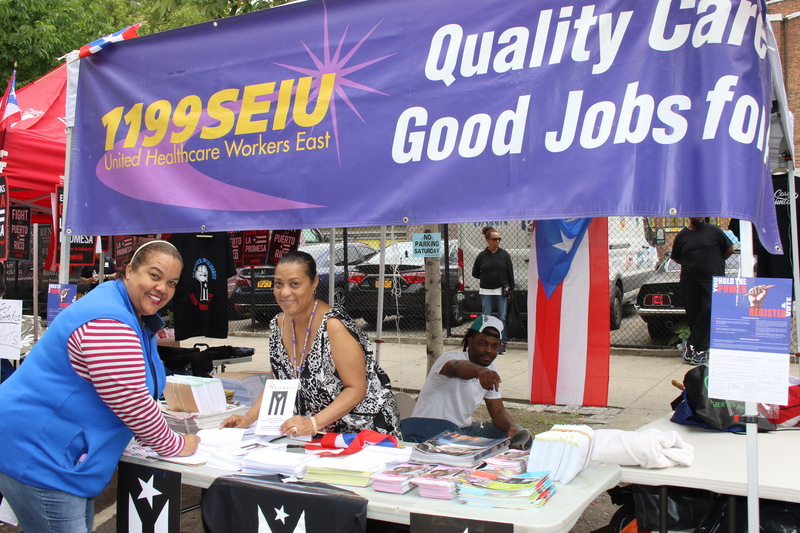 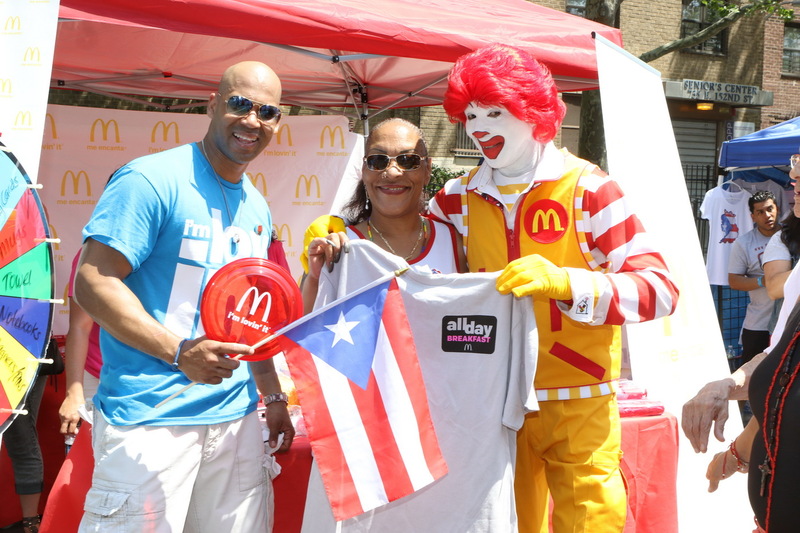 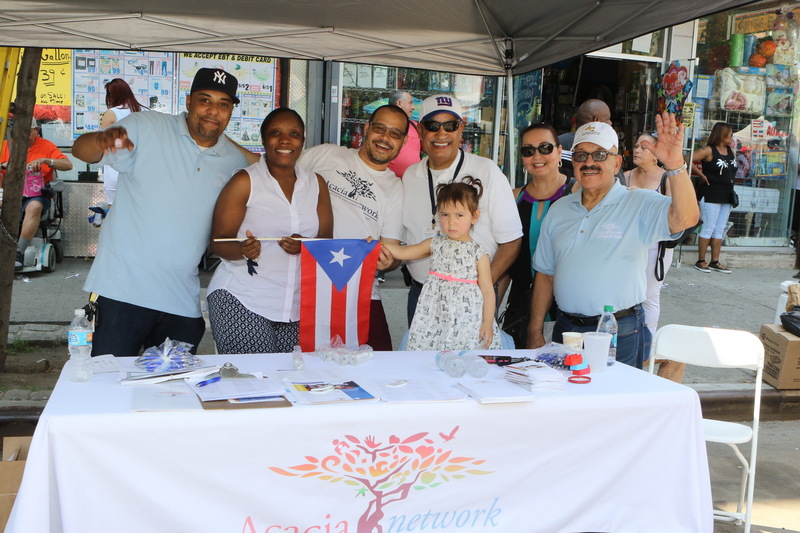 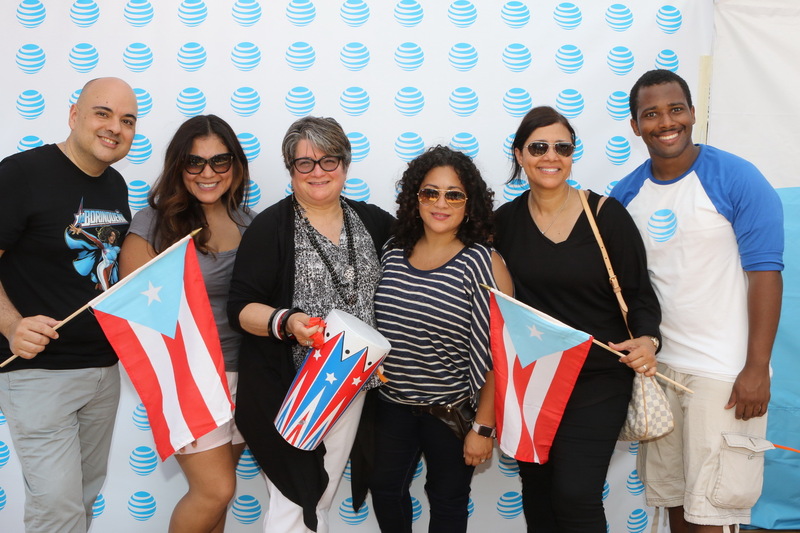 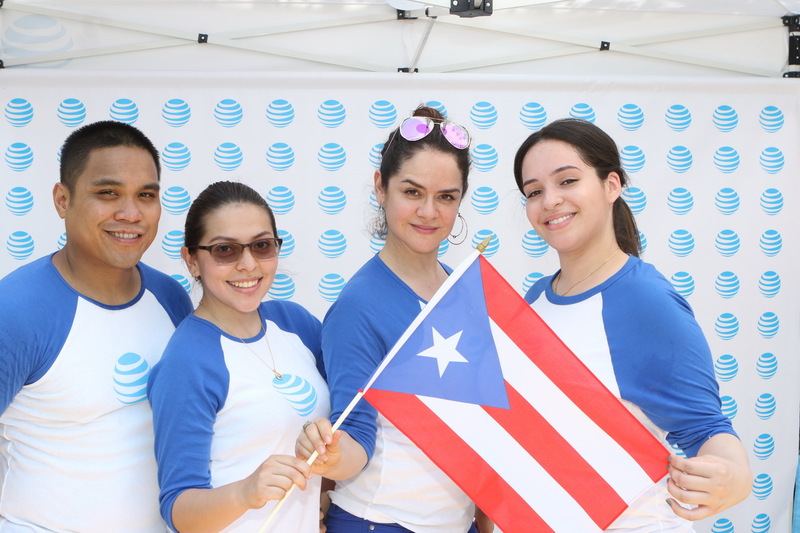 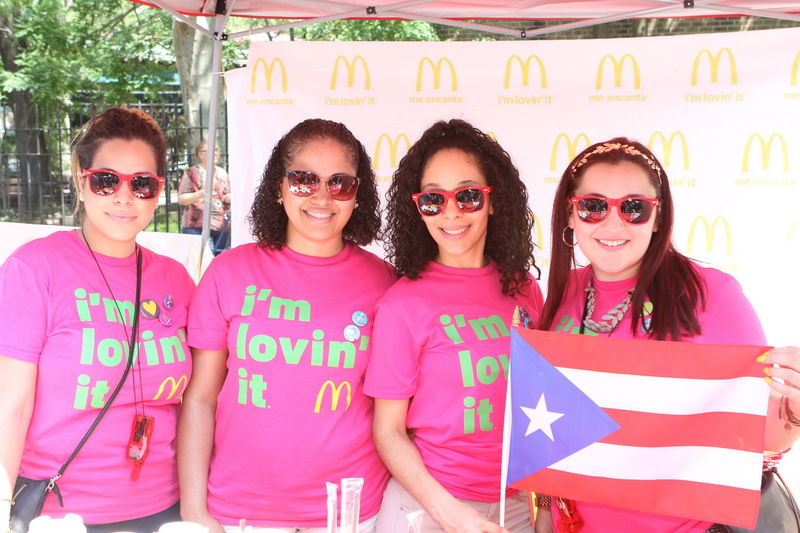 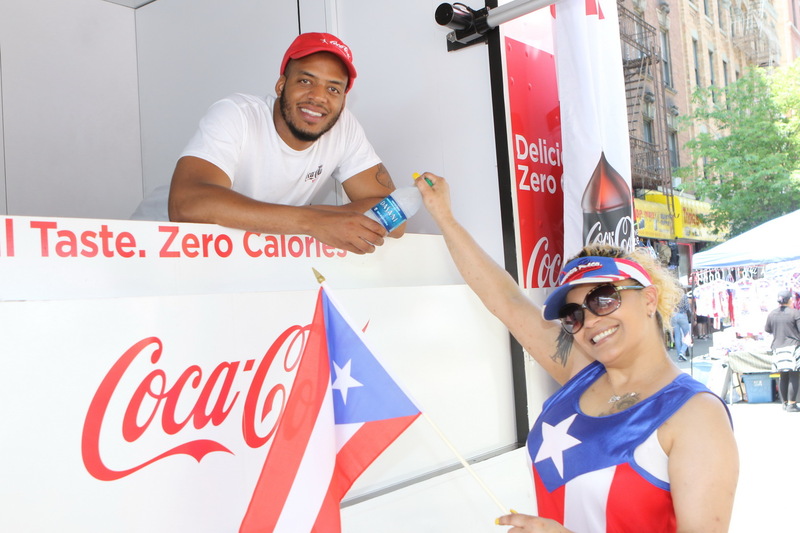 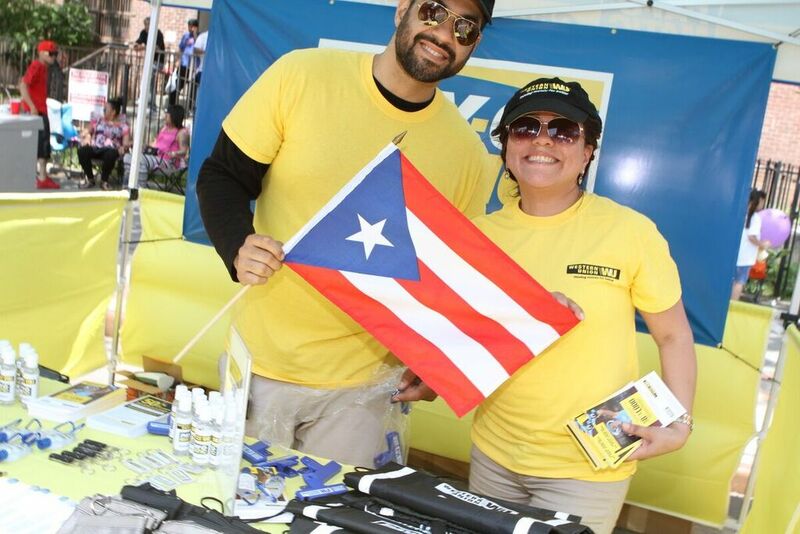 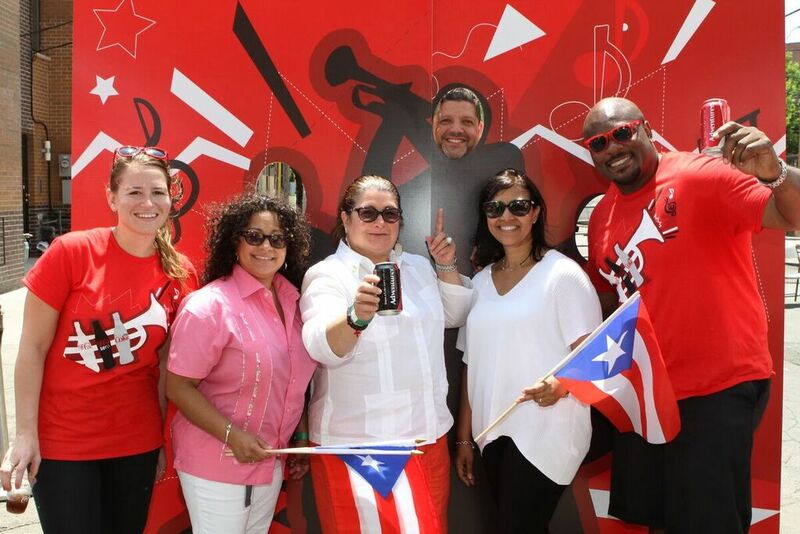 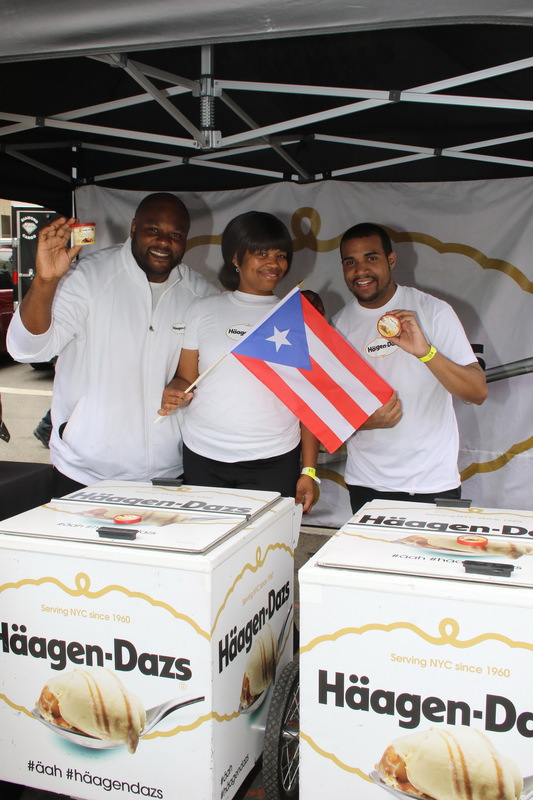 We thank the sponsors for helping us make the 152nd Street Cultural Festival the Bronx’s most anticipated kick-off celebration to the National Puerto Rican Parade.